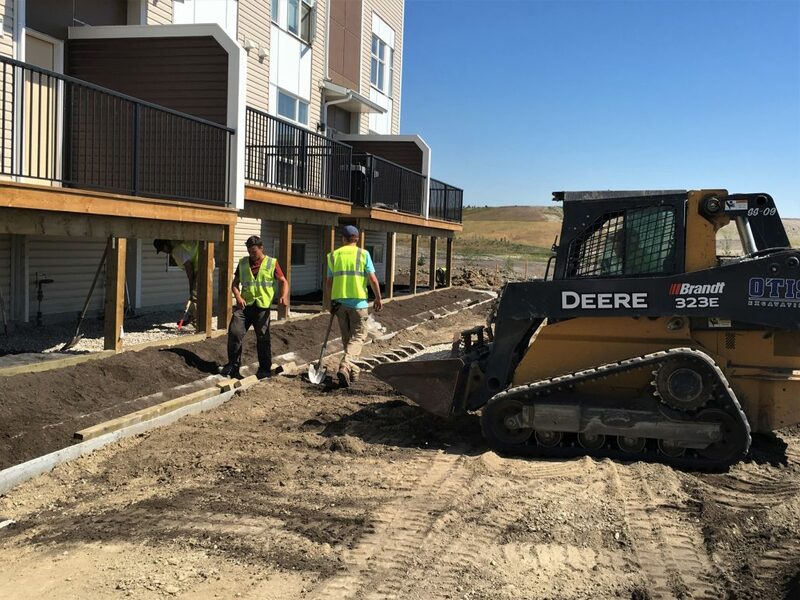 Problem solving and exceptional performance makes Saunders Landscaping a reliable and valuable member of our core trade group. 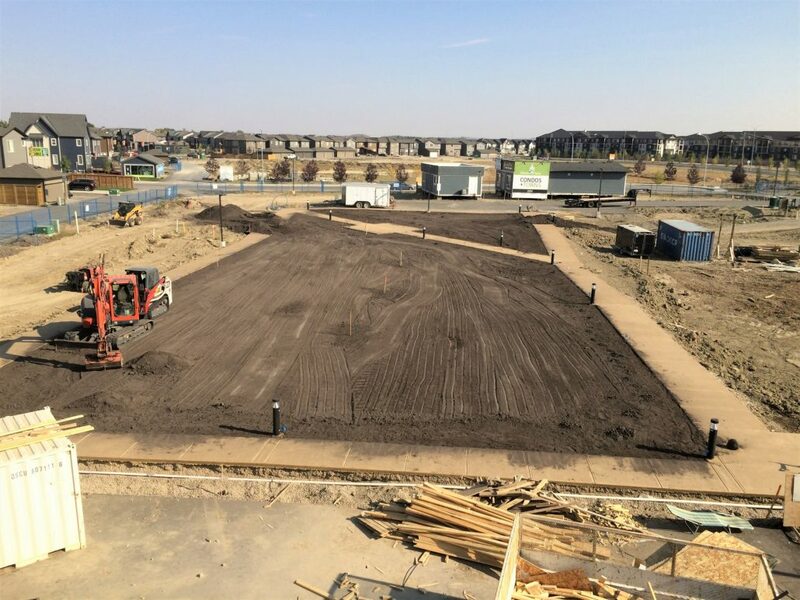 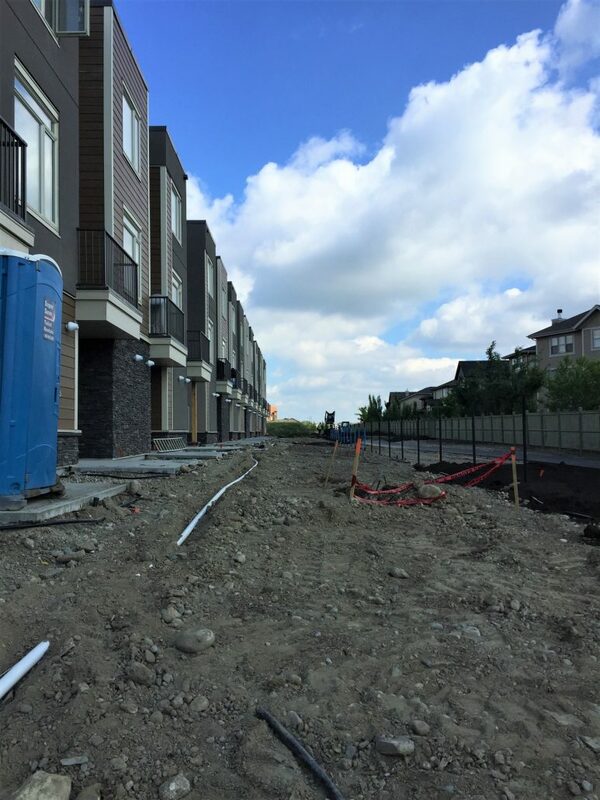 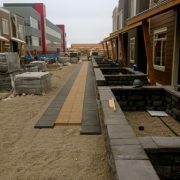 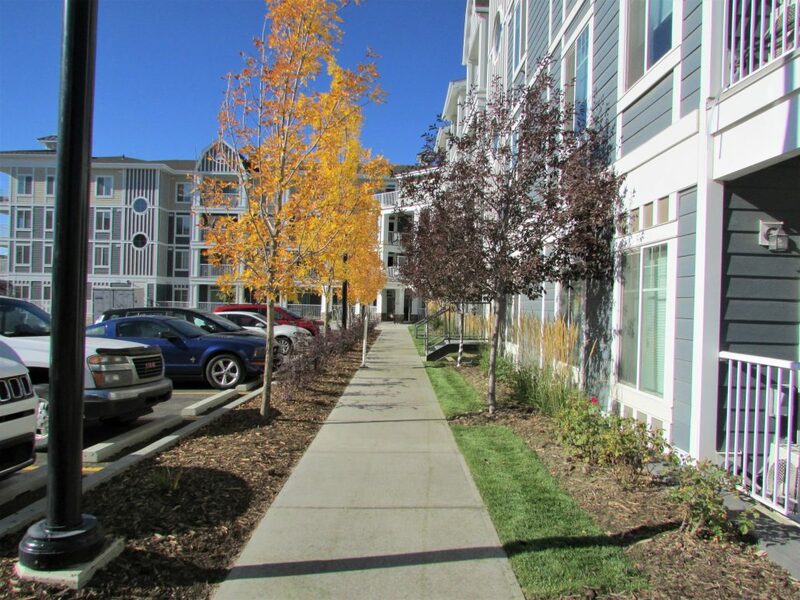 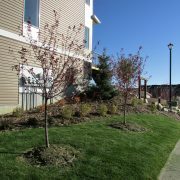 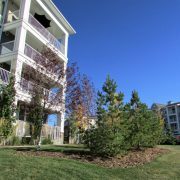 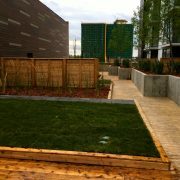 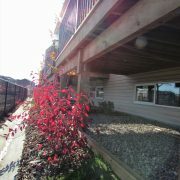 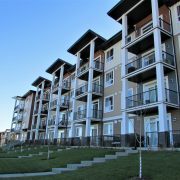 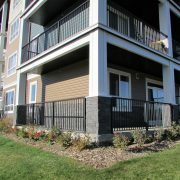 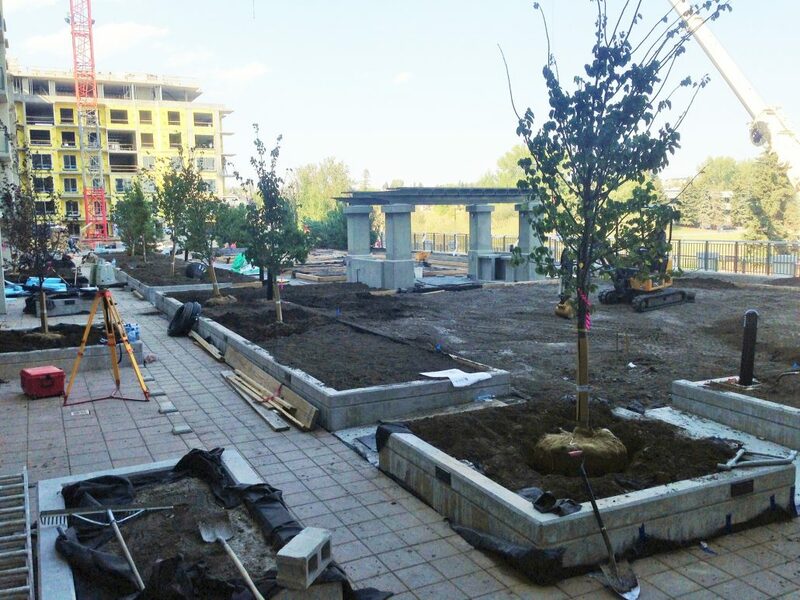 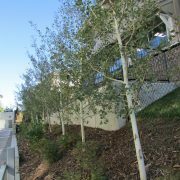 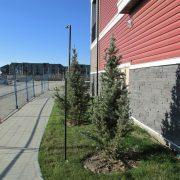 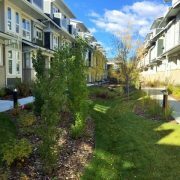 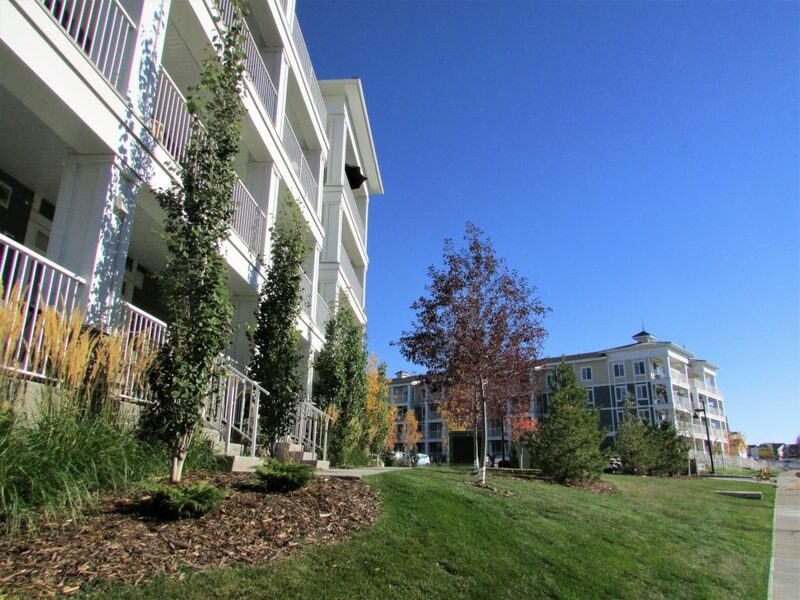 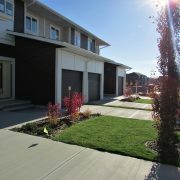 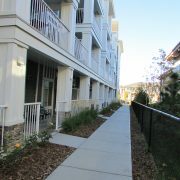 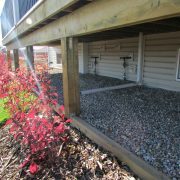 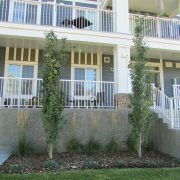 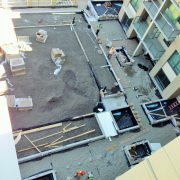 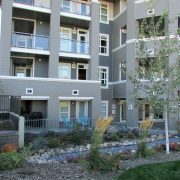 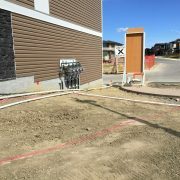 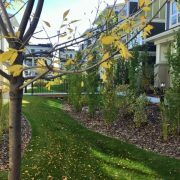 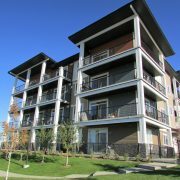 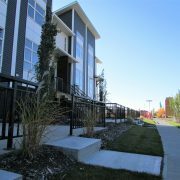 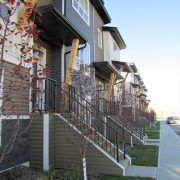 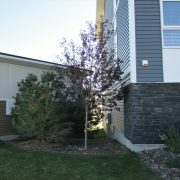 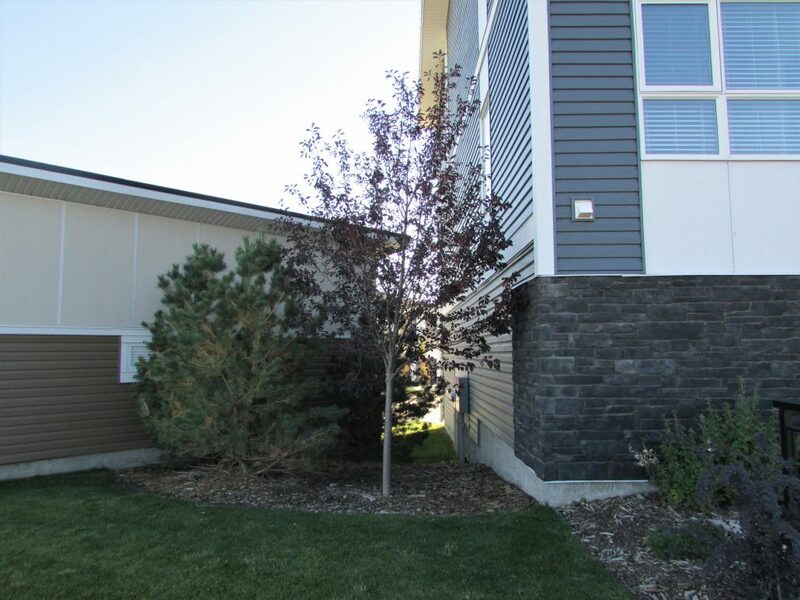 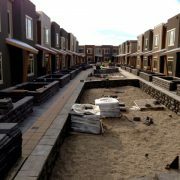 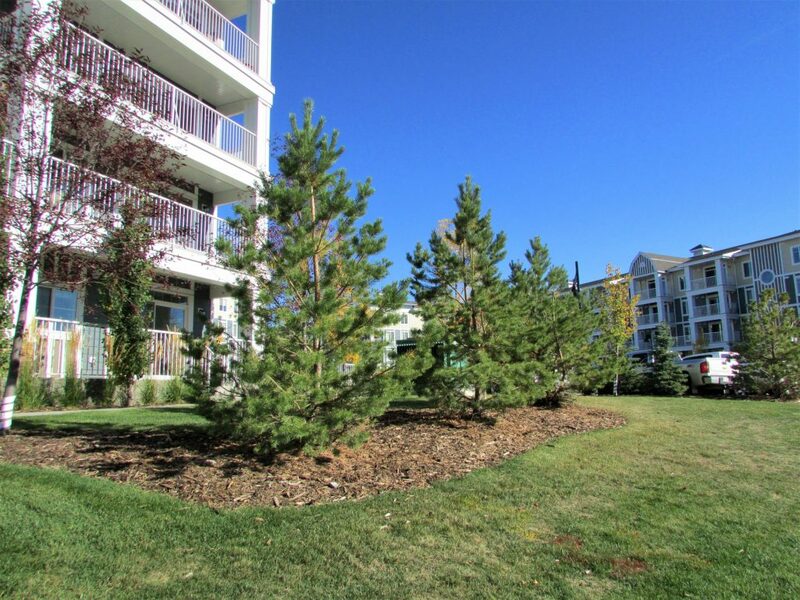 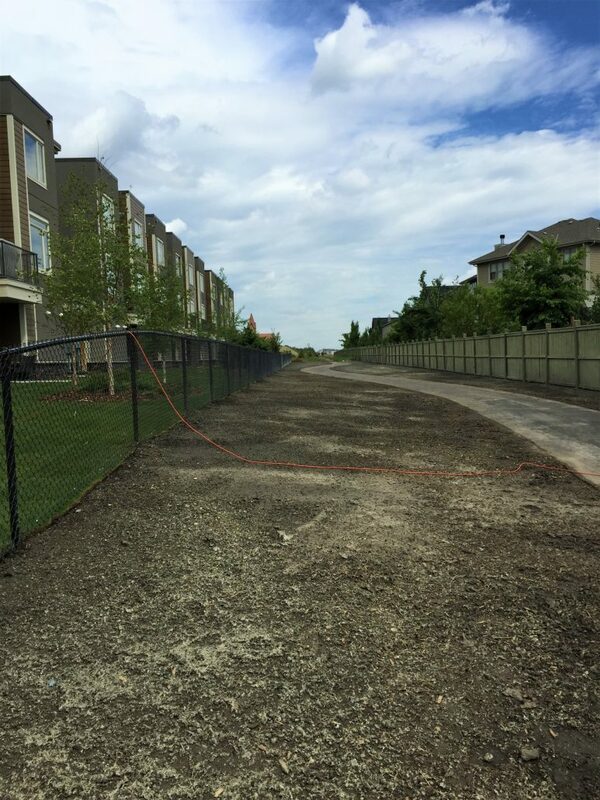 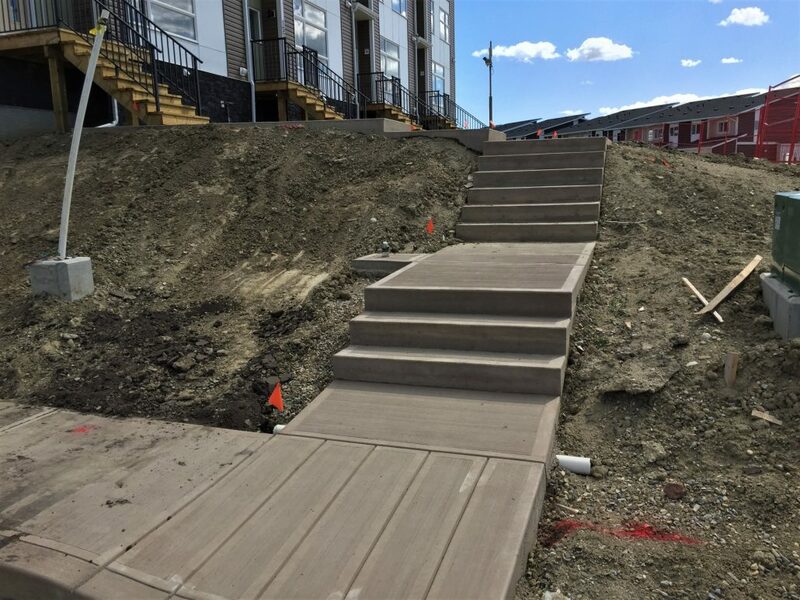 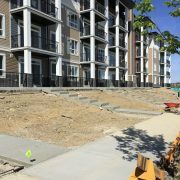 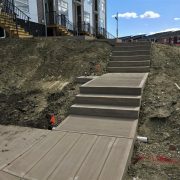 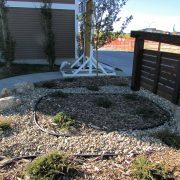 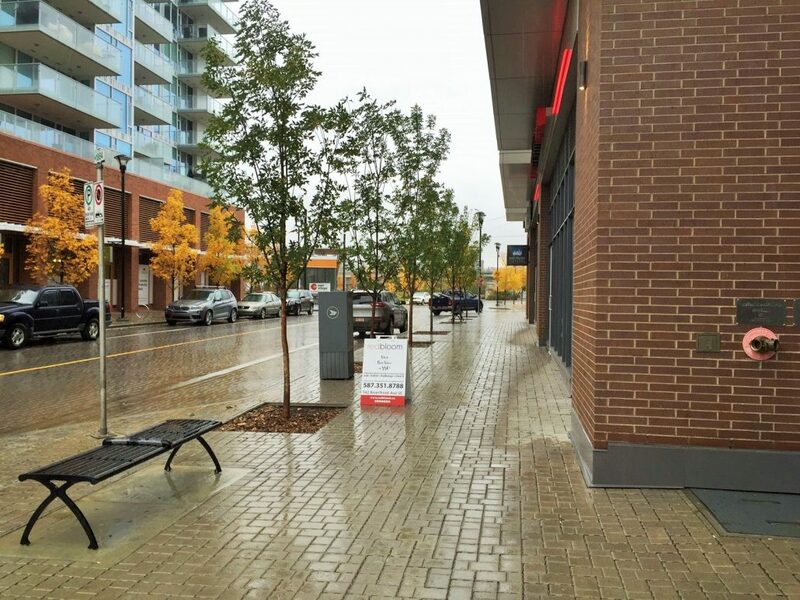 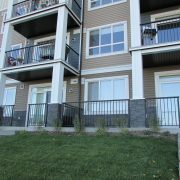 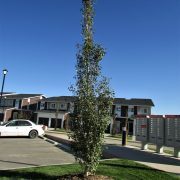 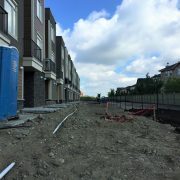 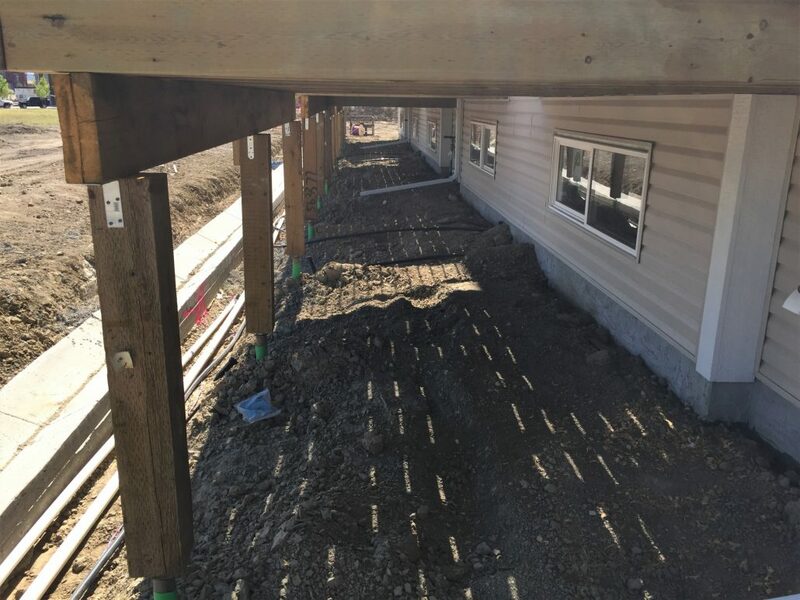 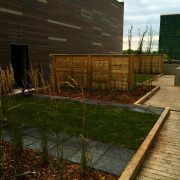 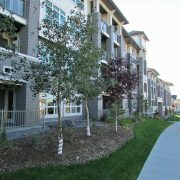 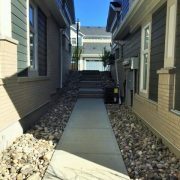 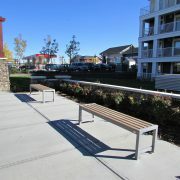 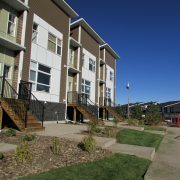 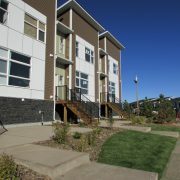 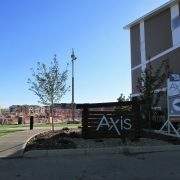 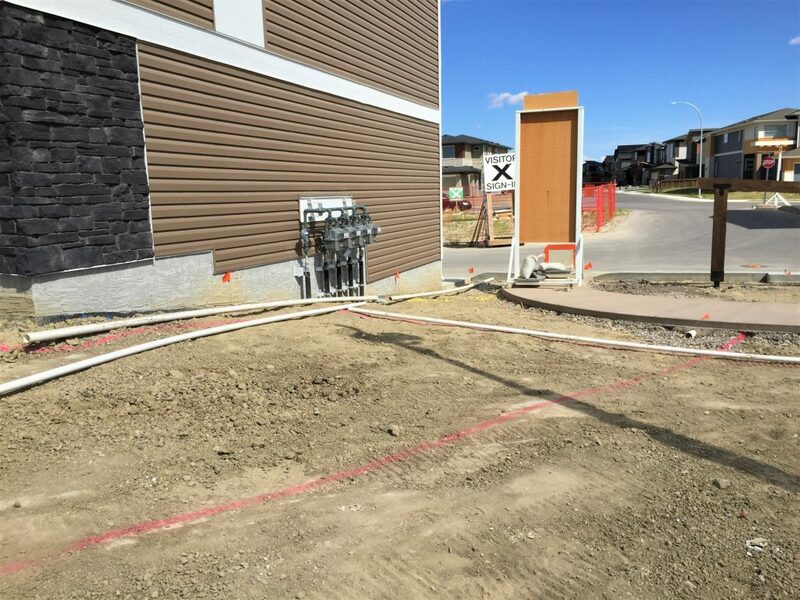 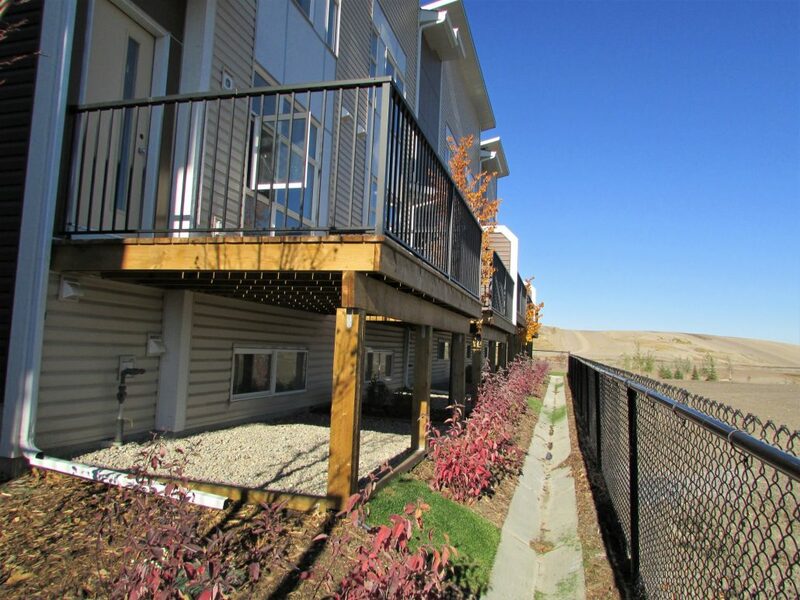 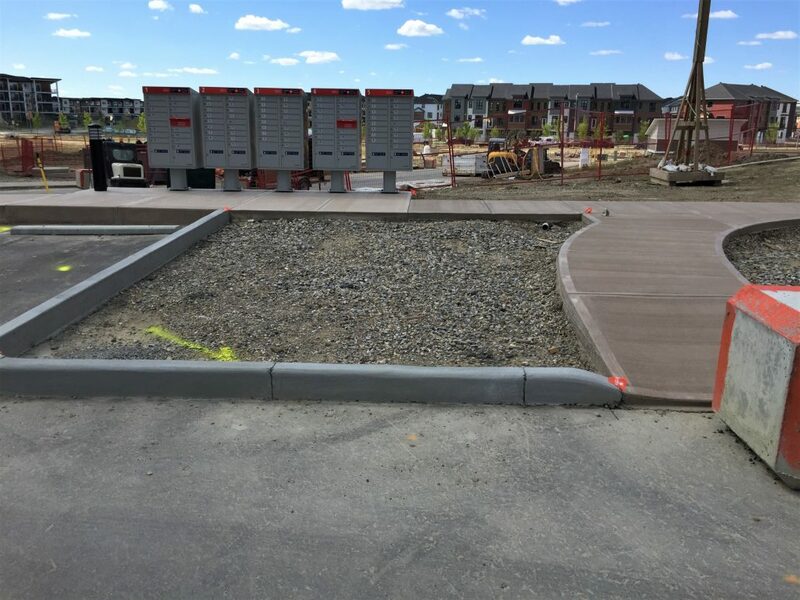 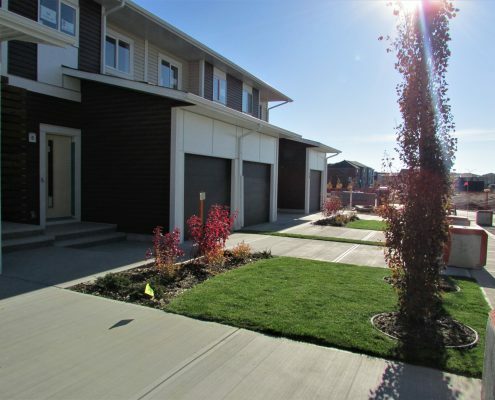 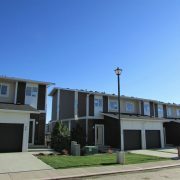 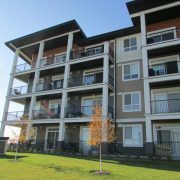 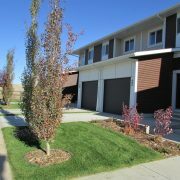 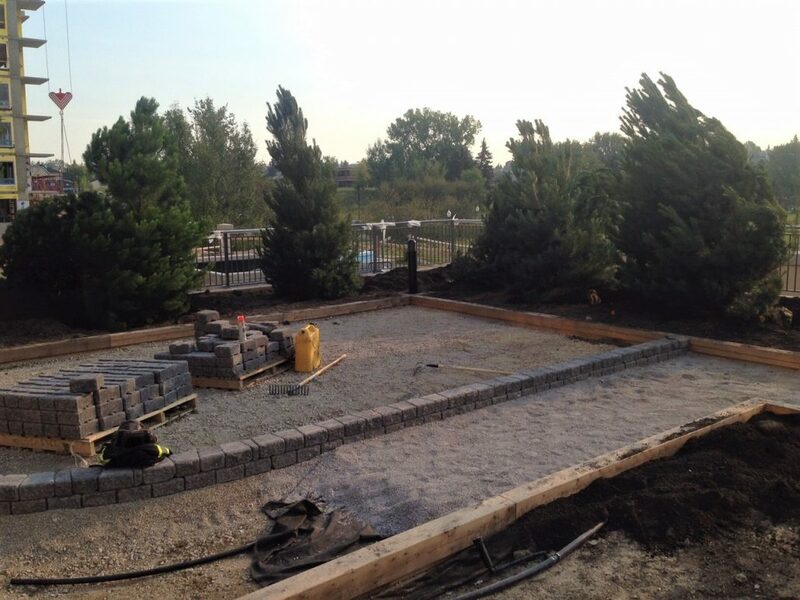 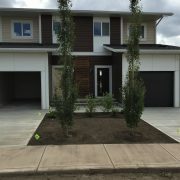 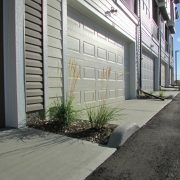 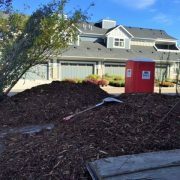 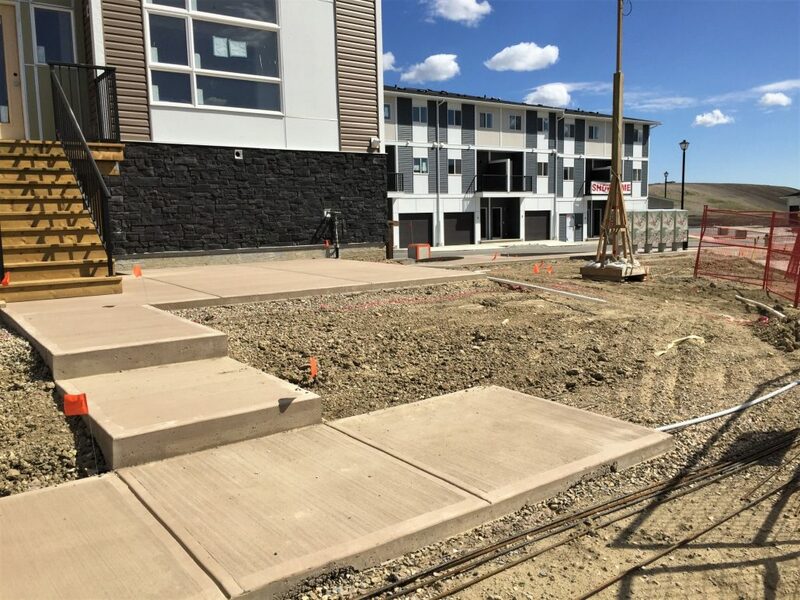 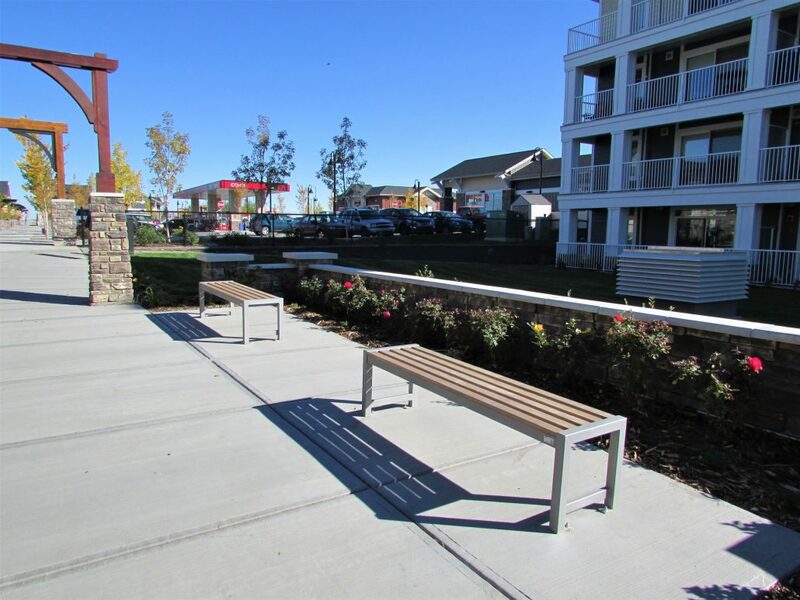 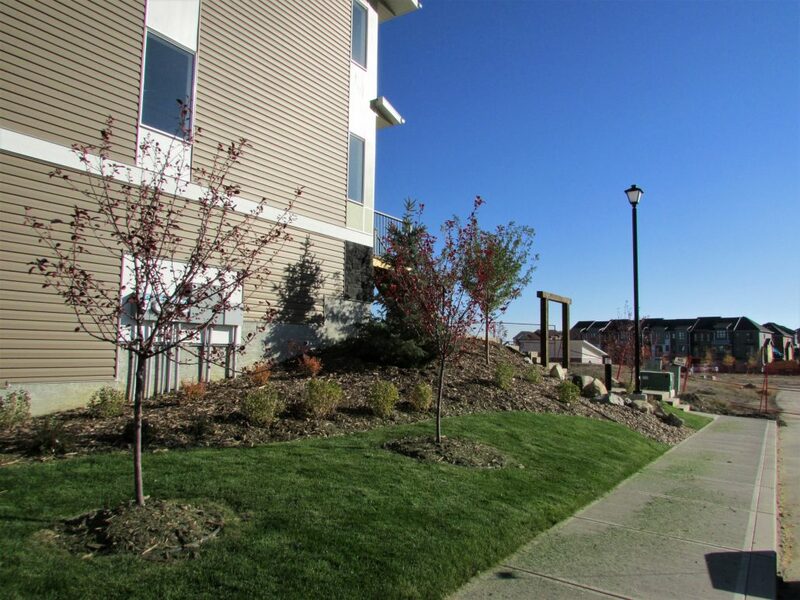 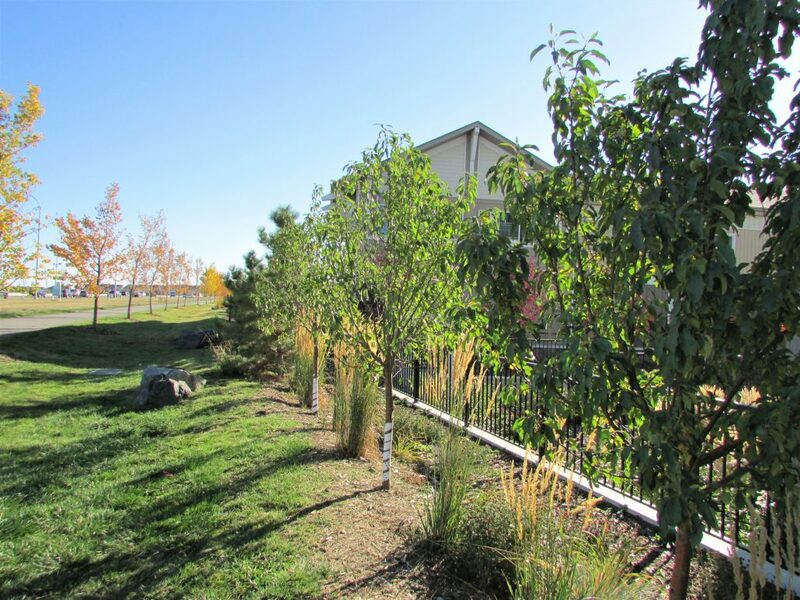 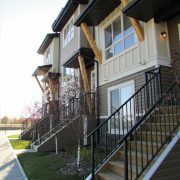 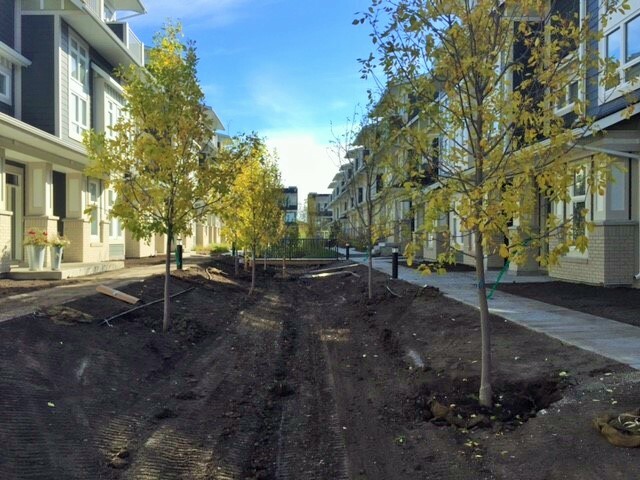 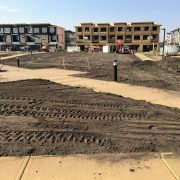 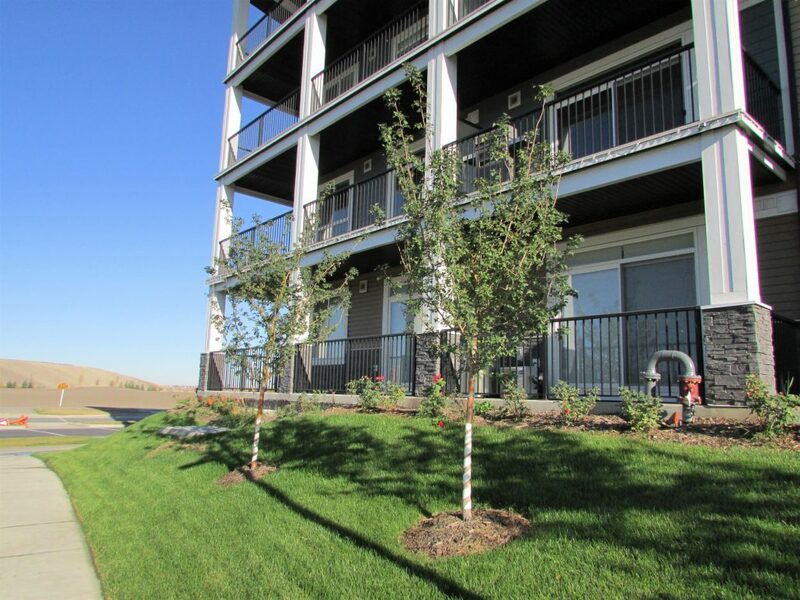 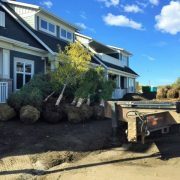 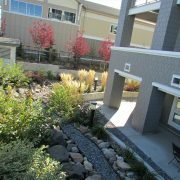 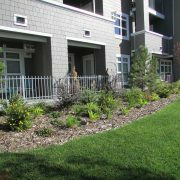 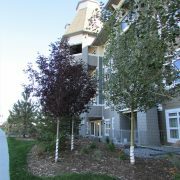 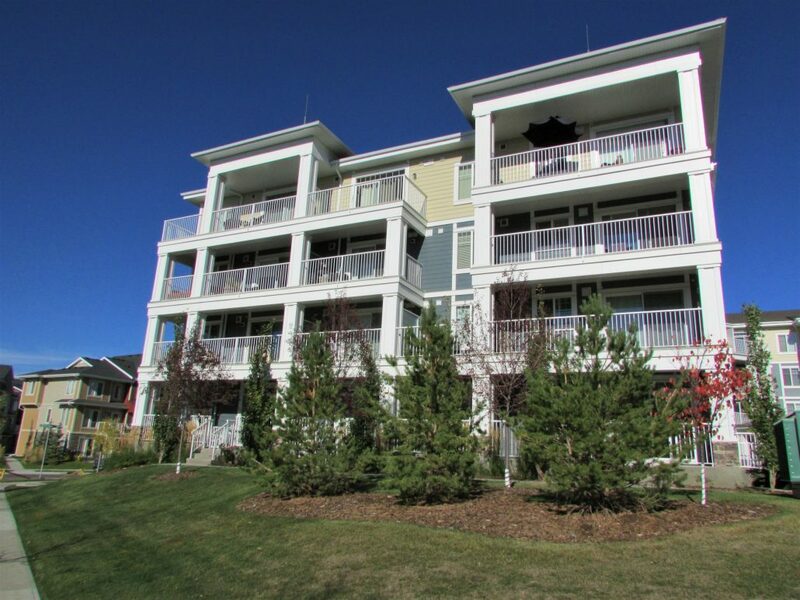 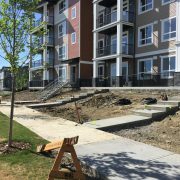 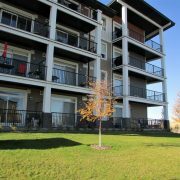 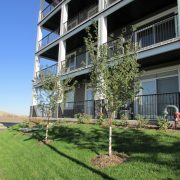 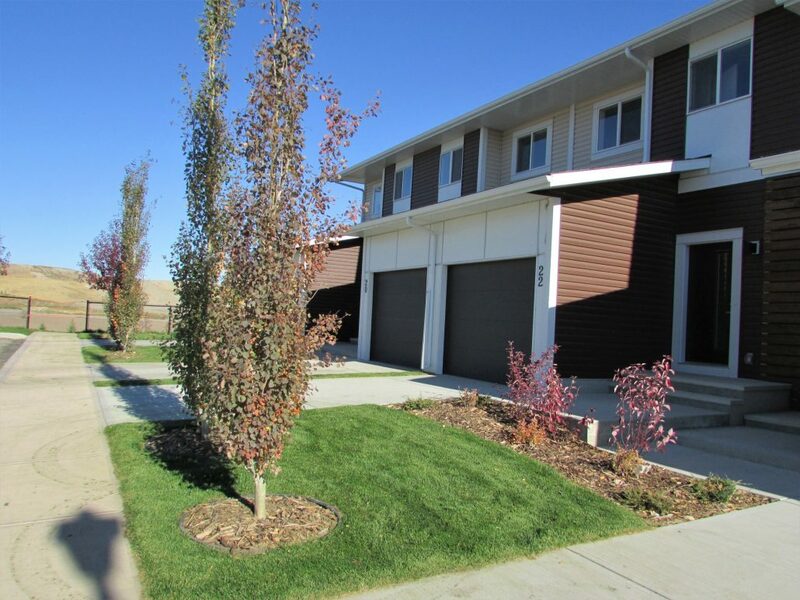 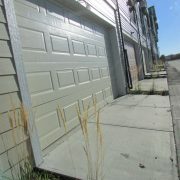 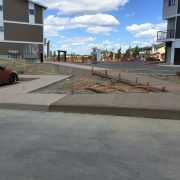 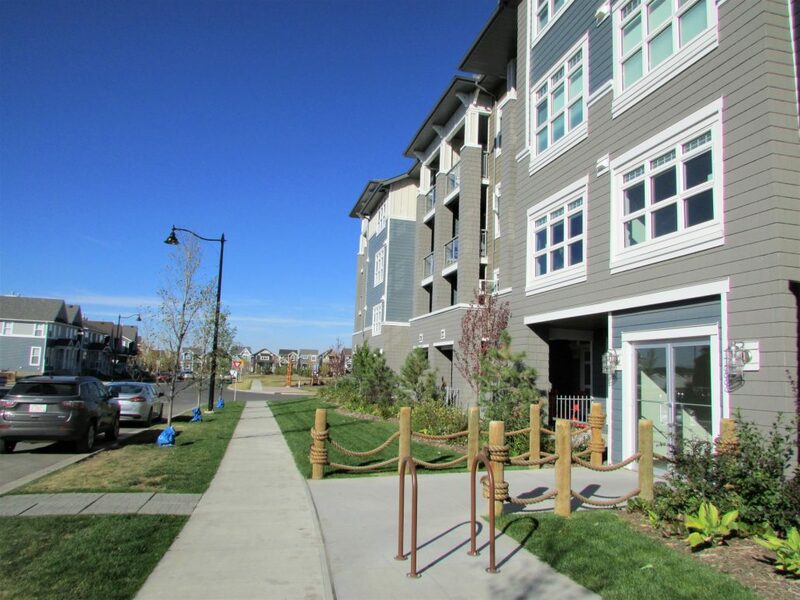 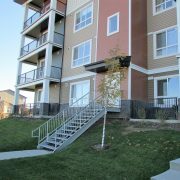 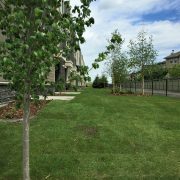 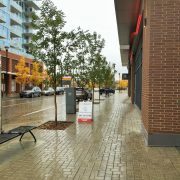 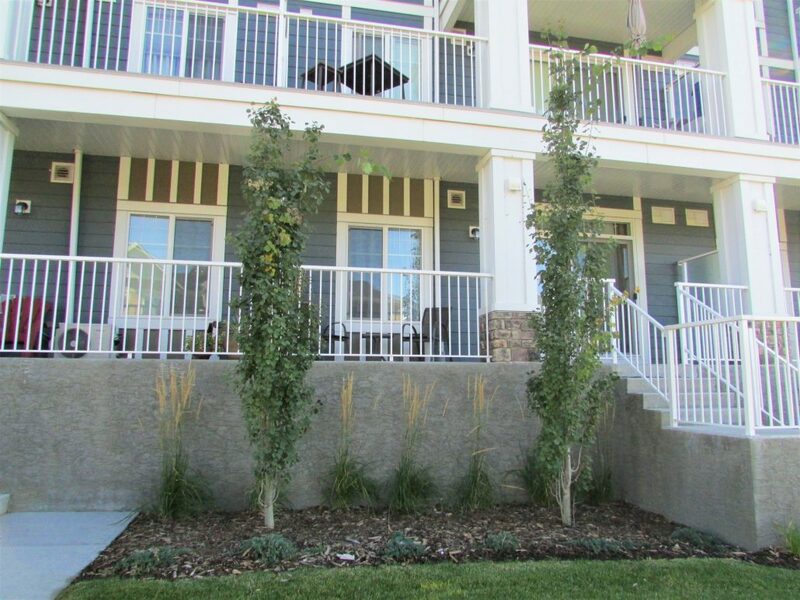 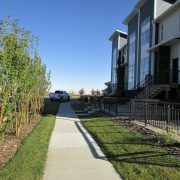 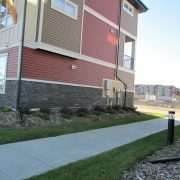 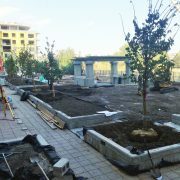 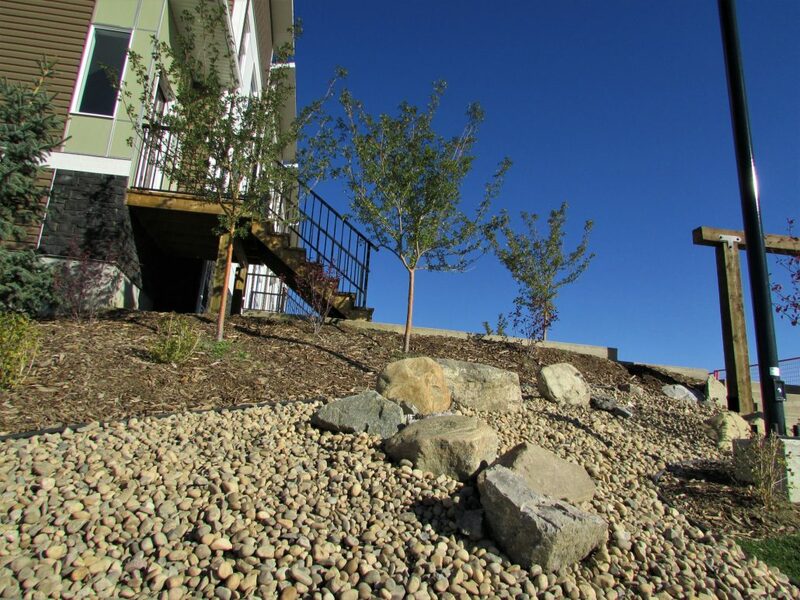 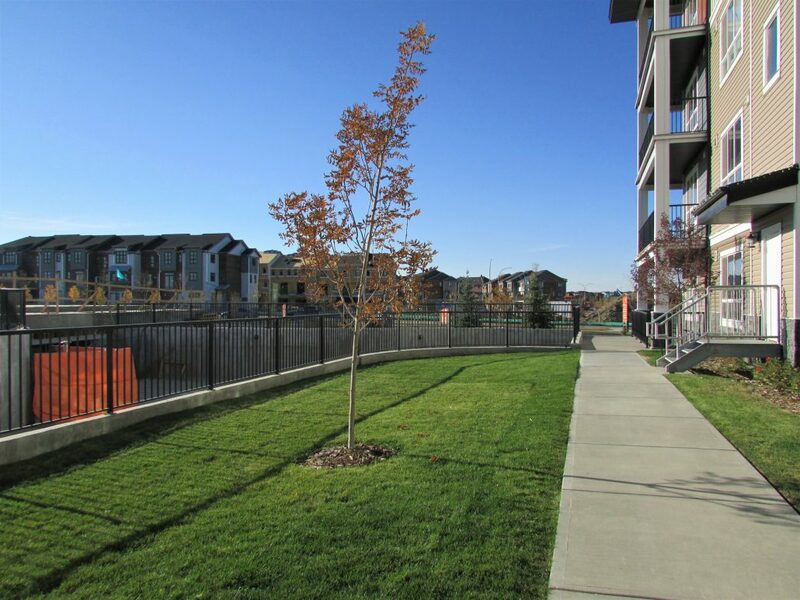 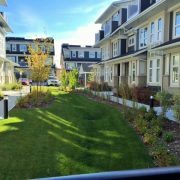 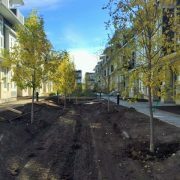 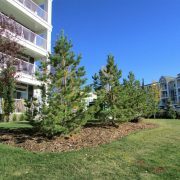 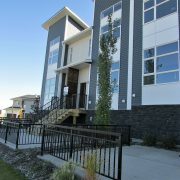 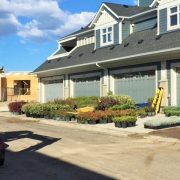 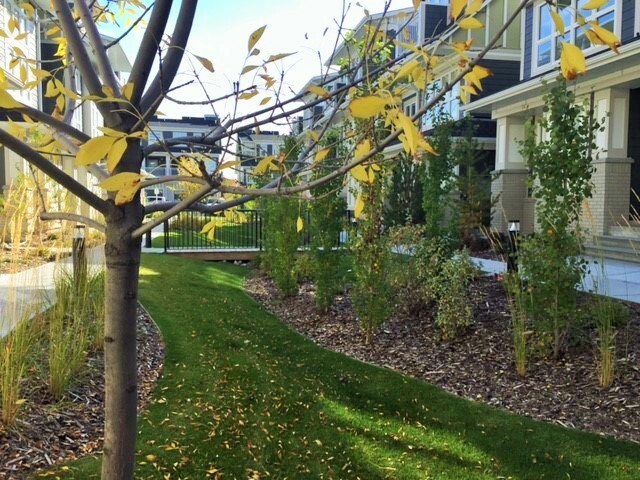 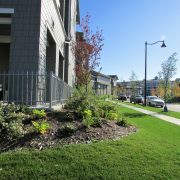 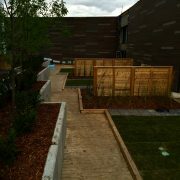 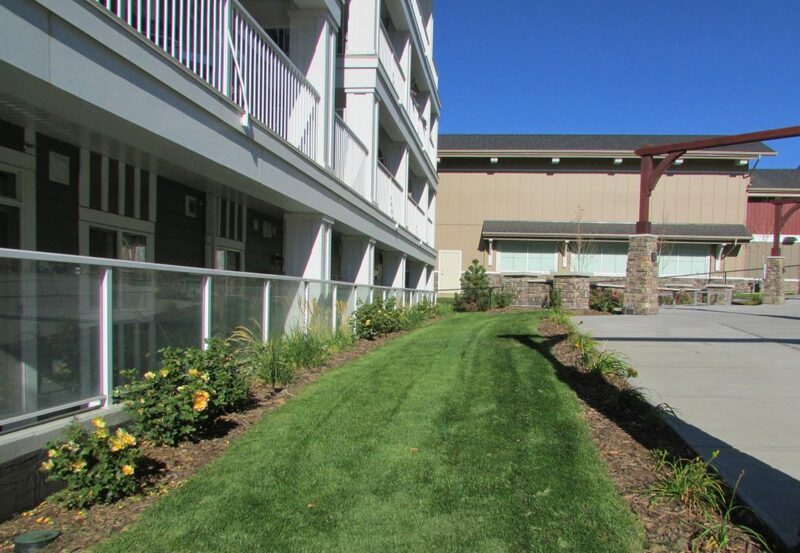 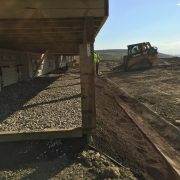 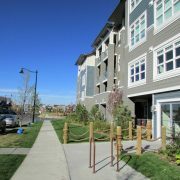 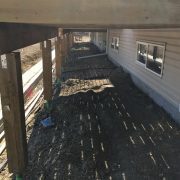 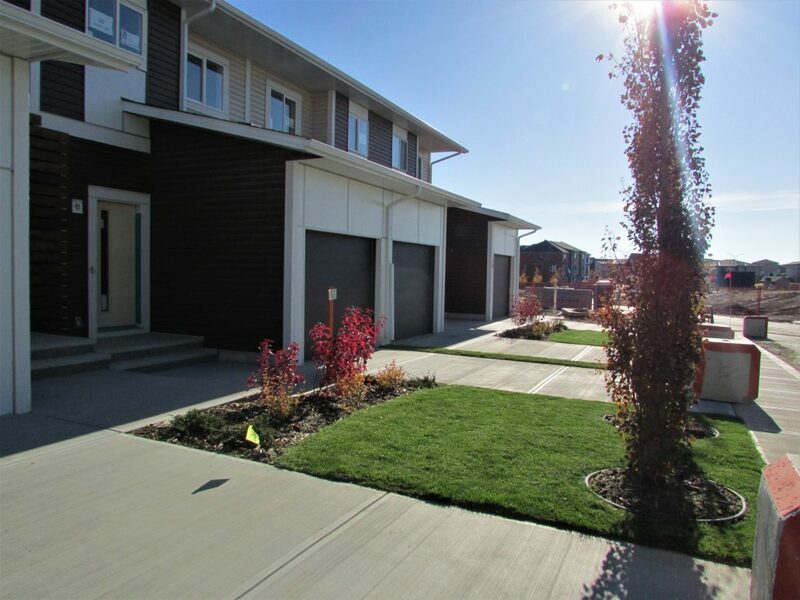 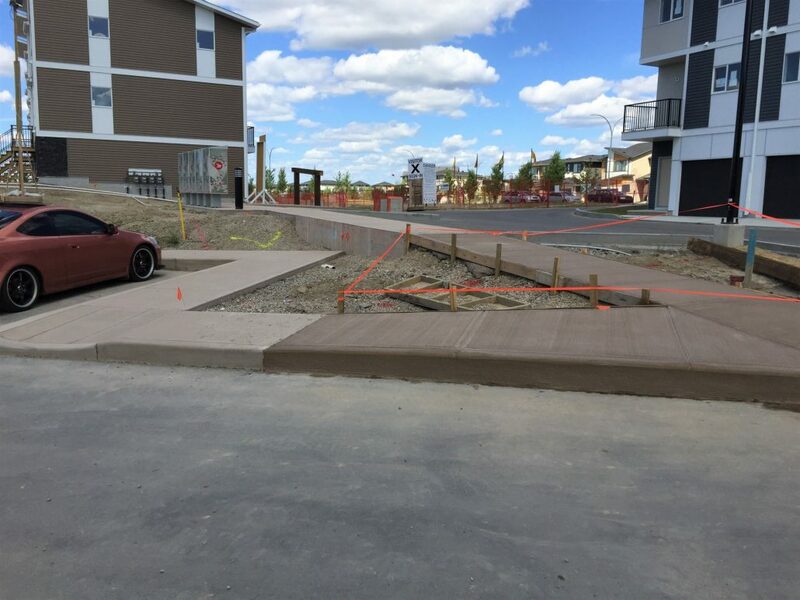 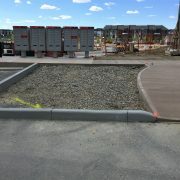 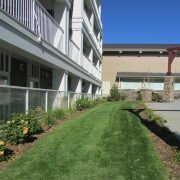 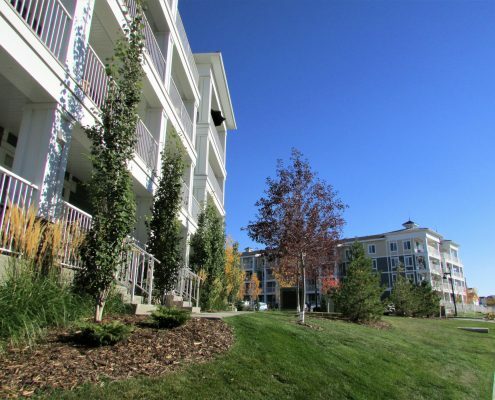 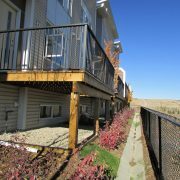 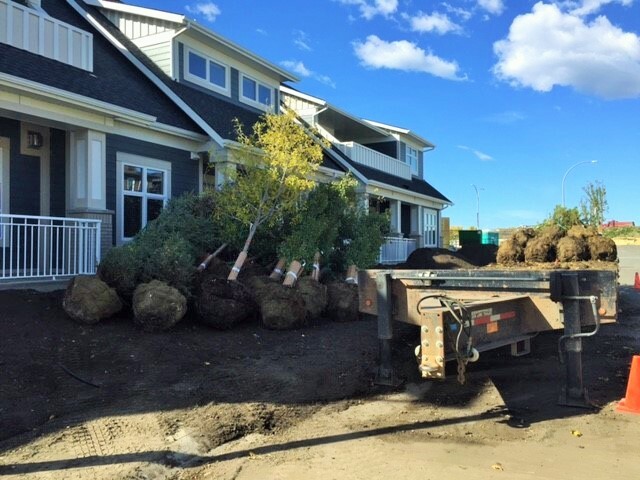 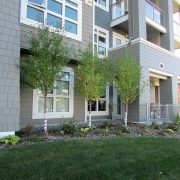 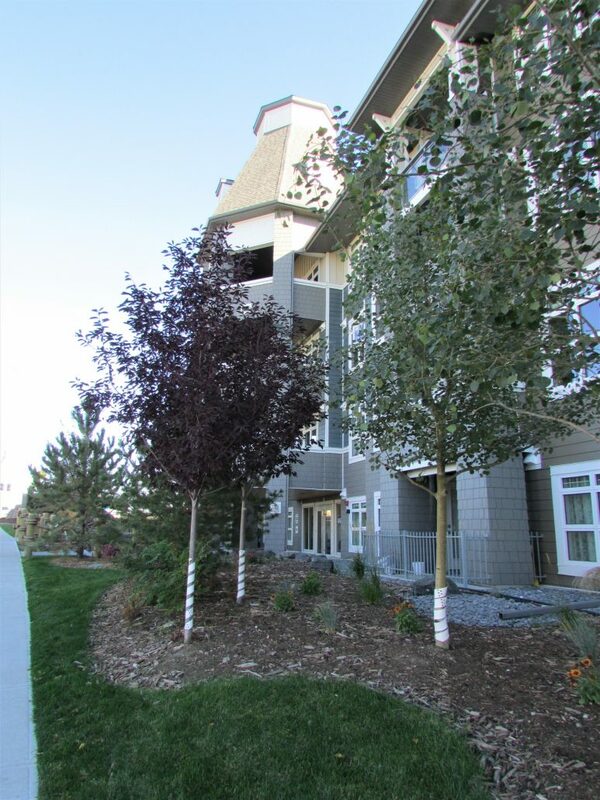 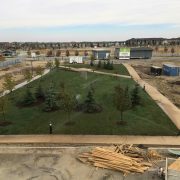 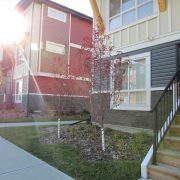 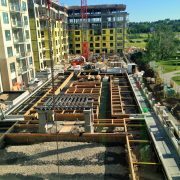 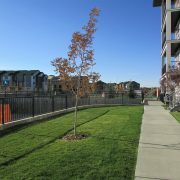 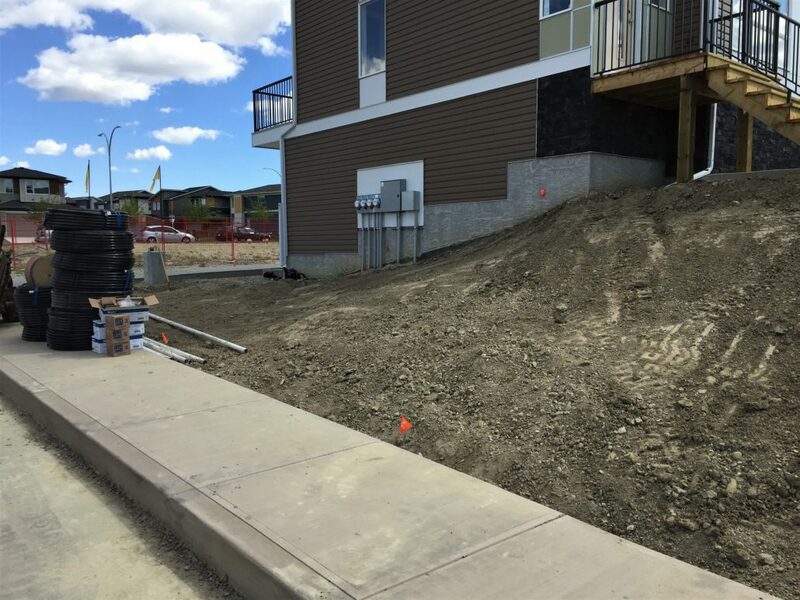 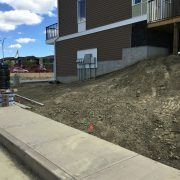 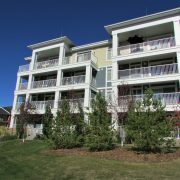 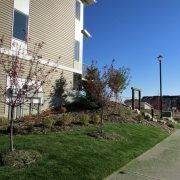 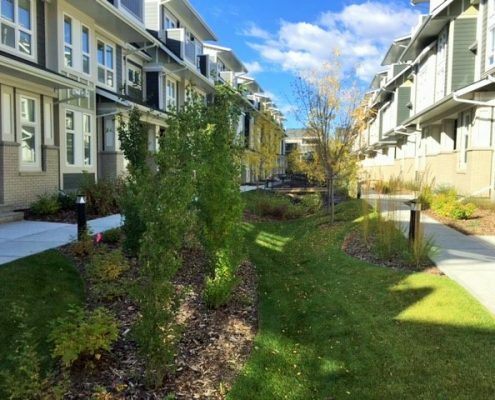 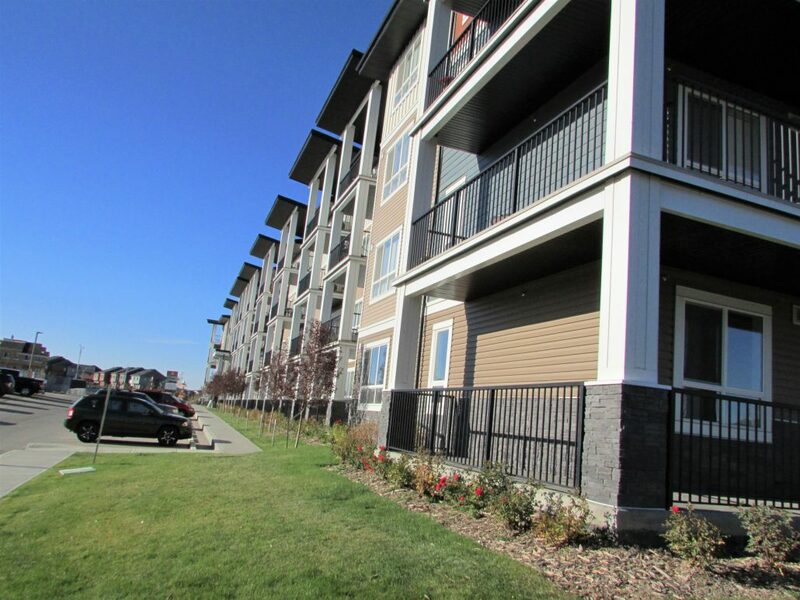 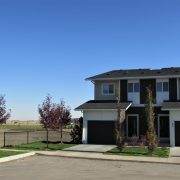 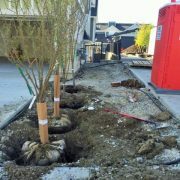 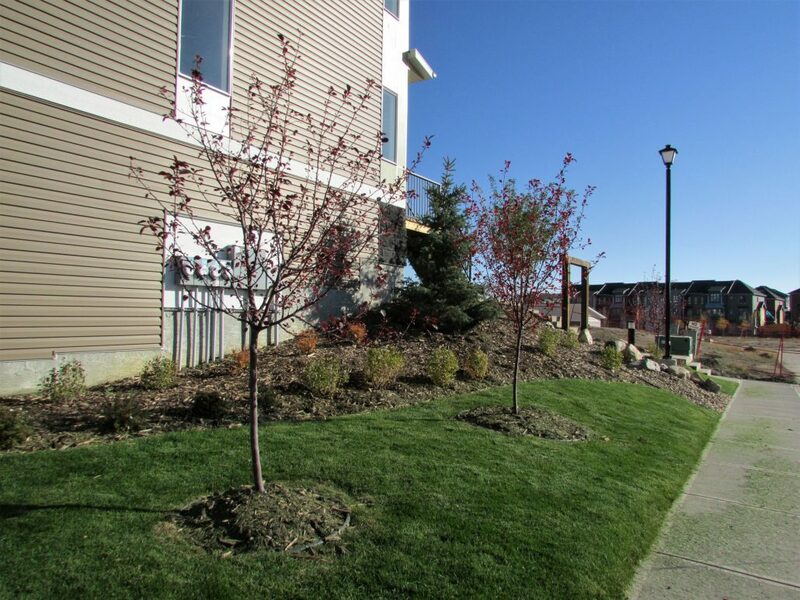 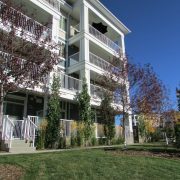 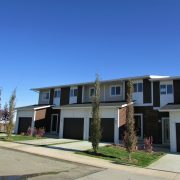 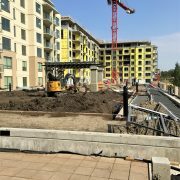 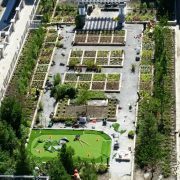 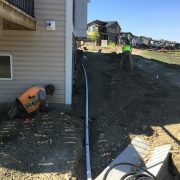 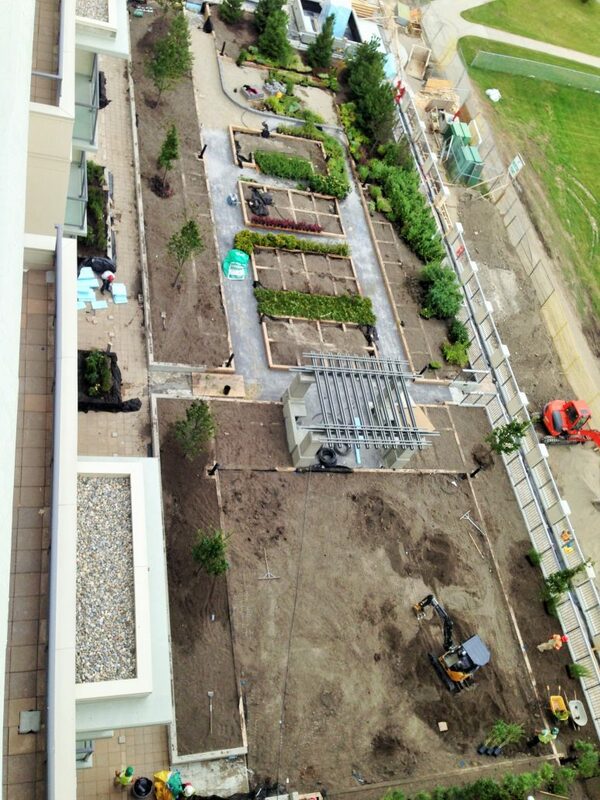 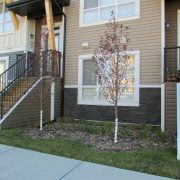 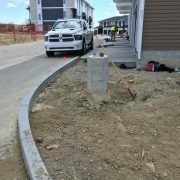 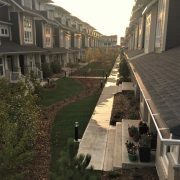 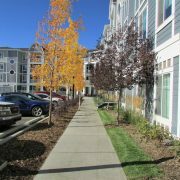 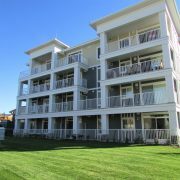 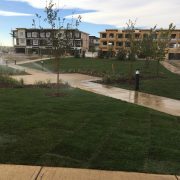 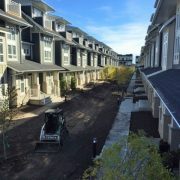 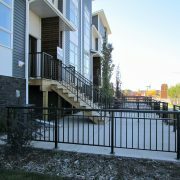 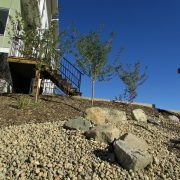 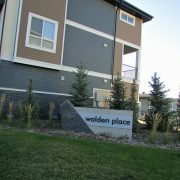 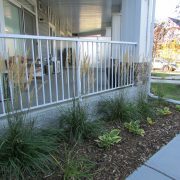 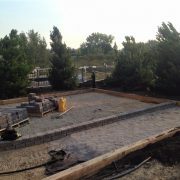 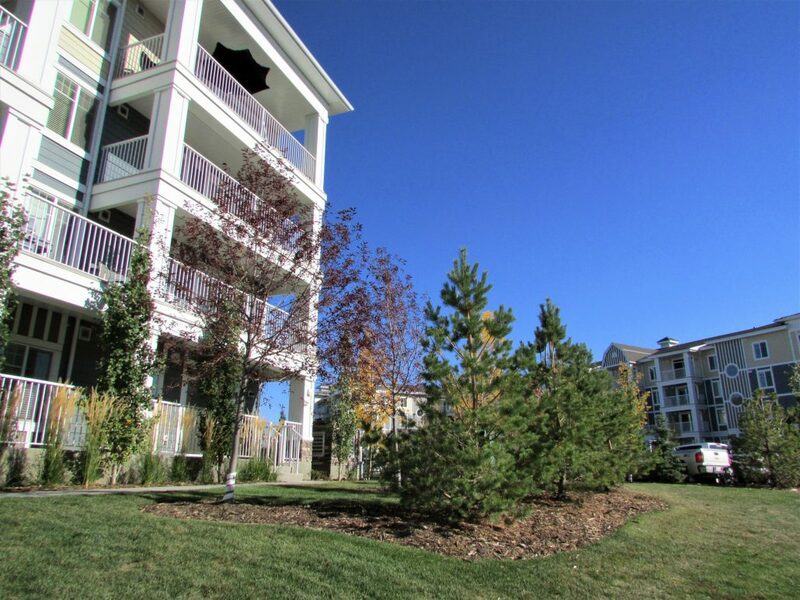 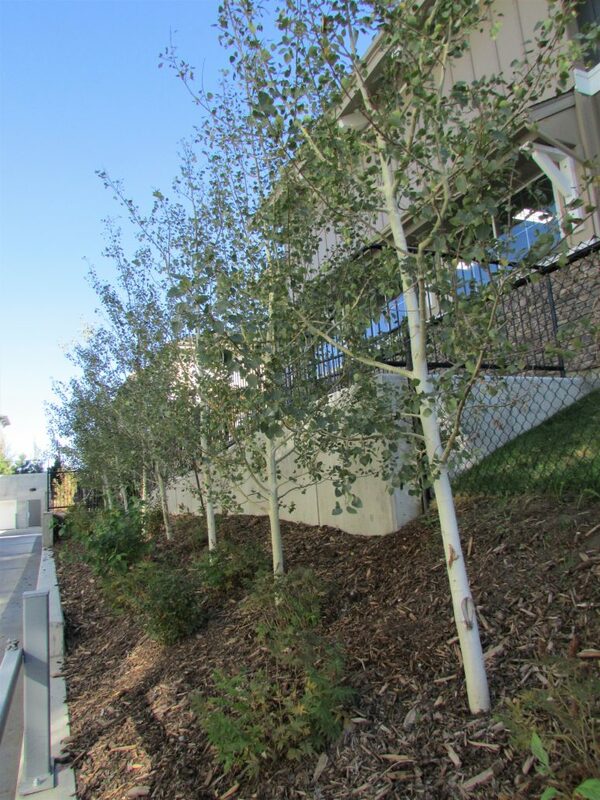 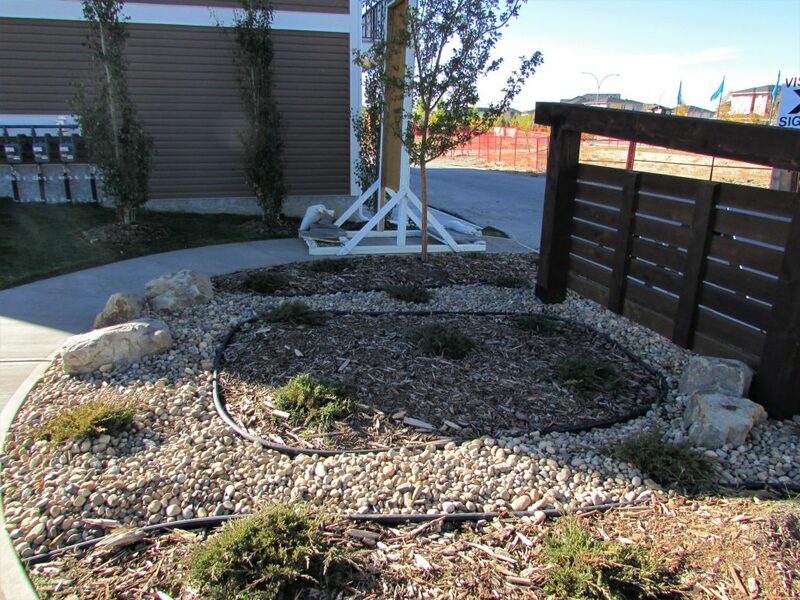 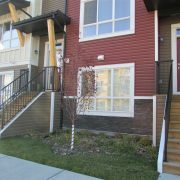 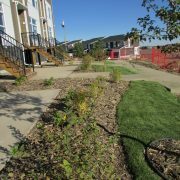 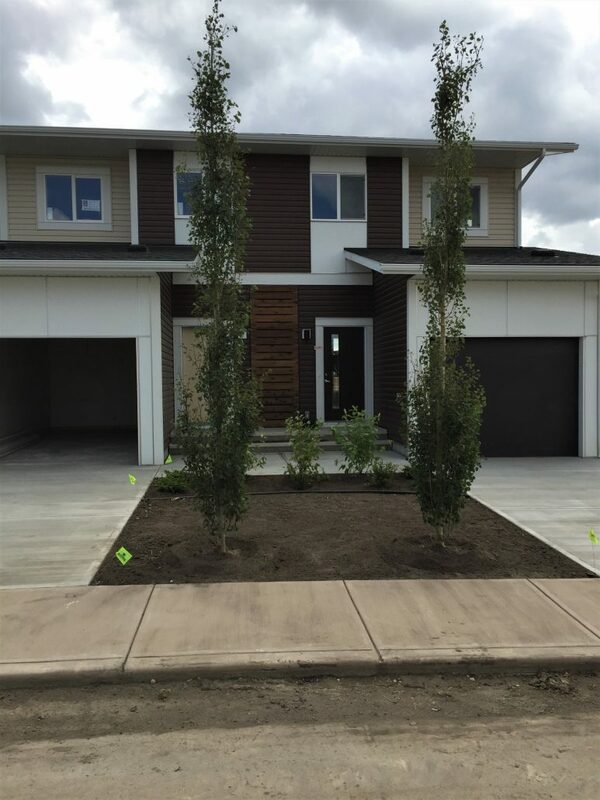 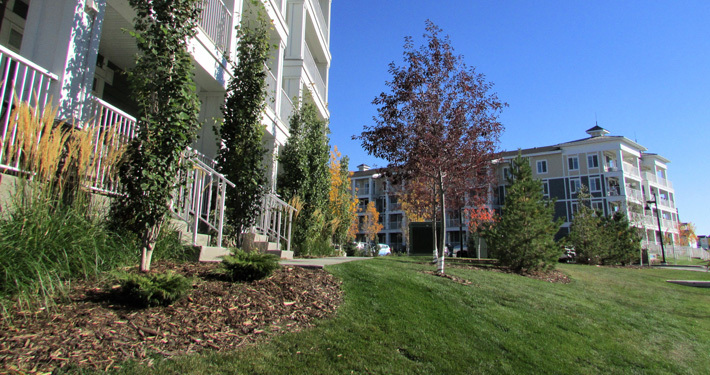 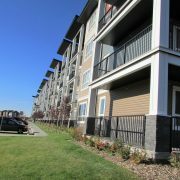 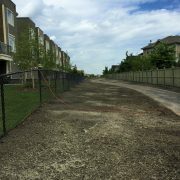 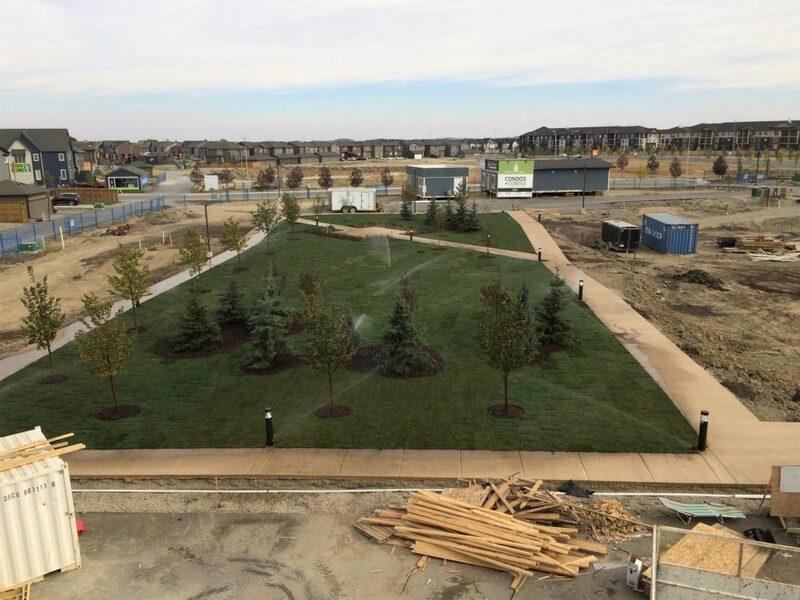 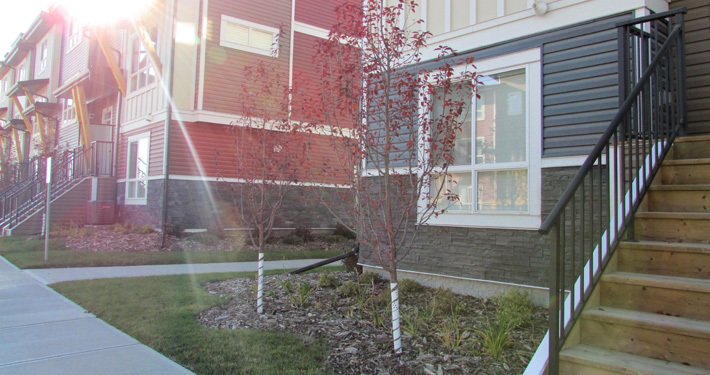 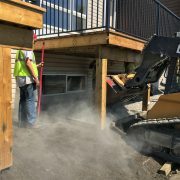 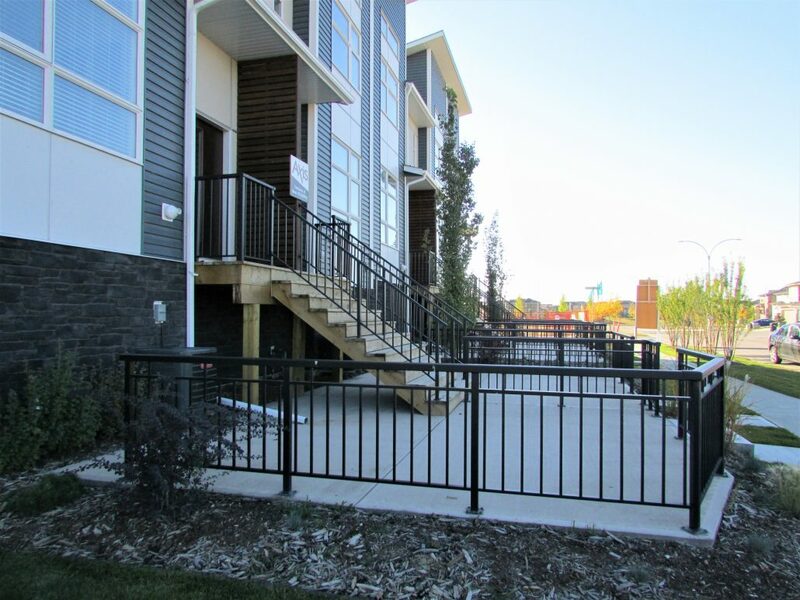 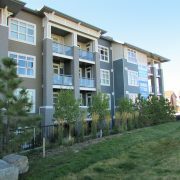 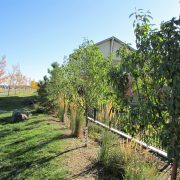 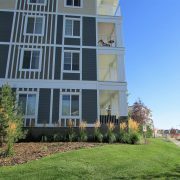 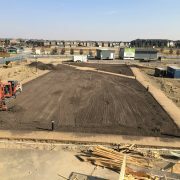 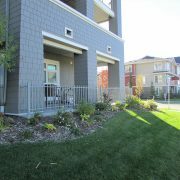 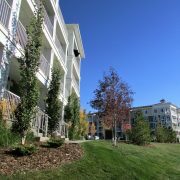 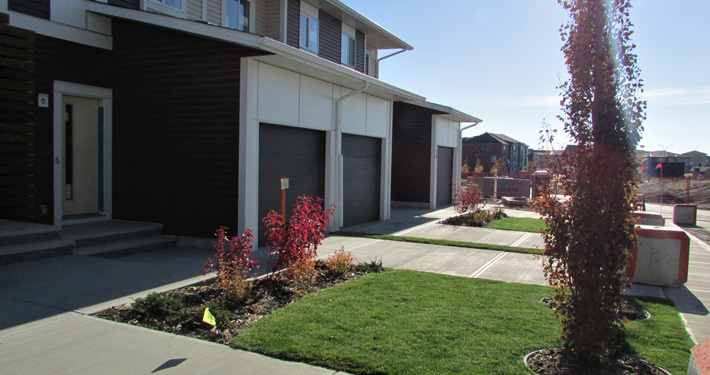 Saunders Landscaping has been working in the landscape construction industry in Calgary and surrounding areas for 30 years. 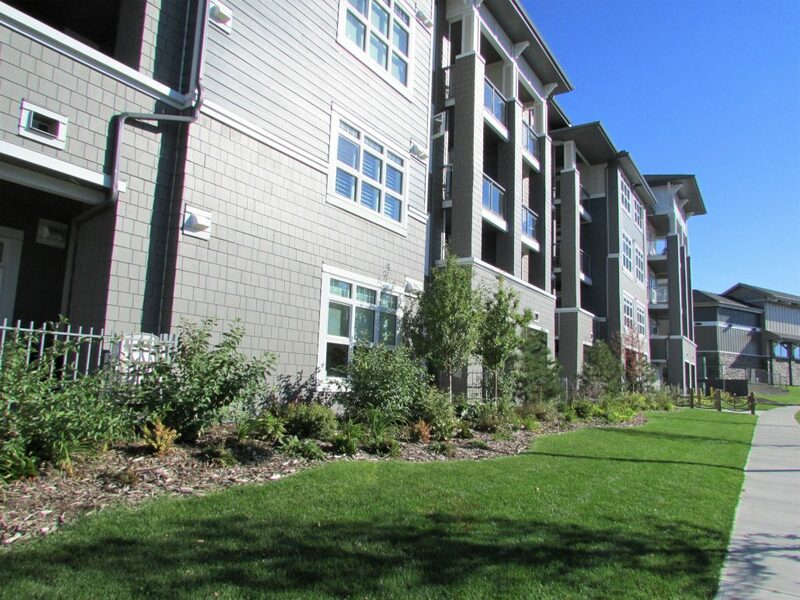 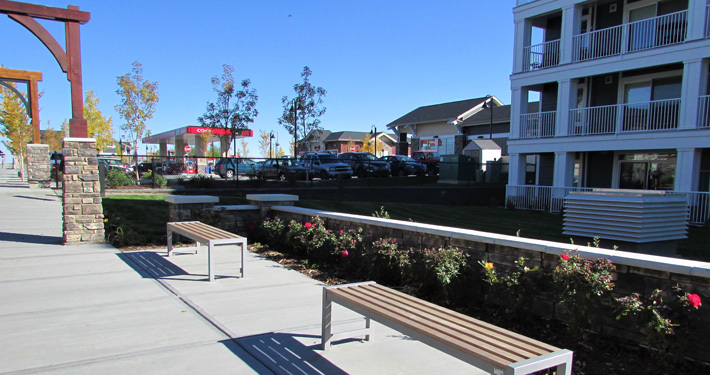 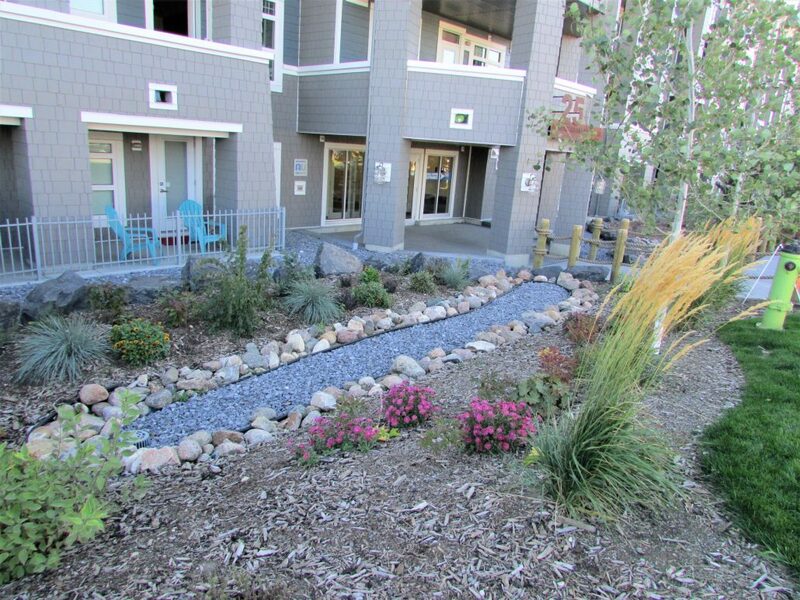 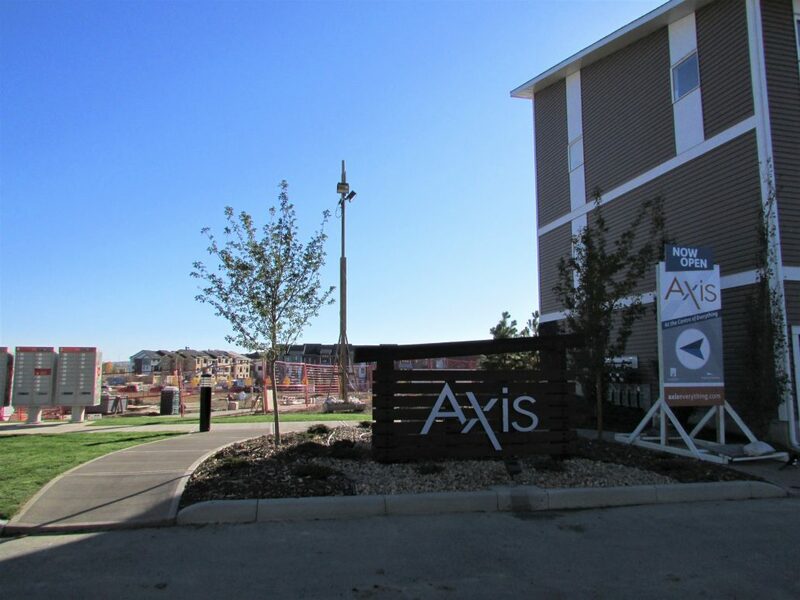 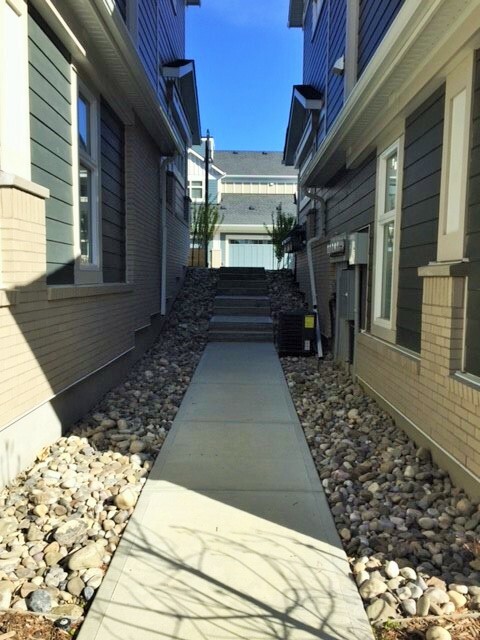 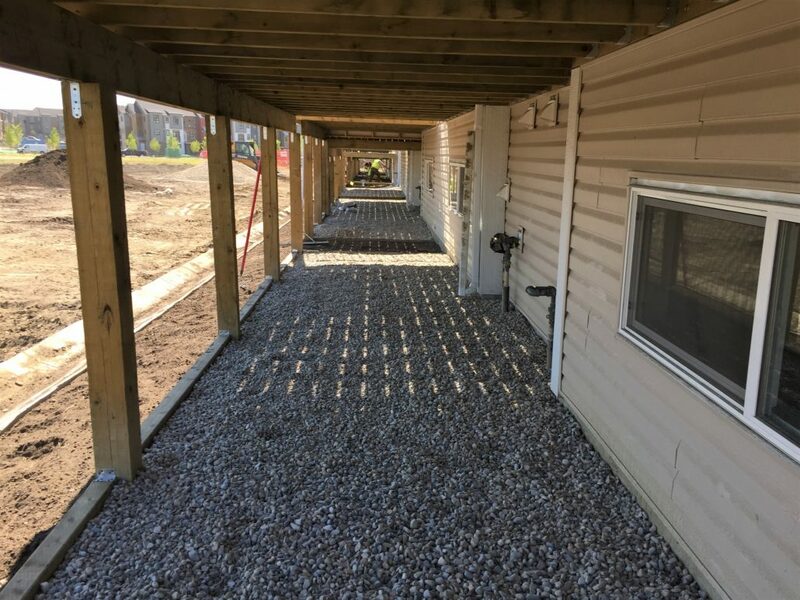 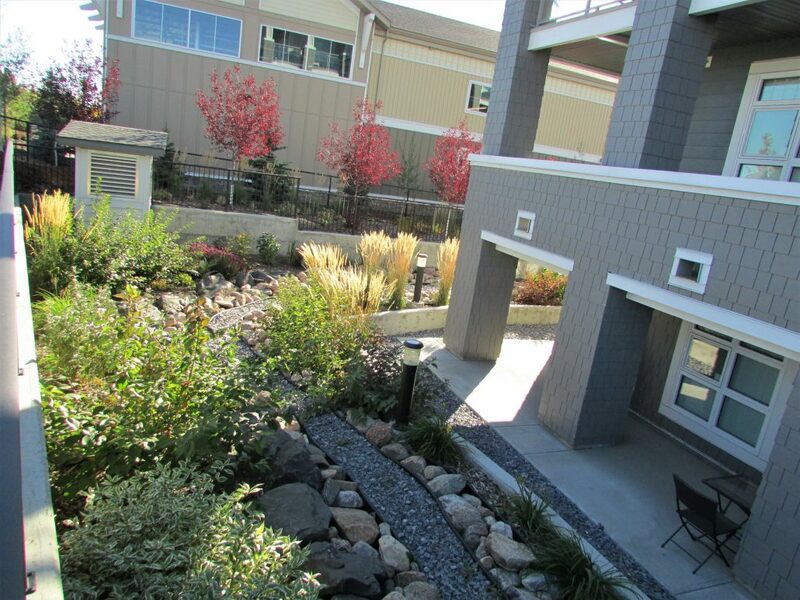 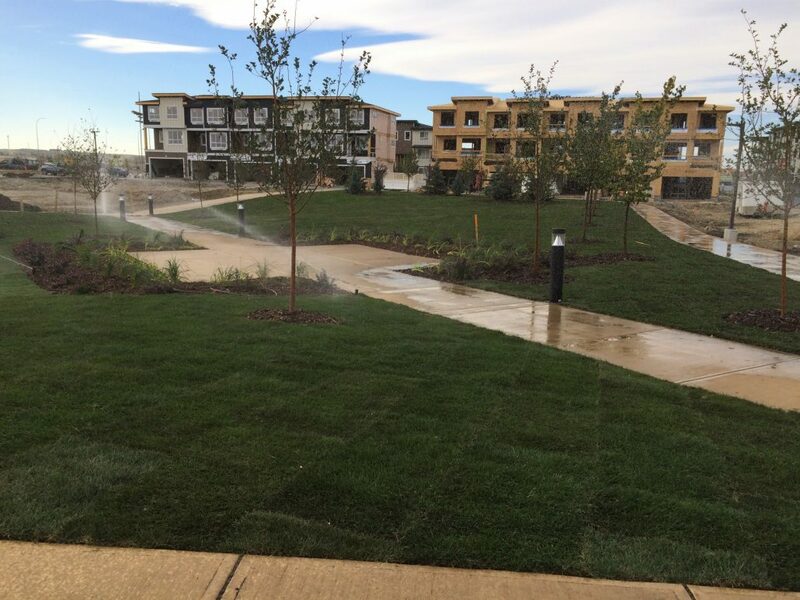 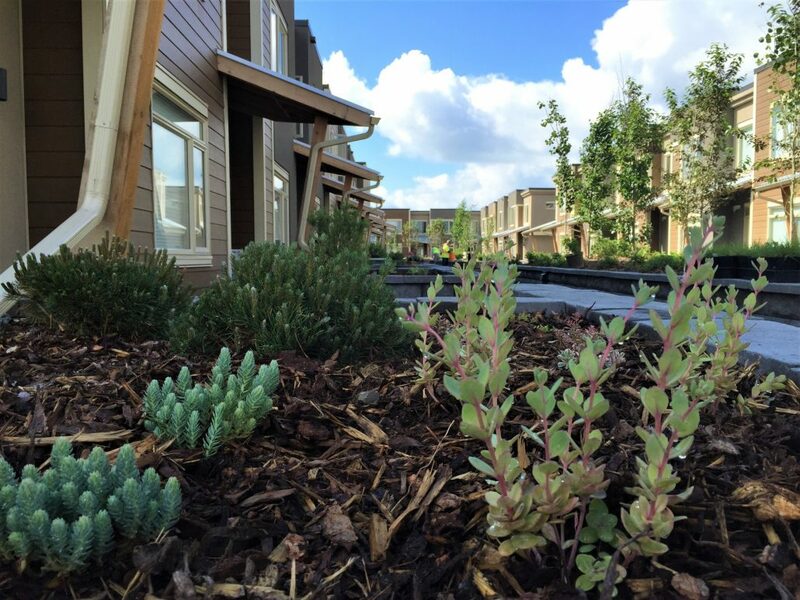 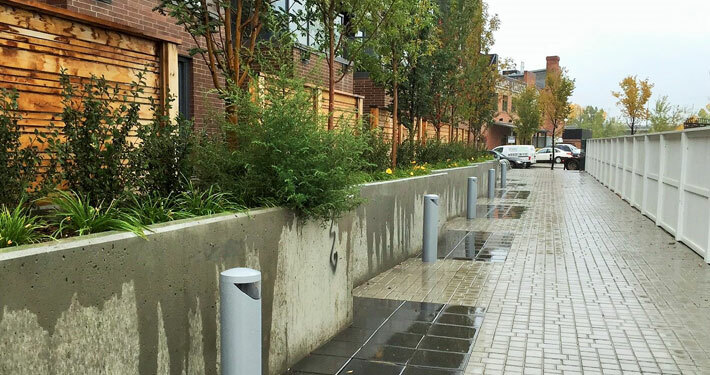 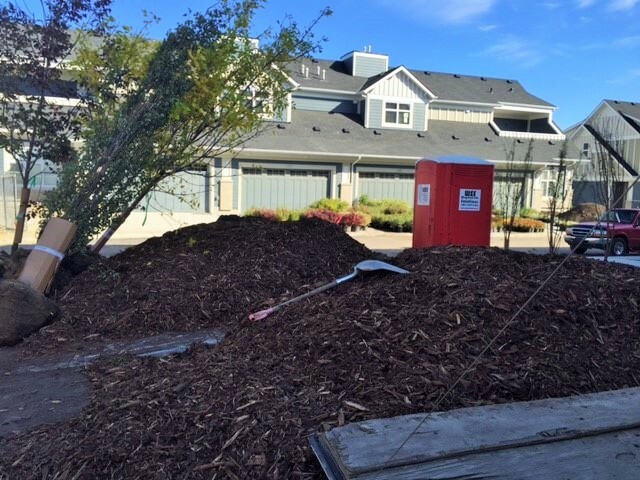 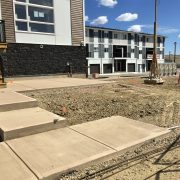 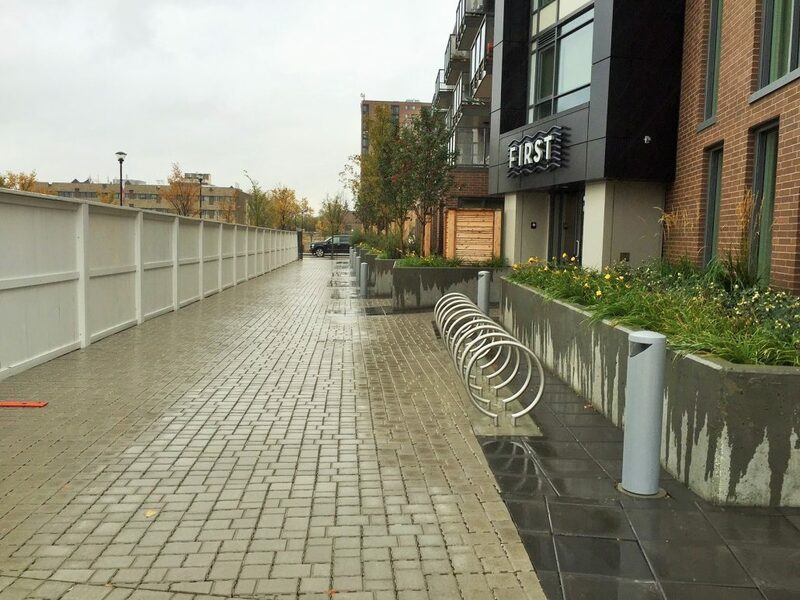 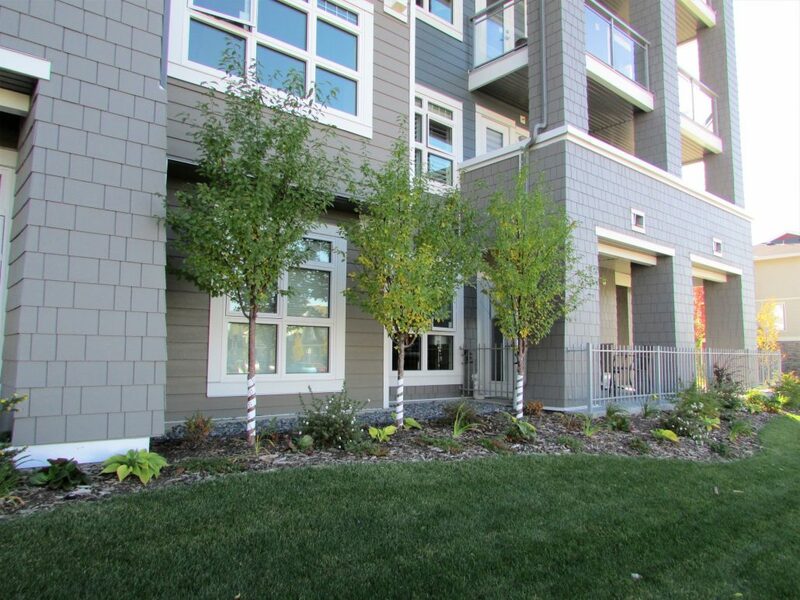 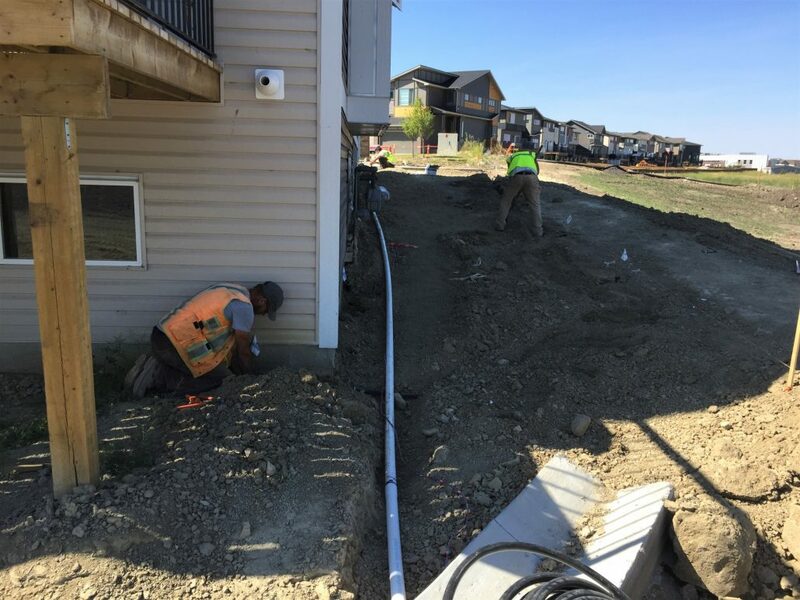 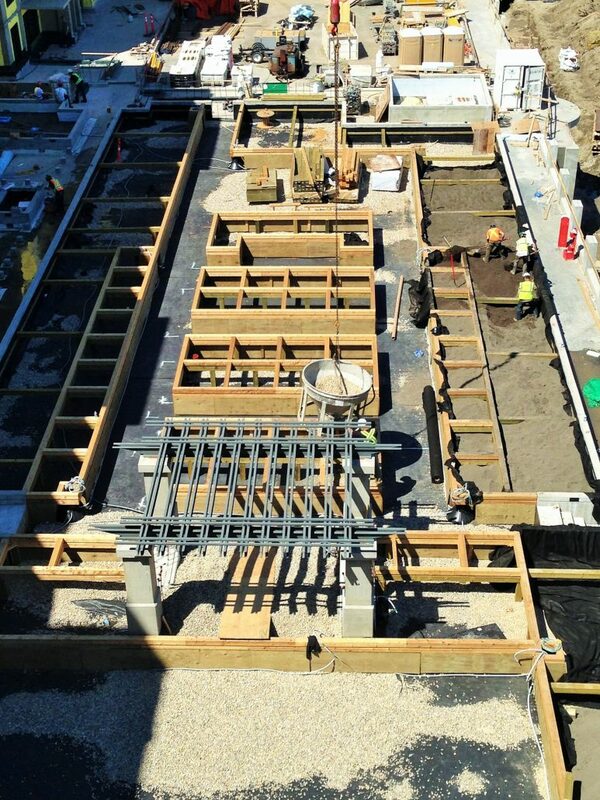 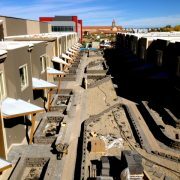 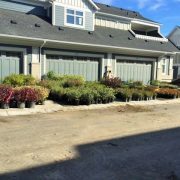 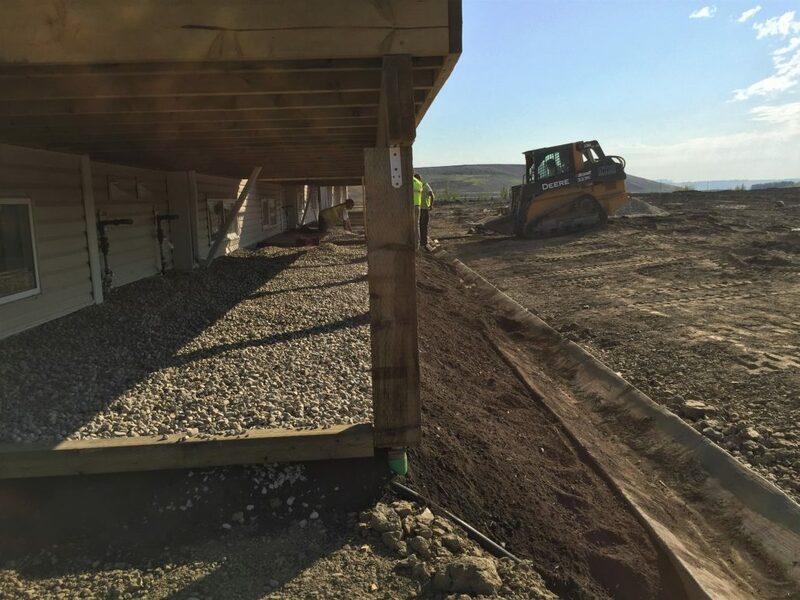 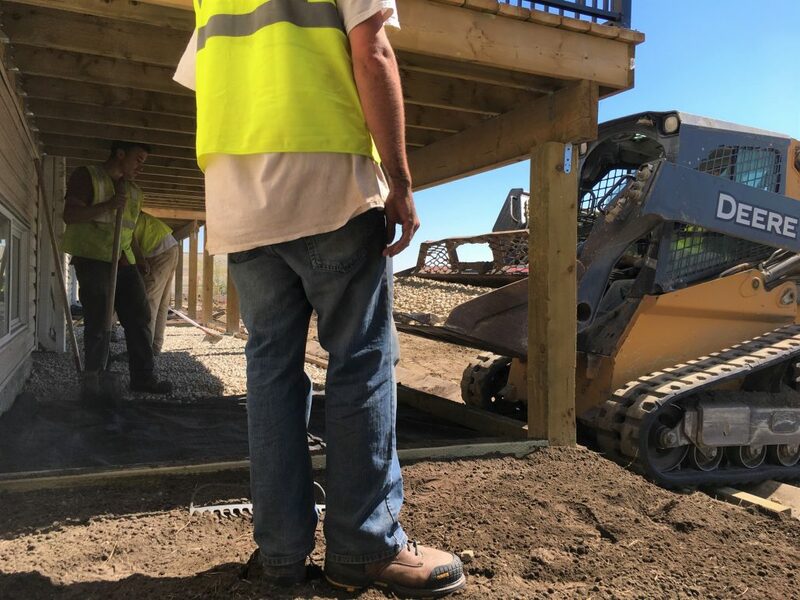 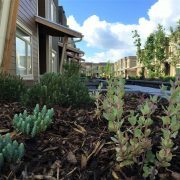 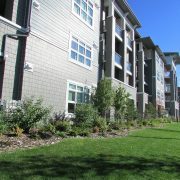 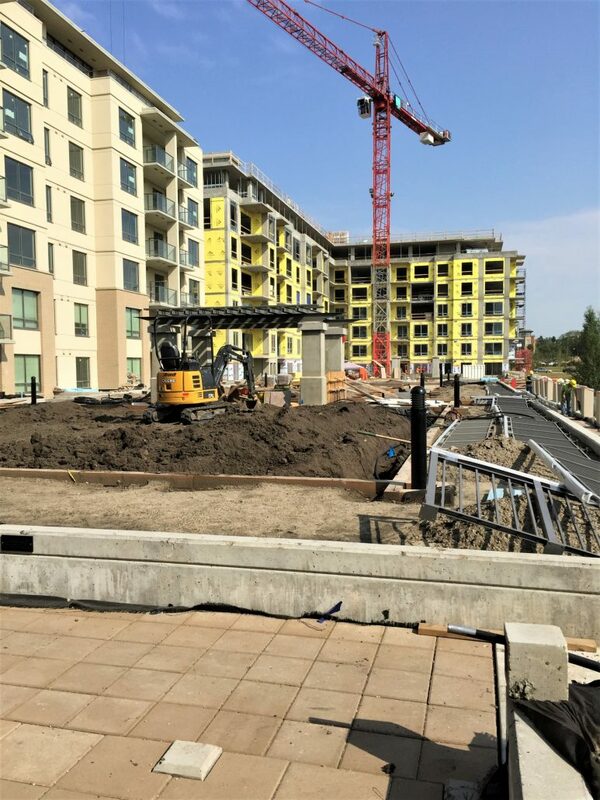 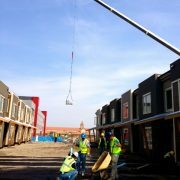 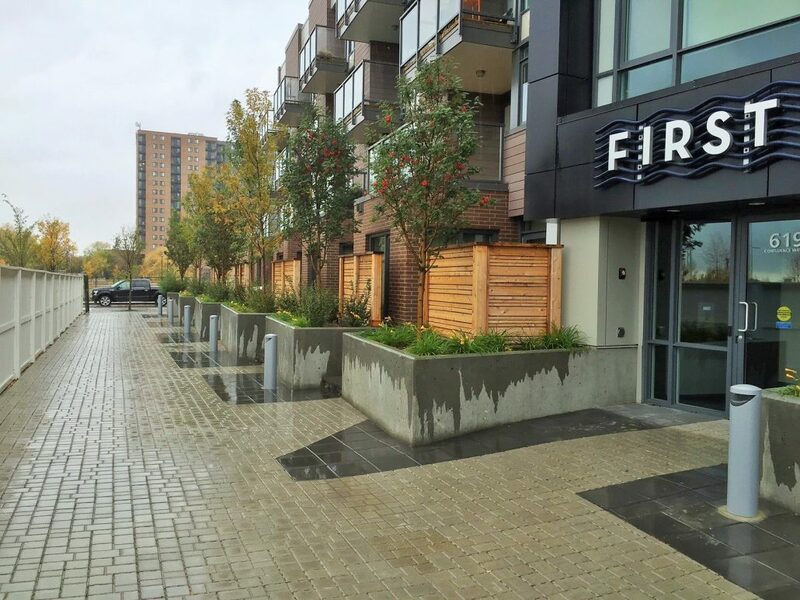 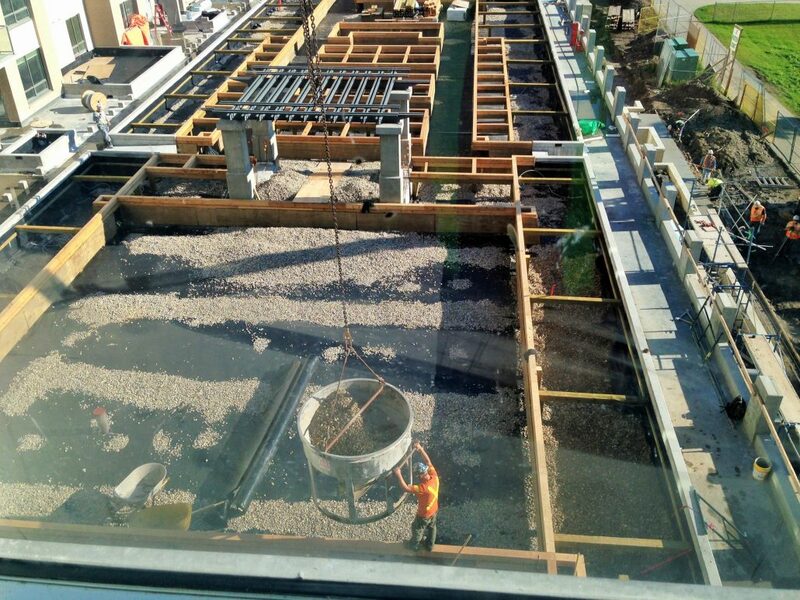 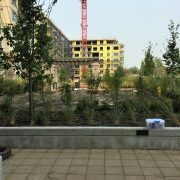 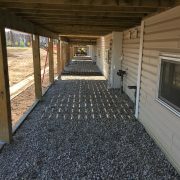 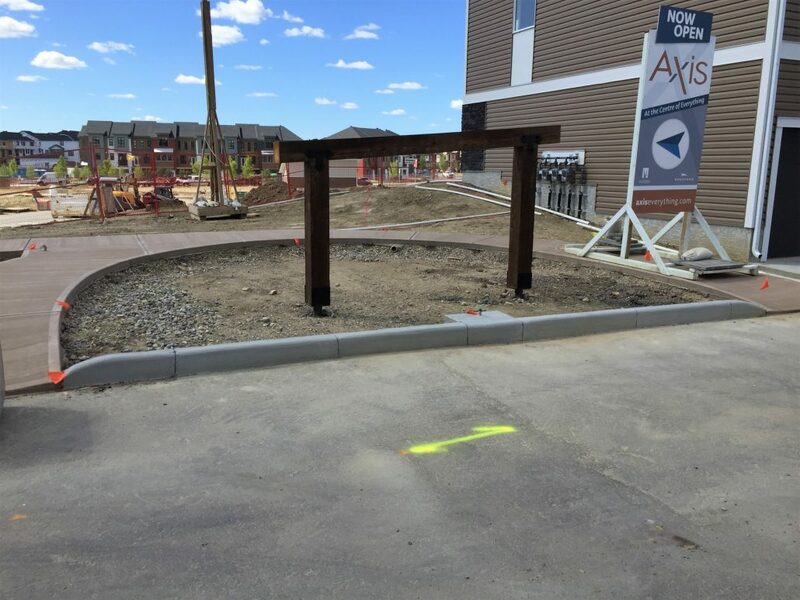 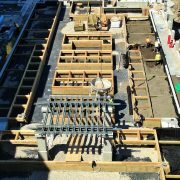 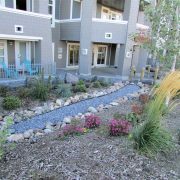 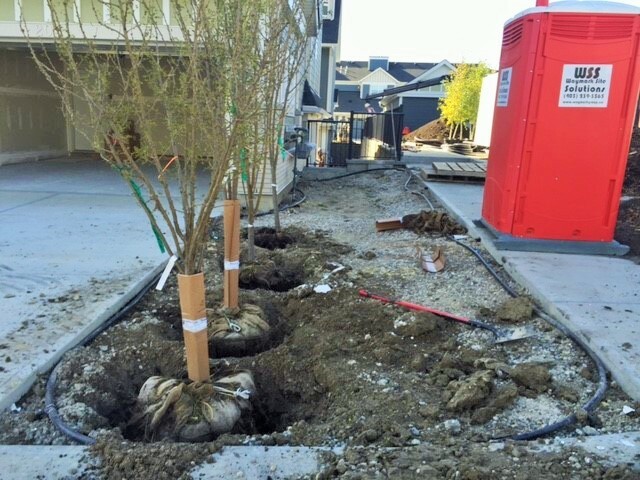 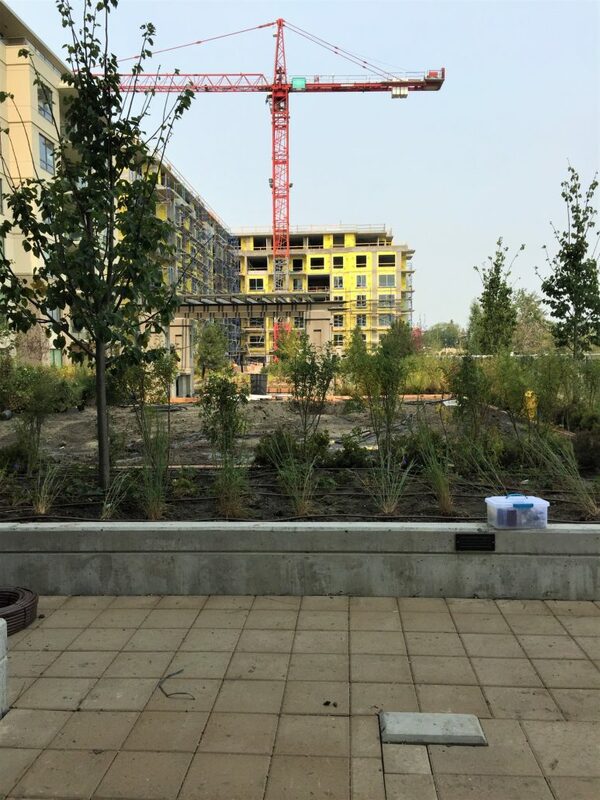 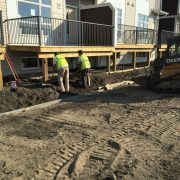 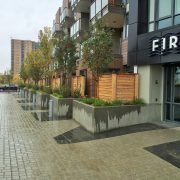 We are committed to providing quality landscaping and customer service, which has allowed us to develop strong relationships with numerous commercial general contractors. 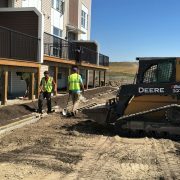 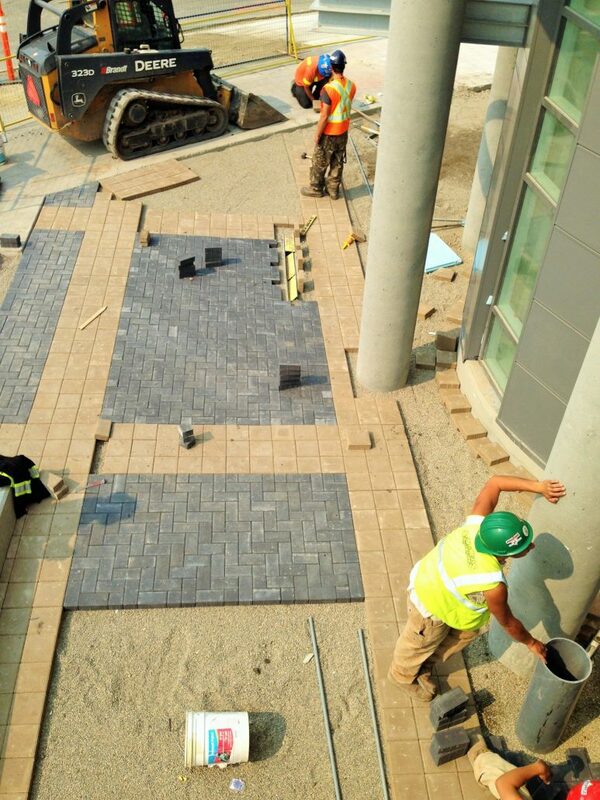 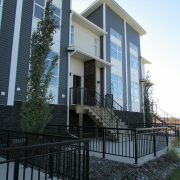 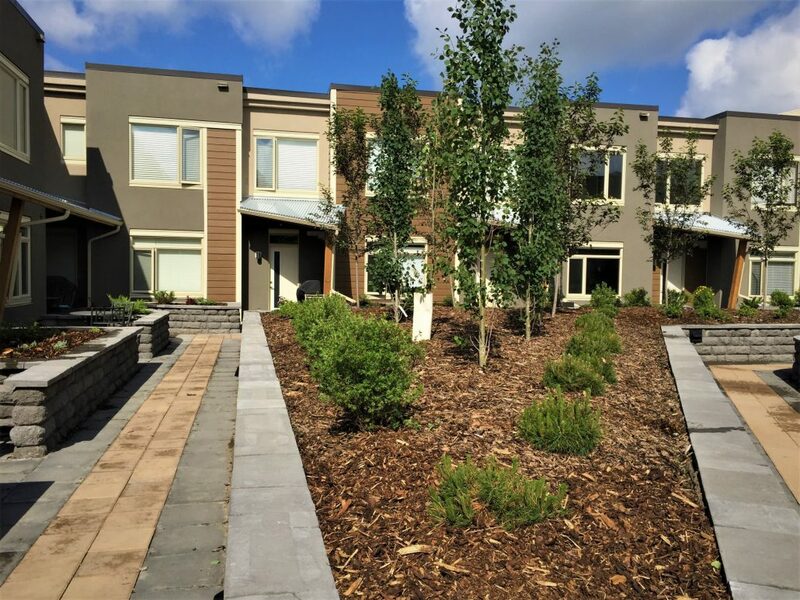 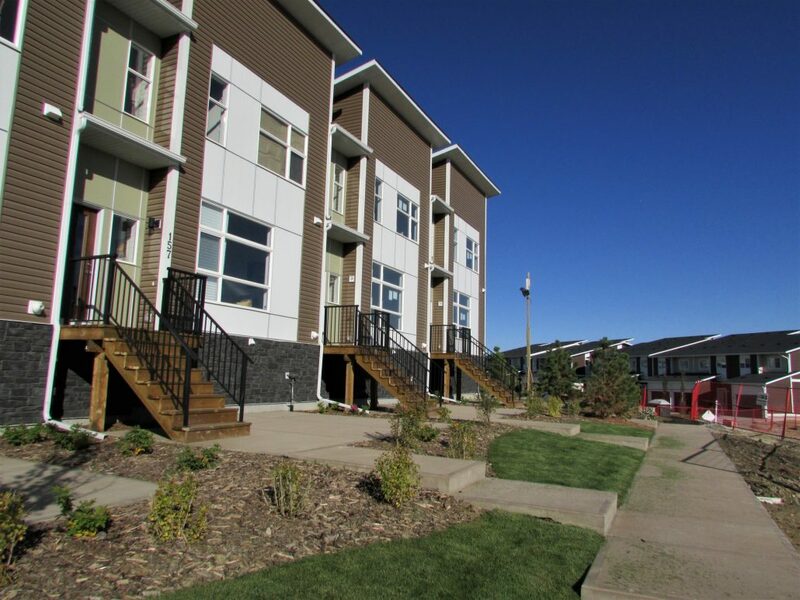 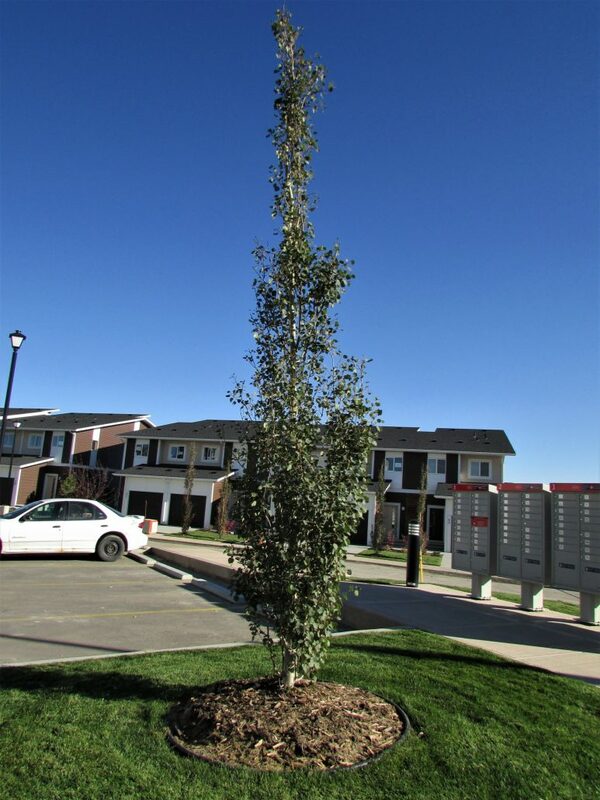 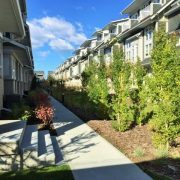 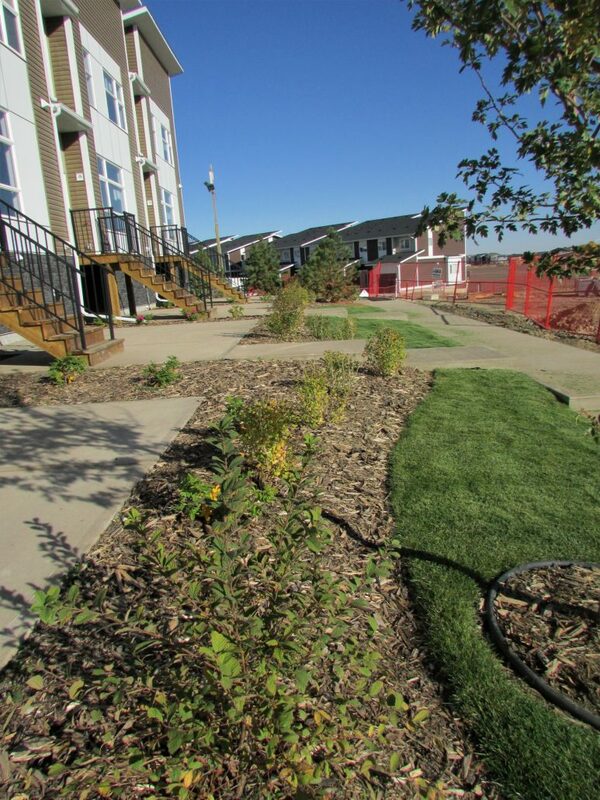 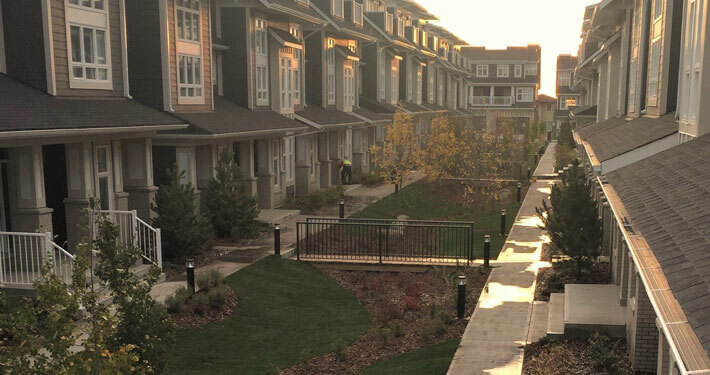 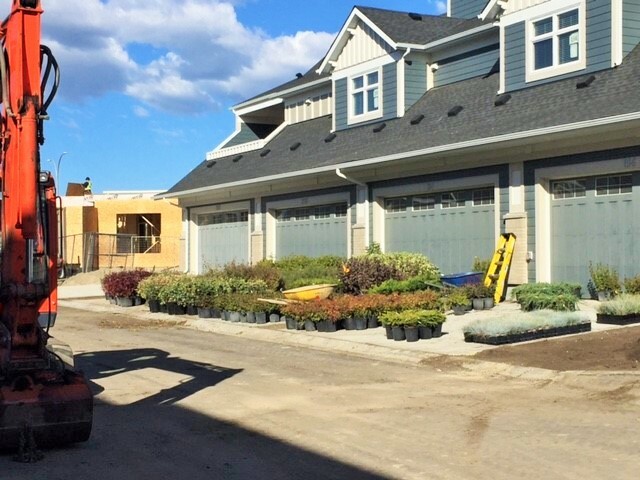 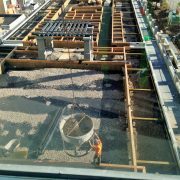 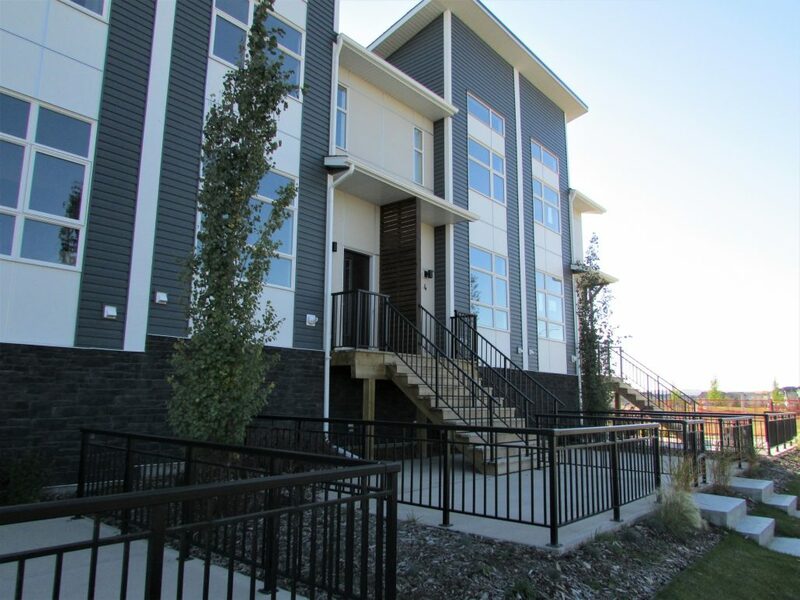 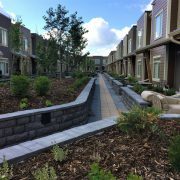 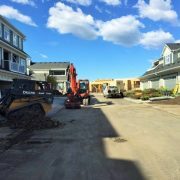 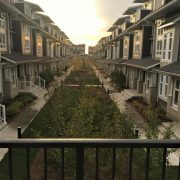 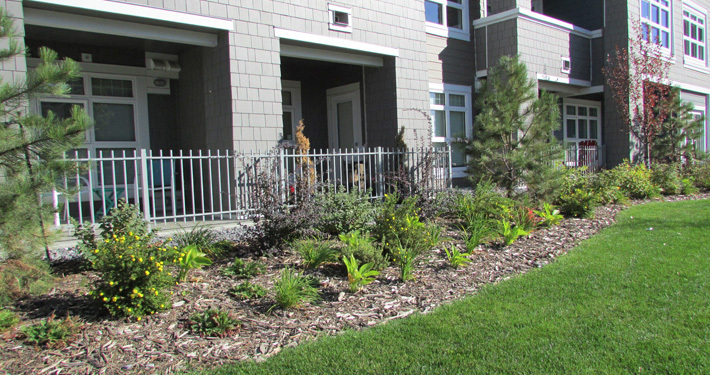 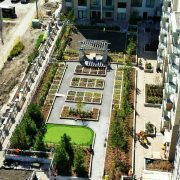 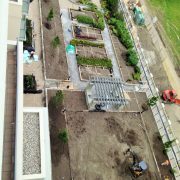 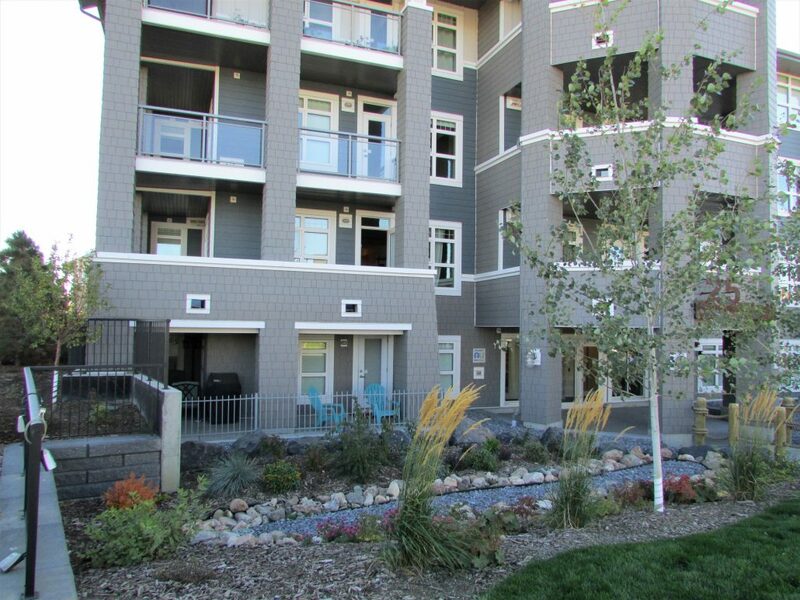 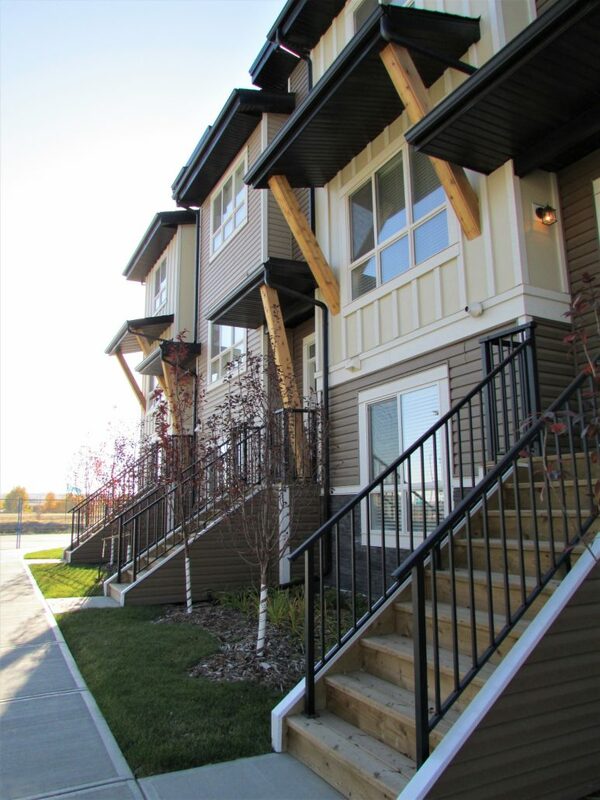 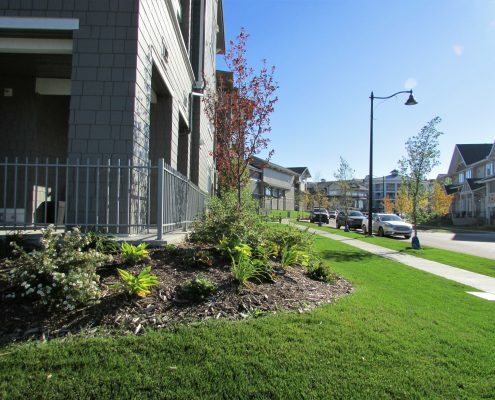 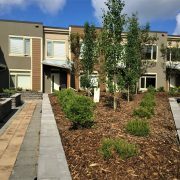 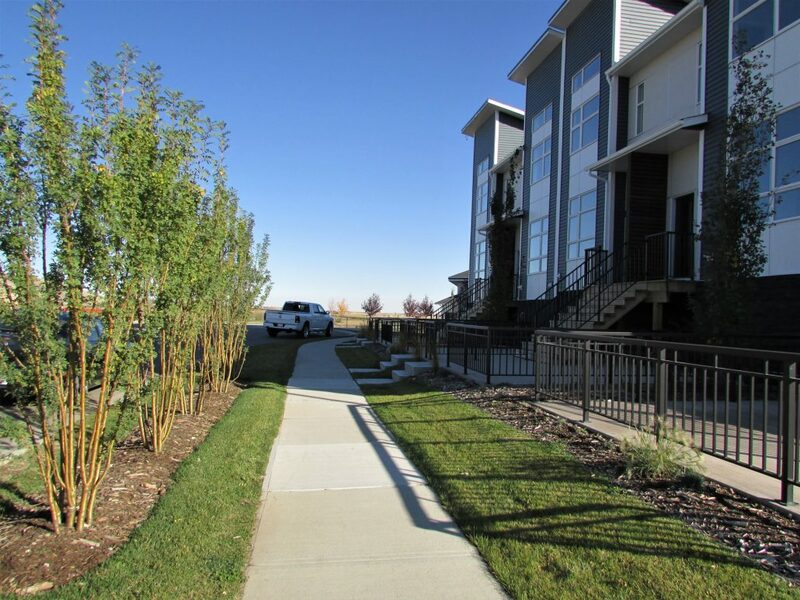 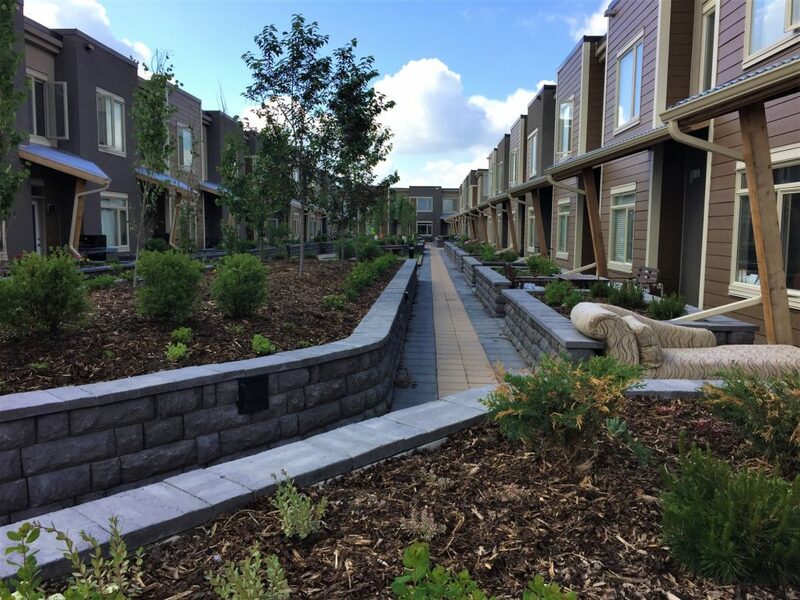 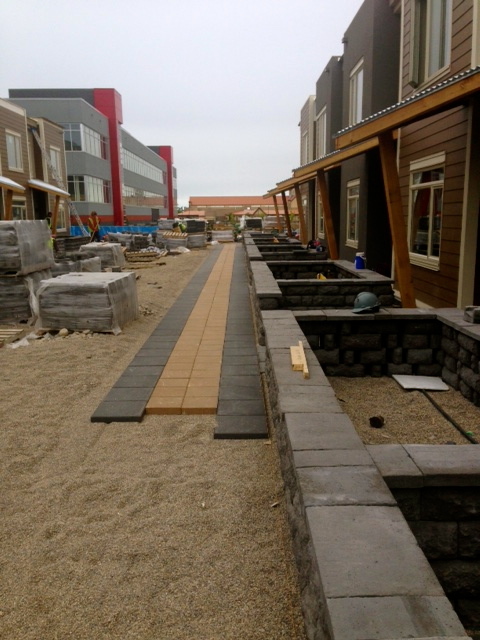 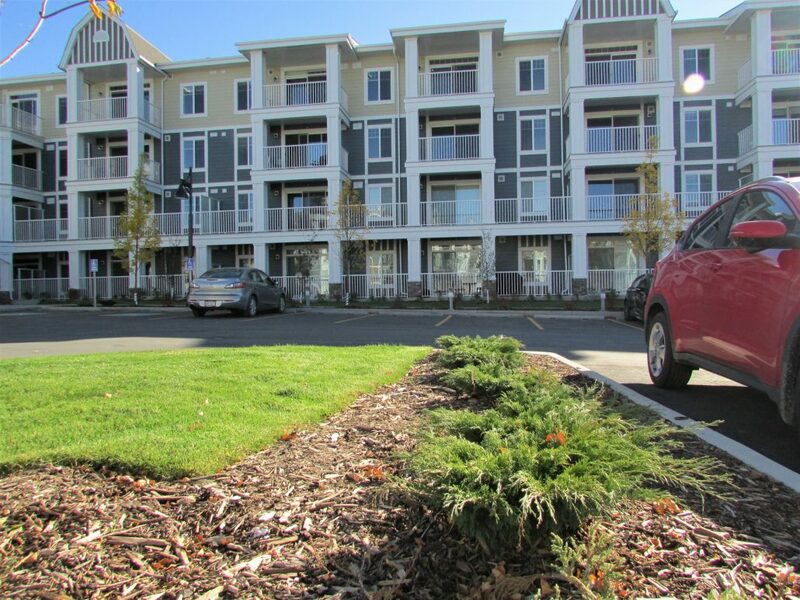 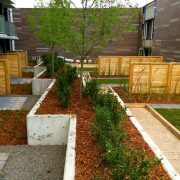 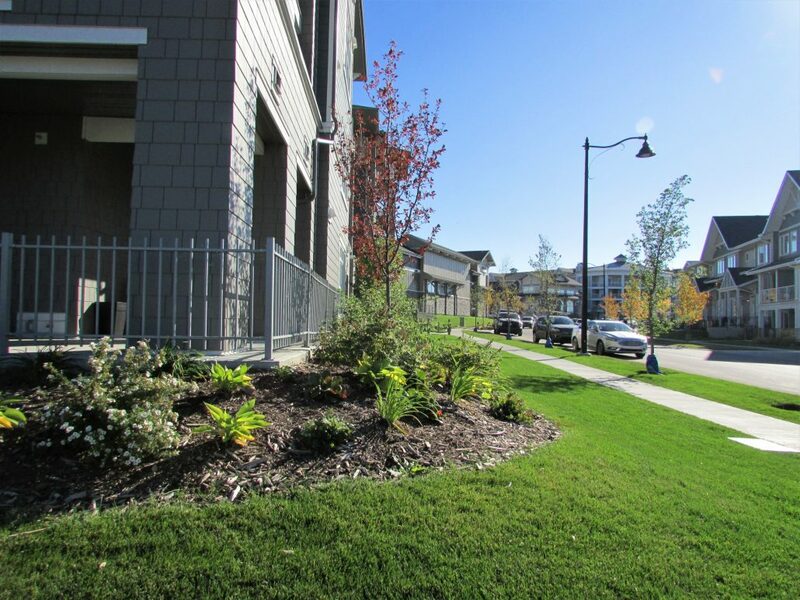 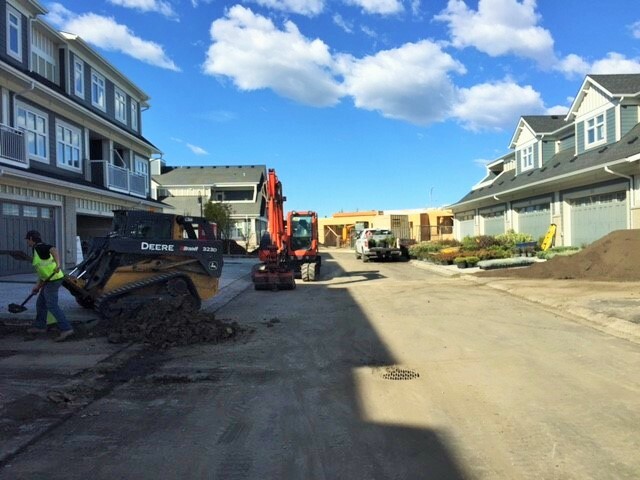 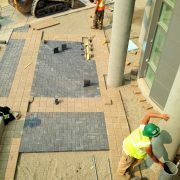 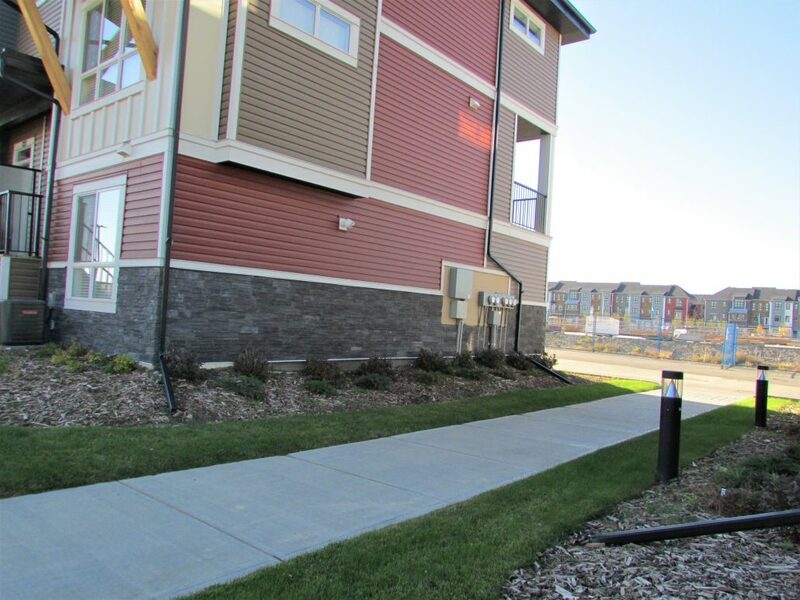 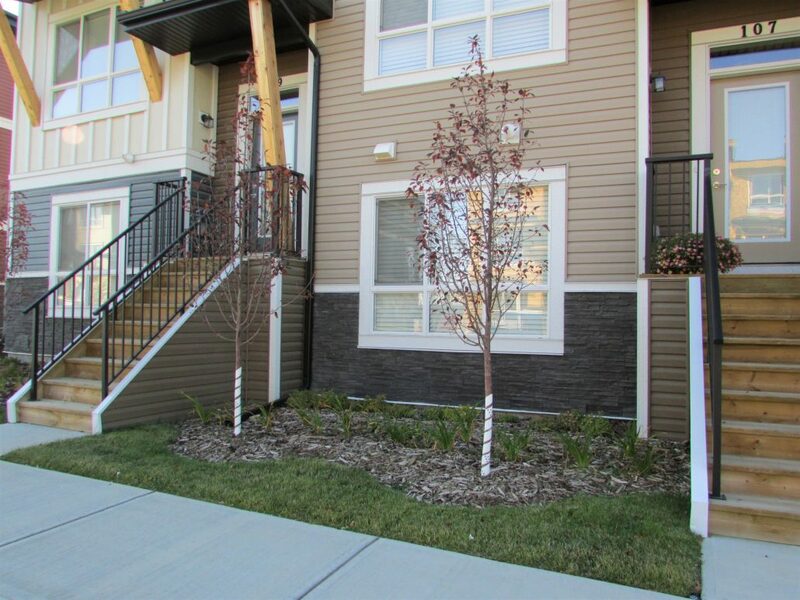 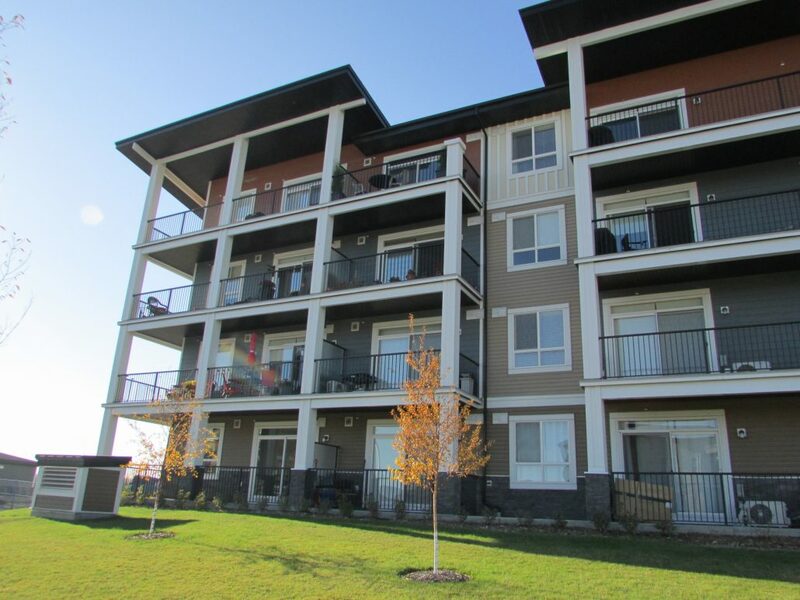 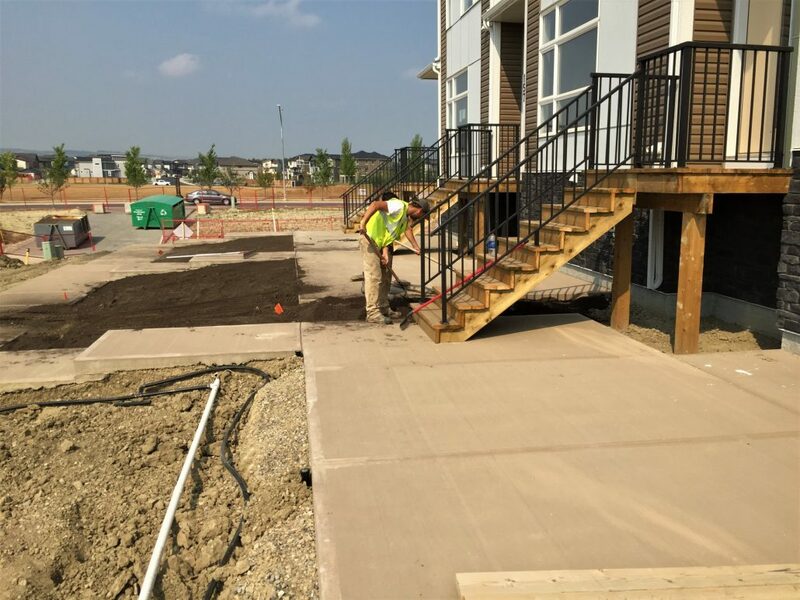 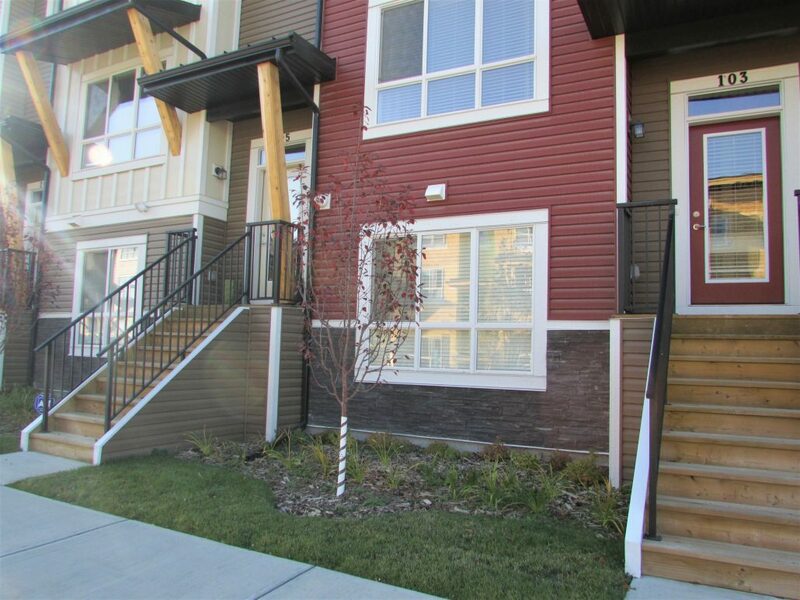 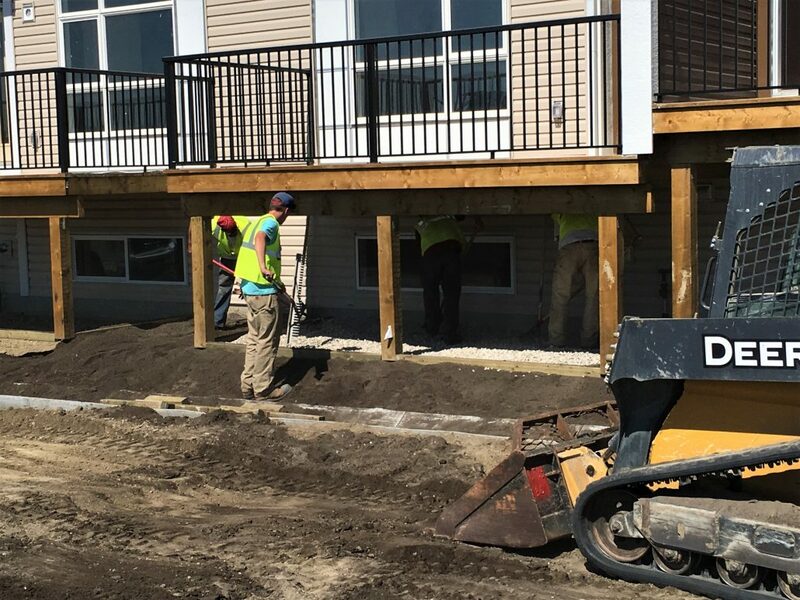 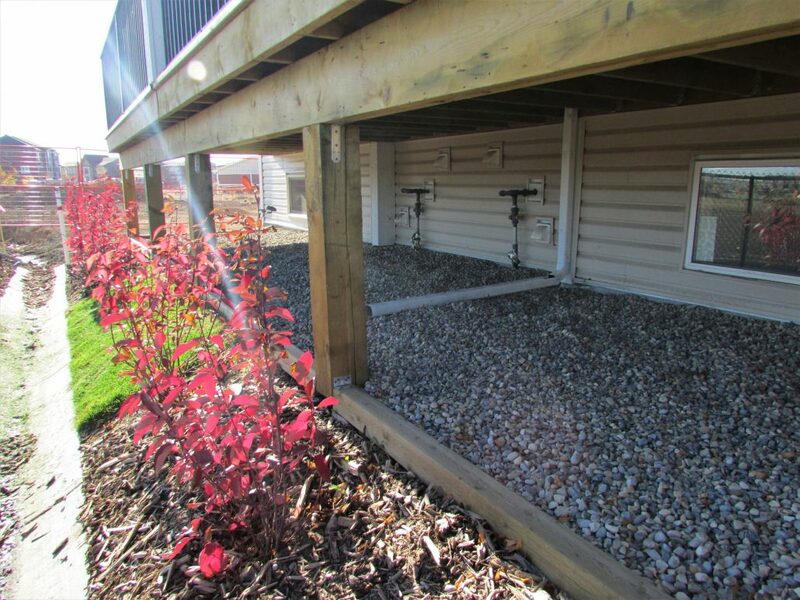 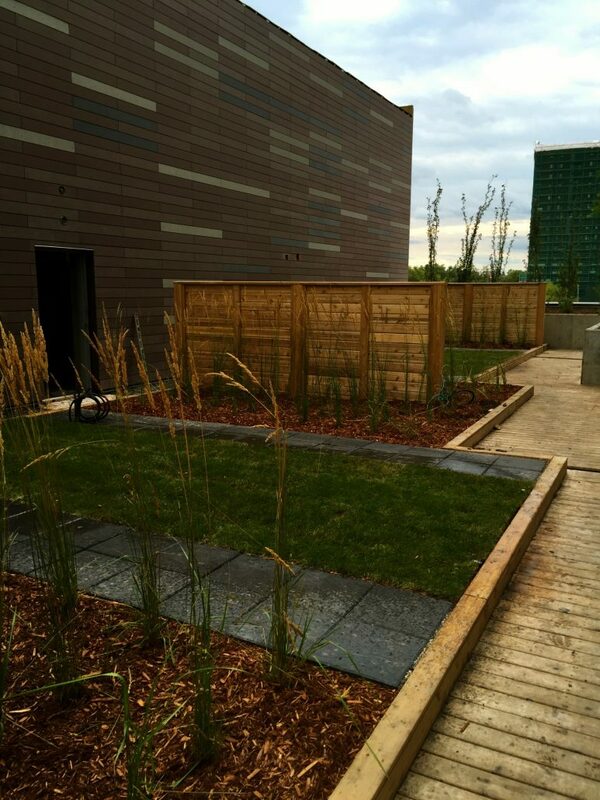 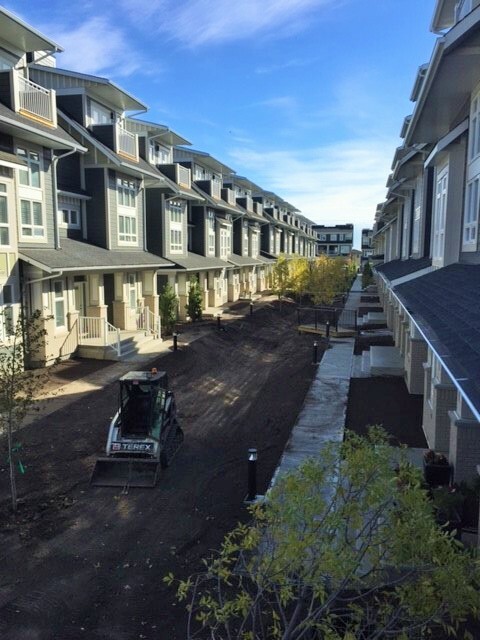 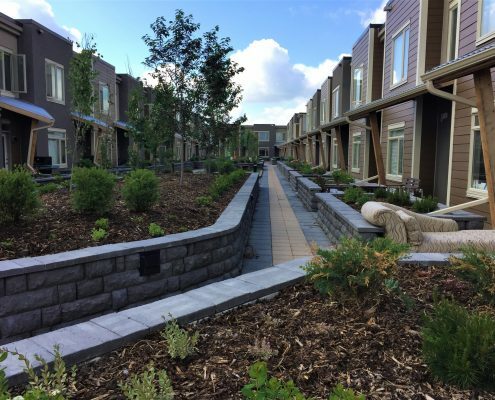 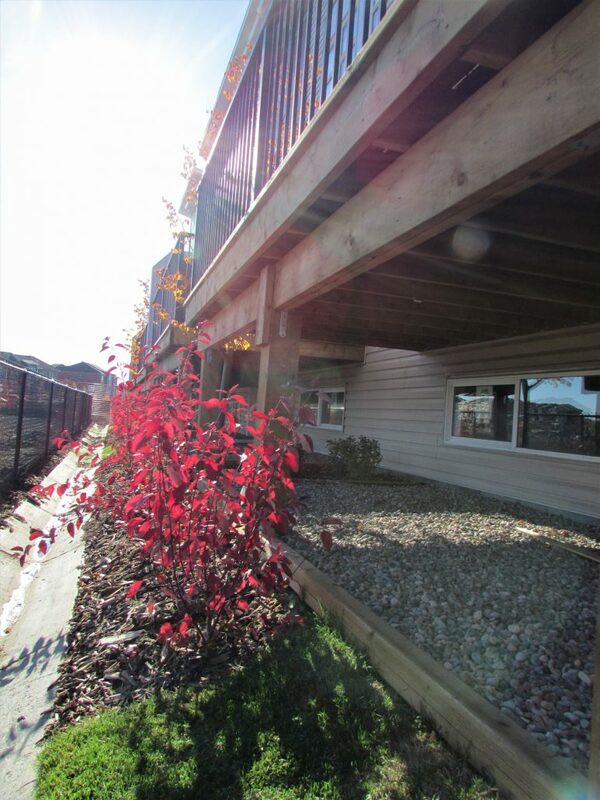 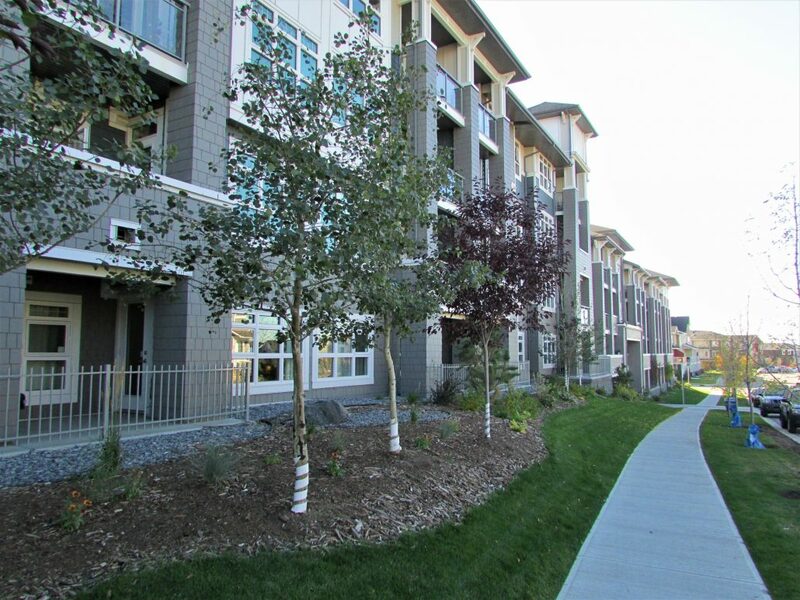 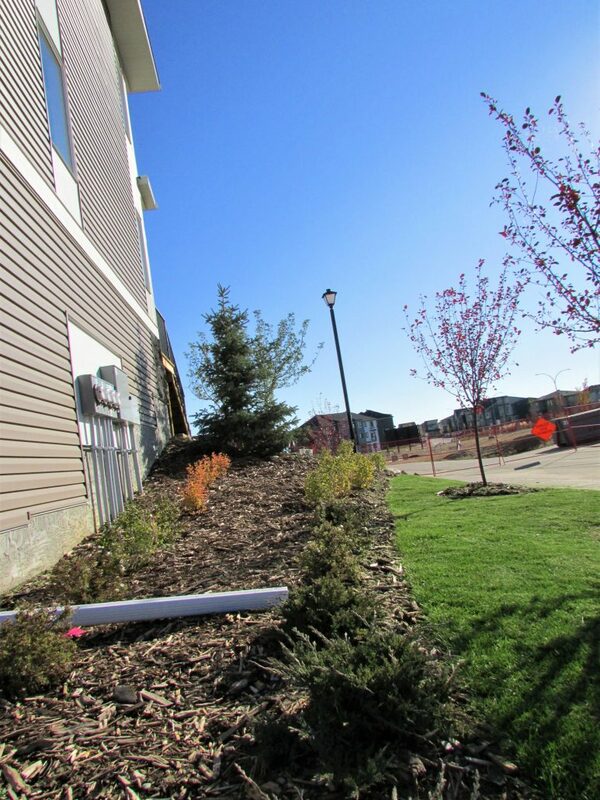 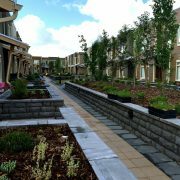 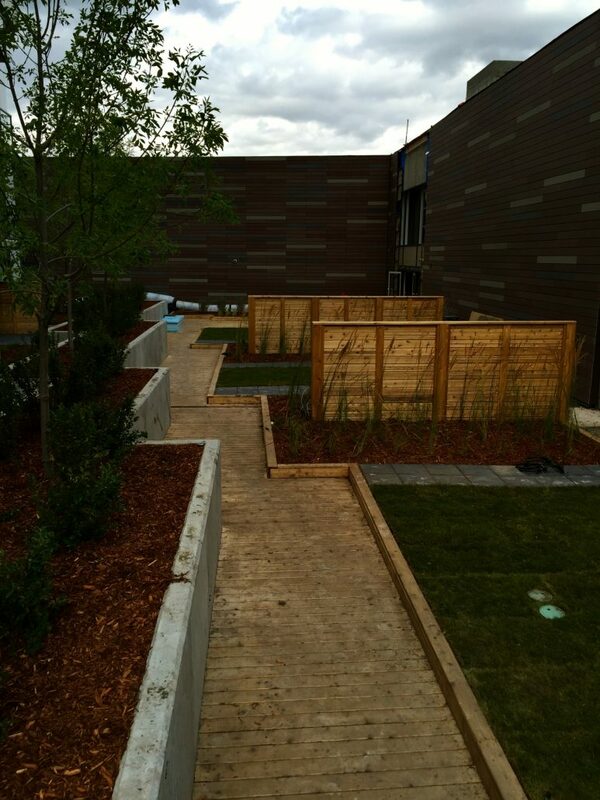 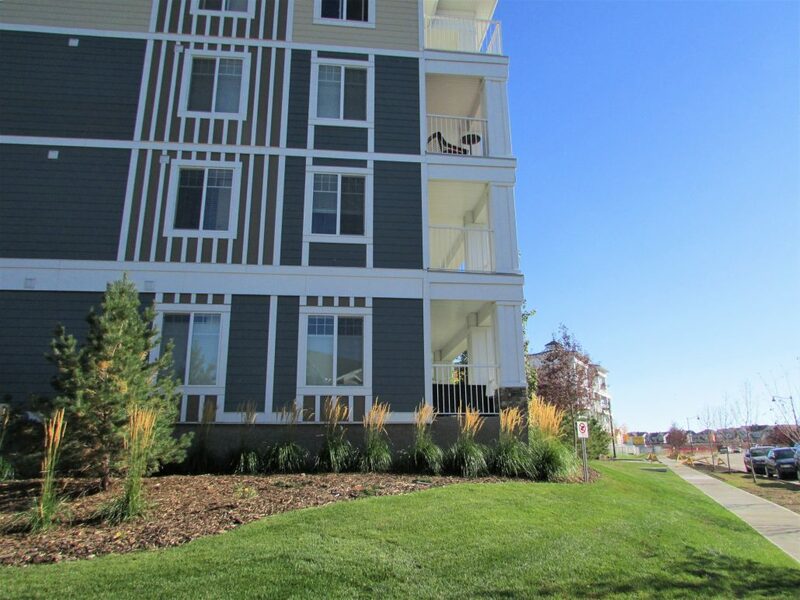 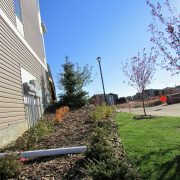 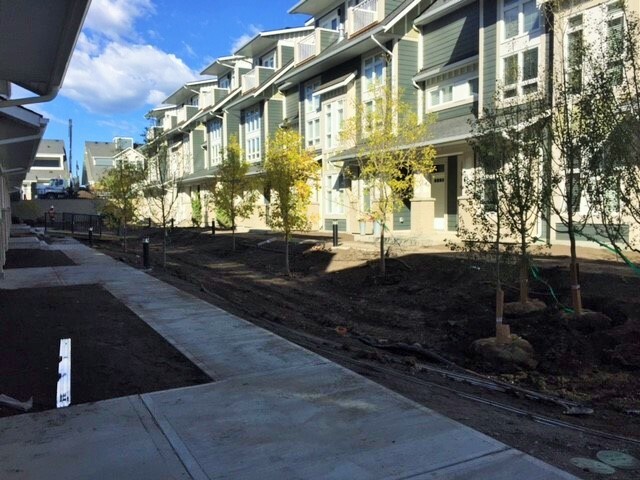 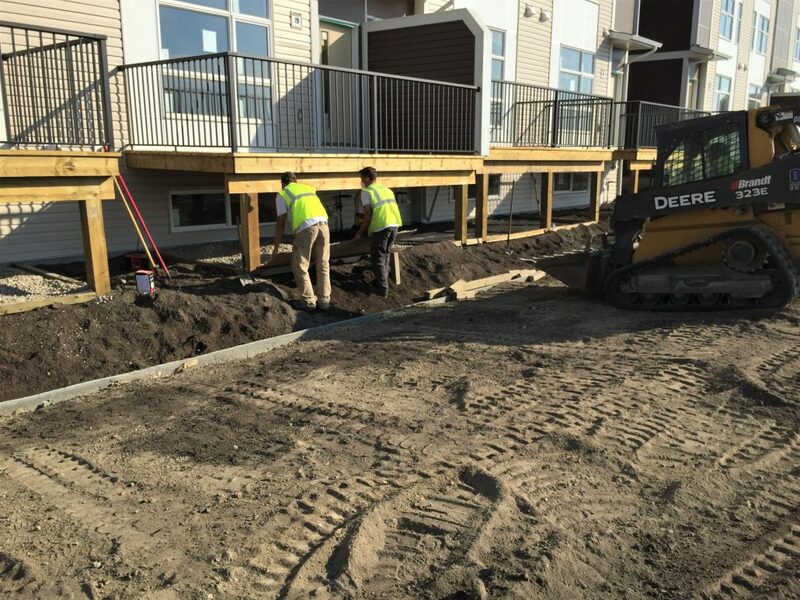 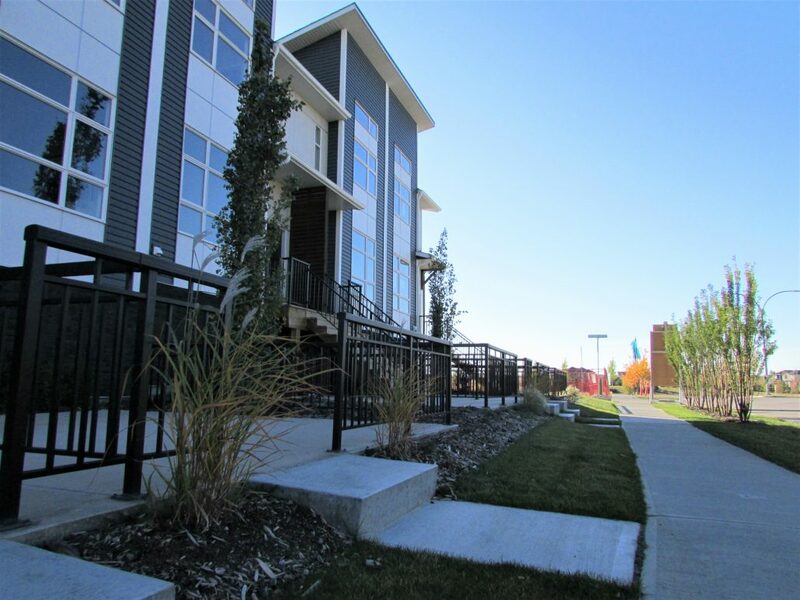 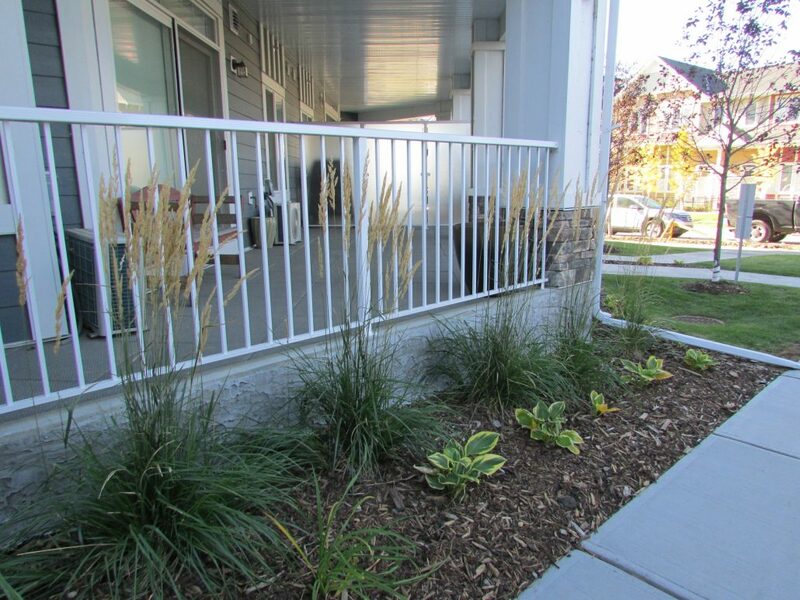 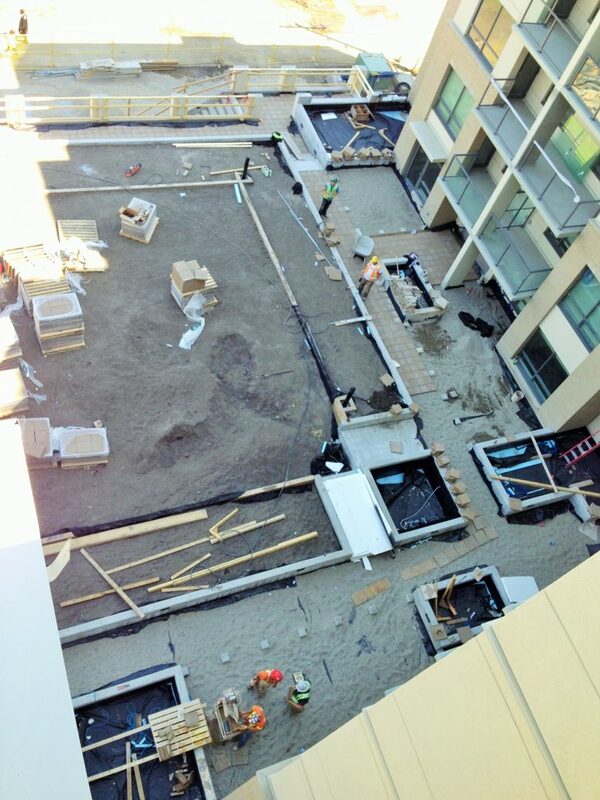 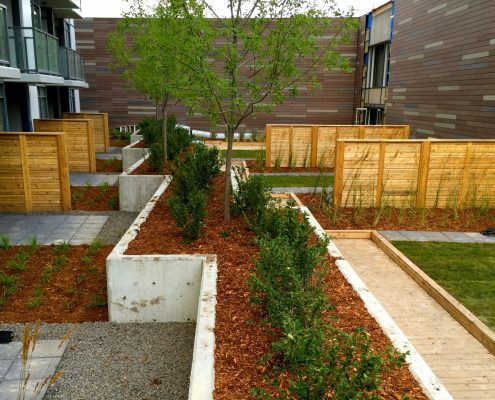 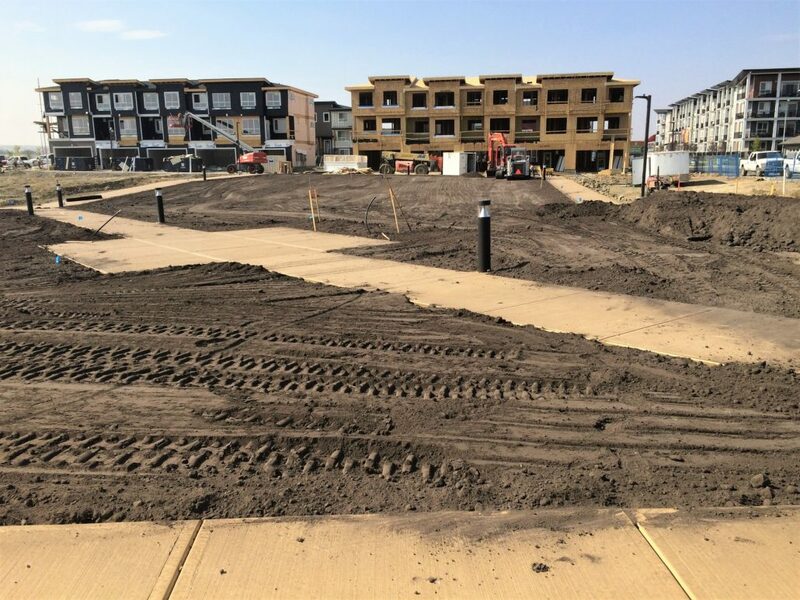 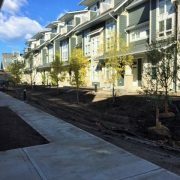 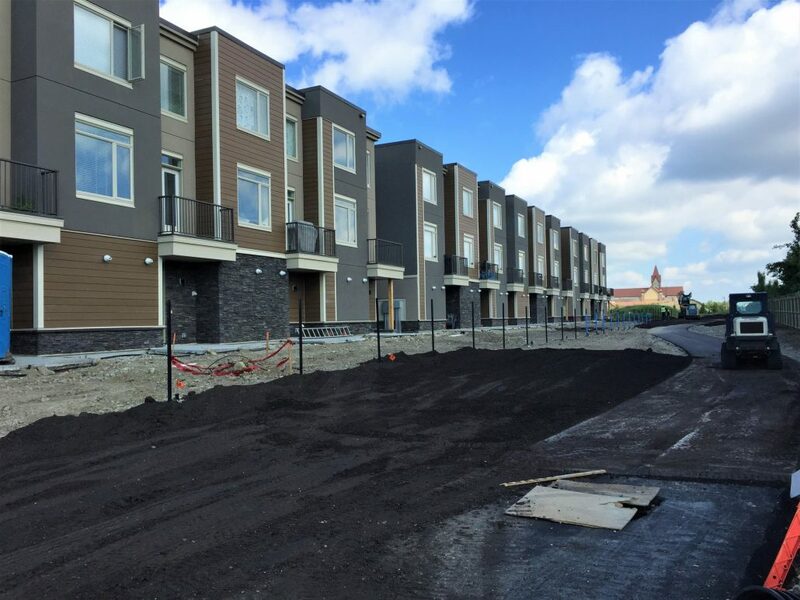 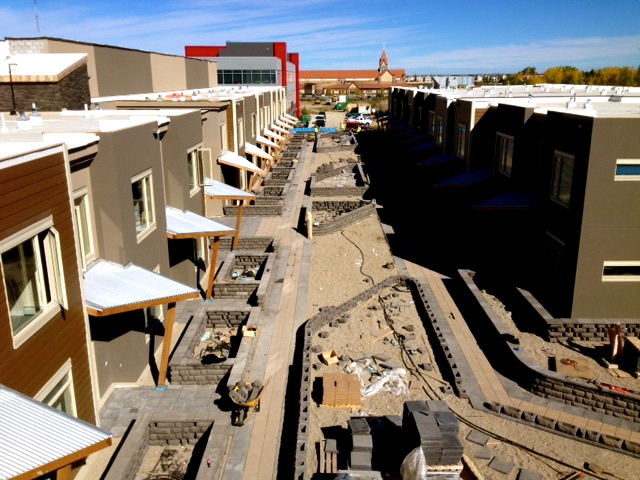 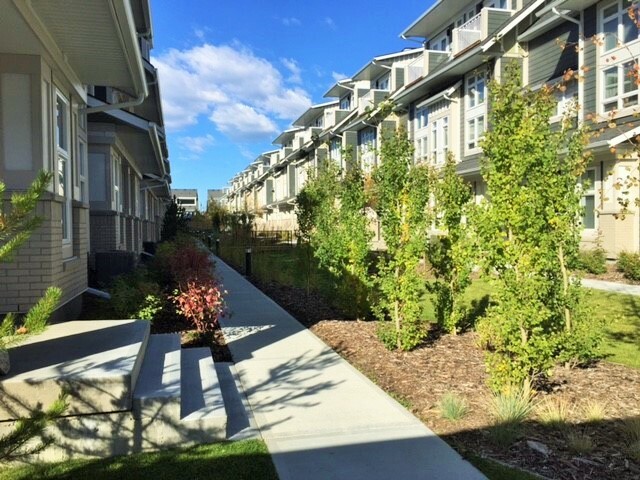 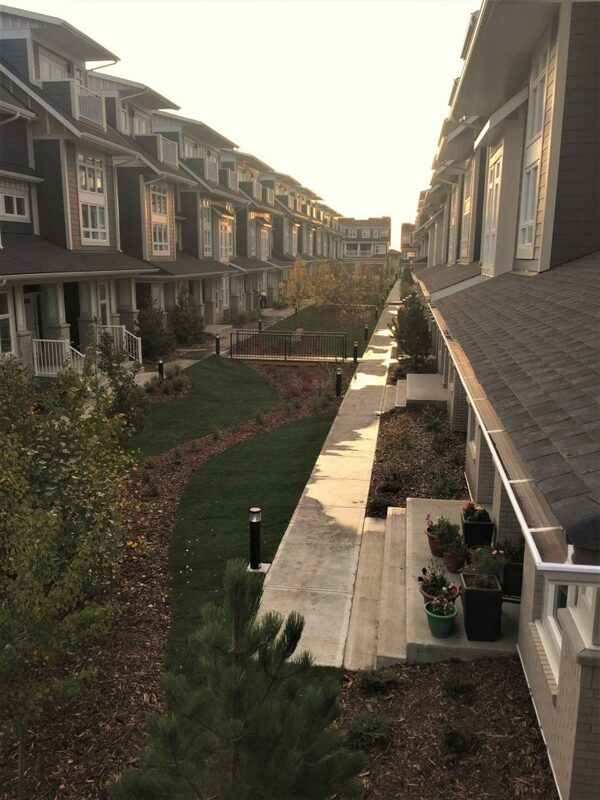 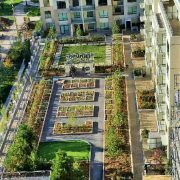 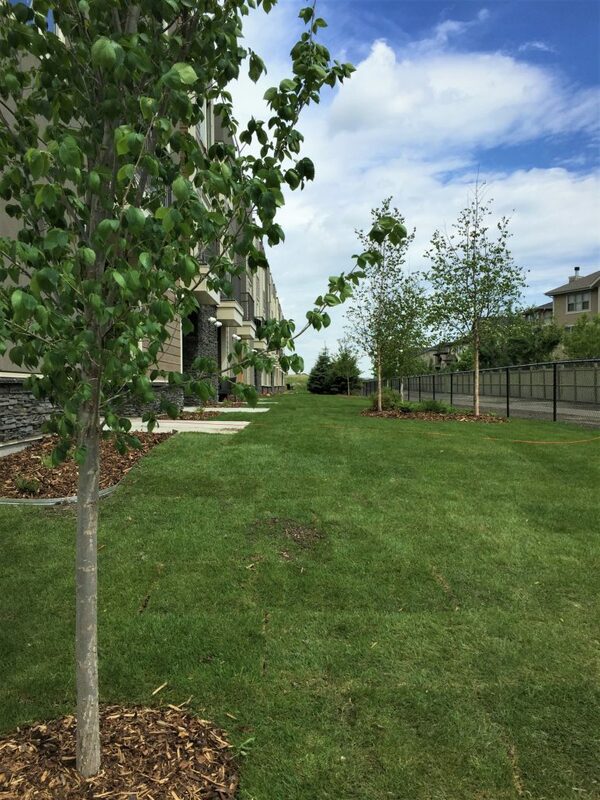 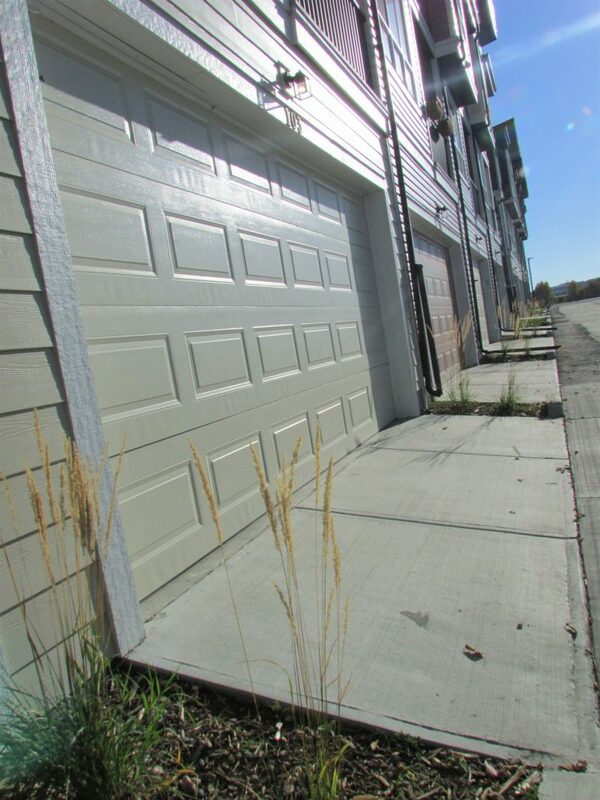 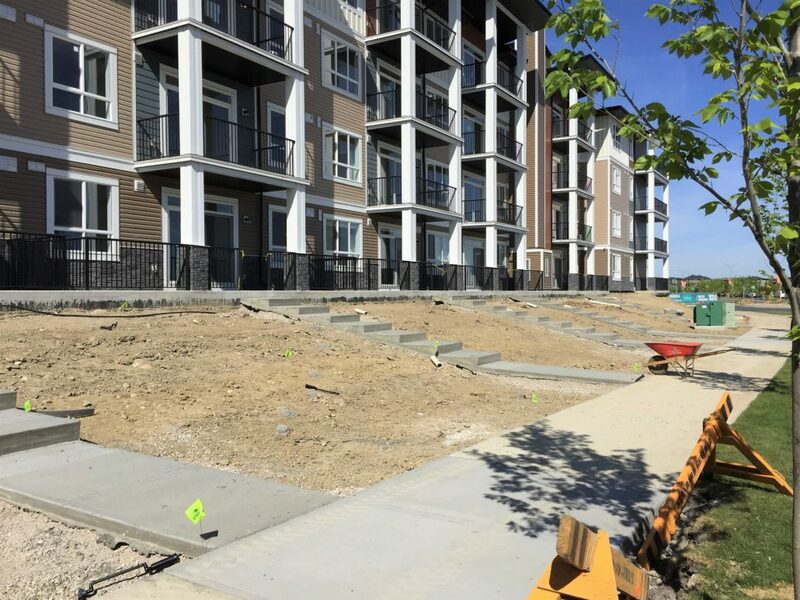 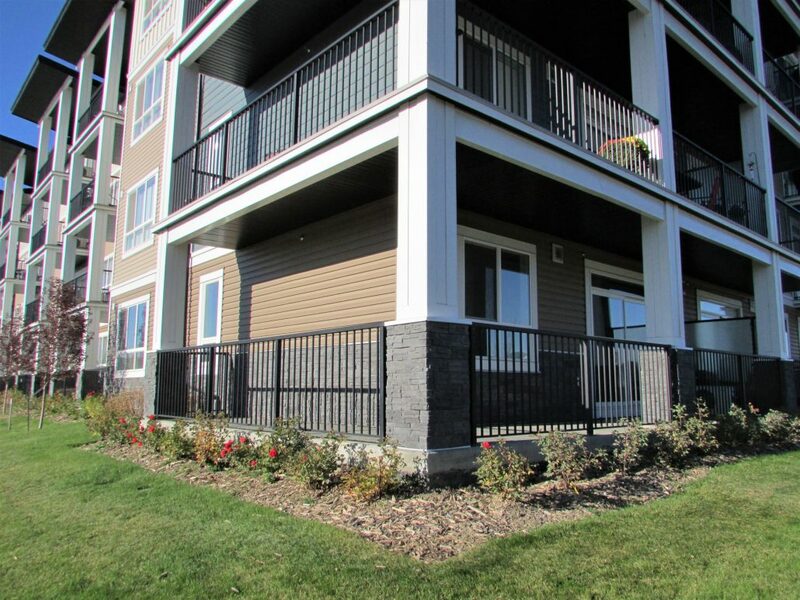 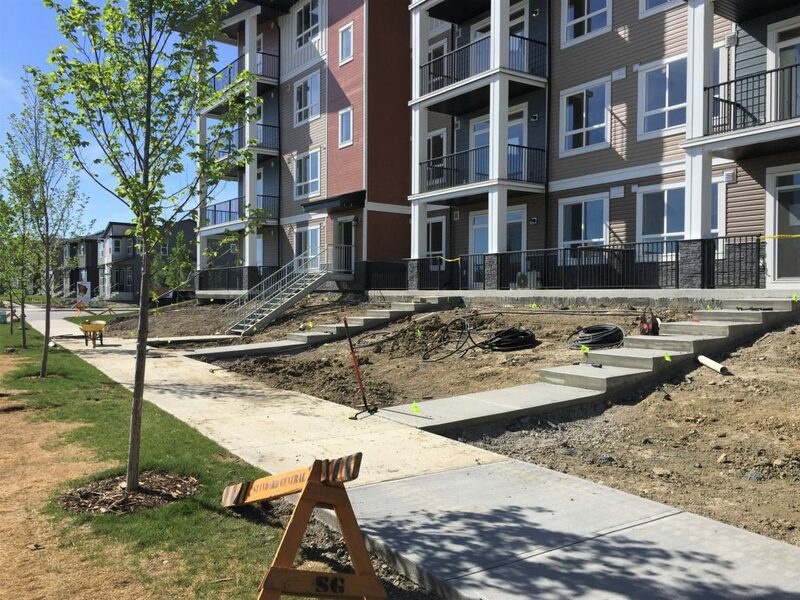 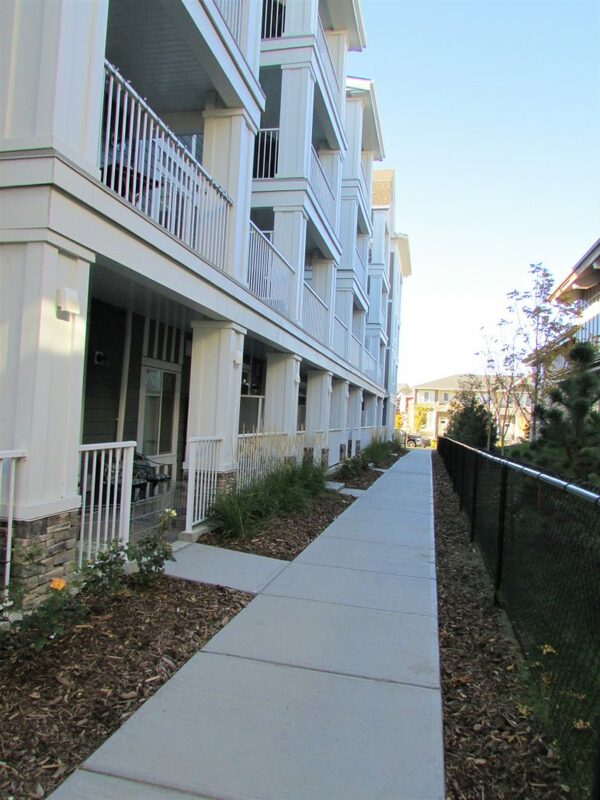 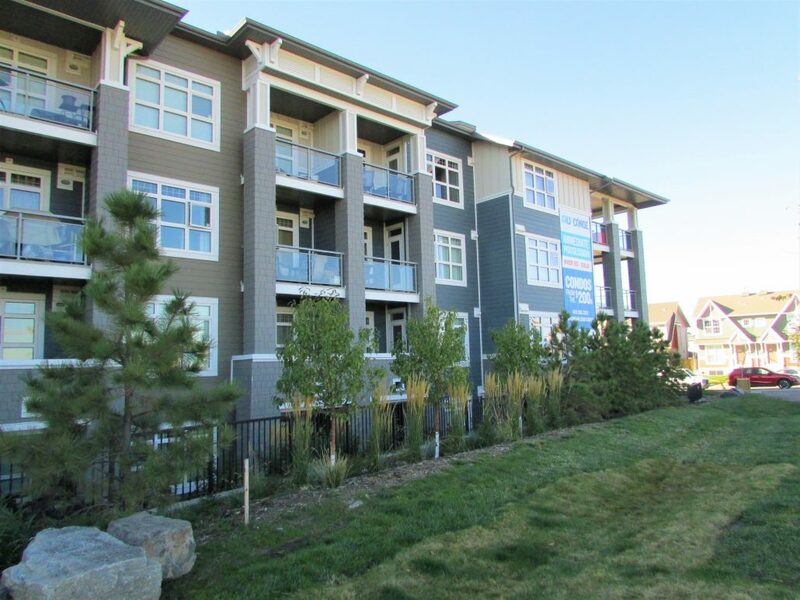 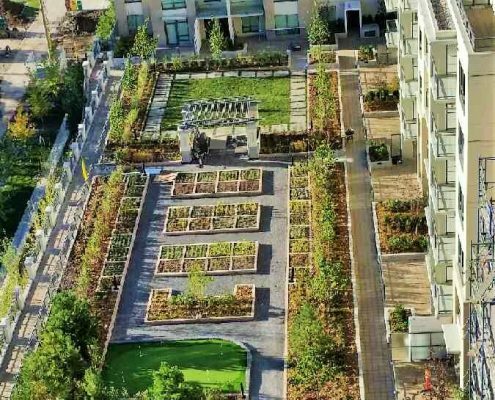 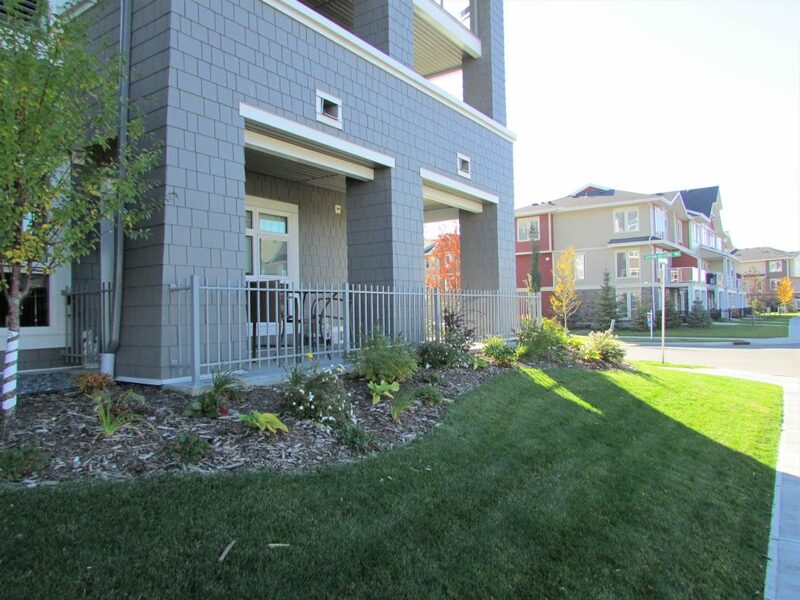 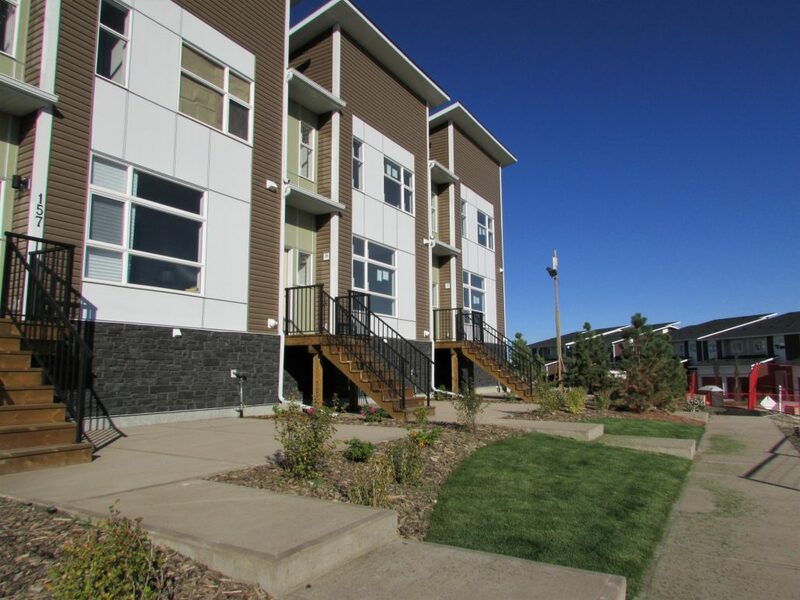 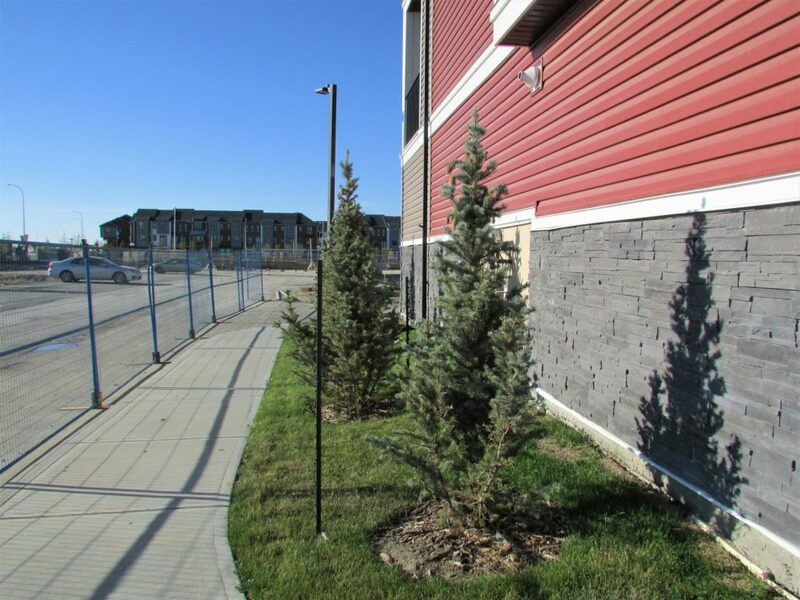 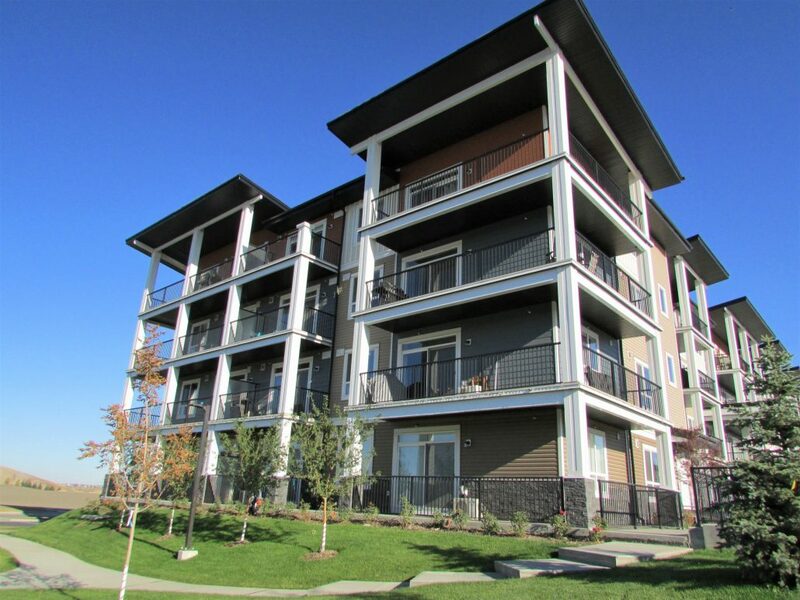 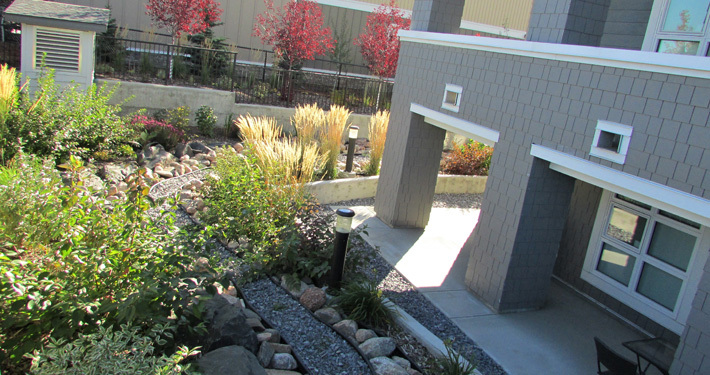 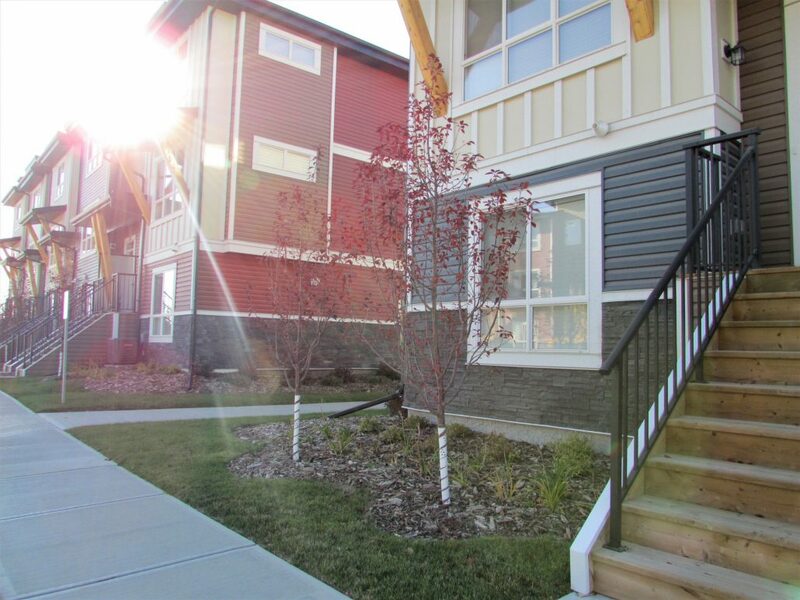 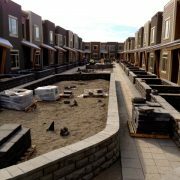 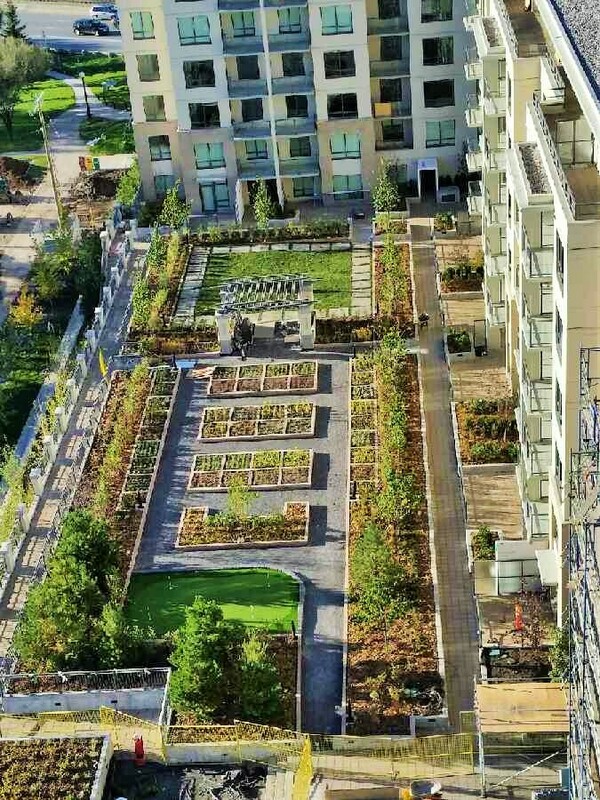 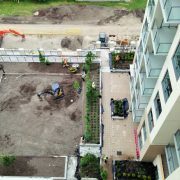 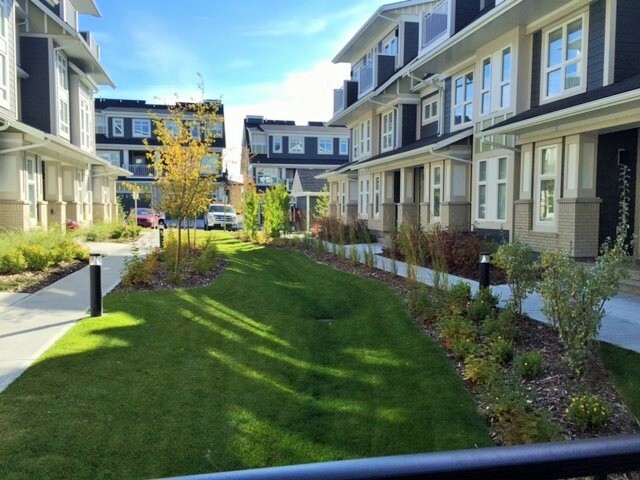 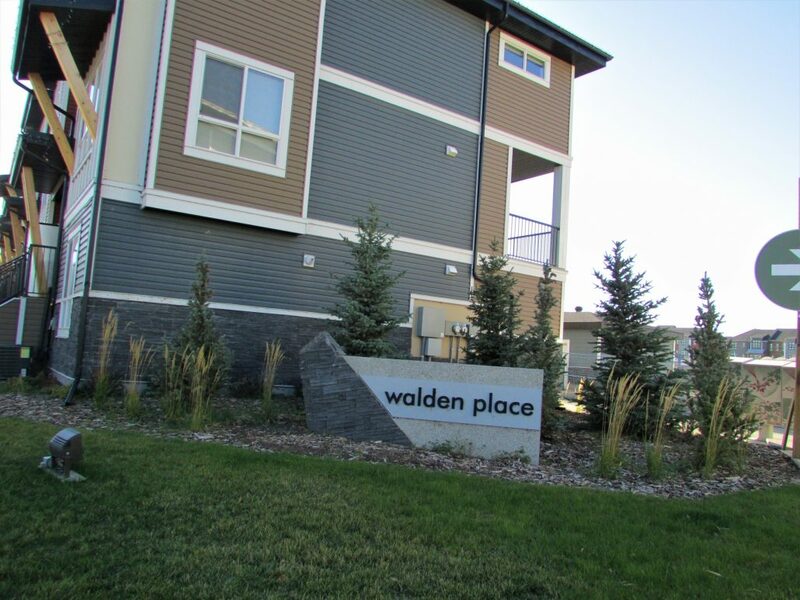 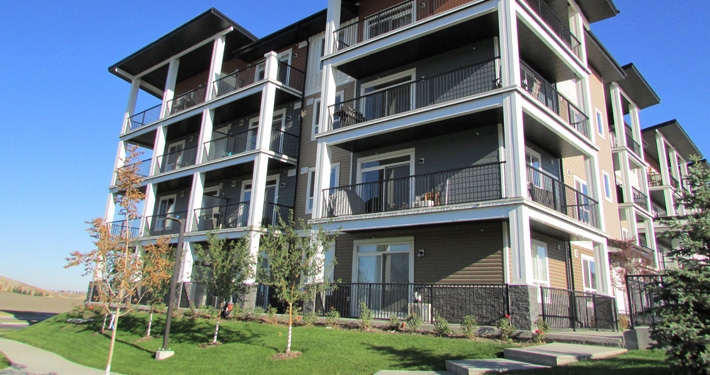 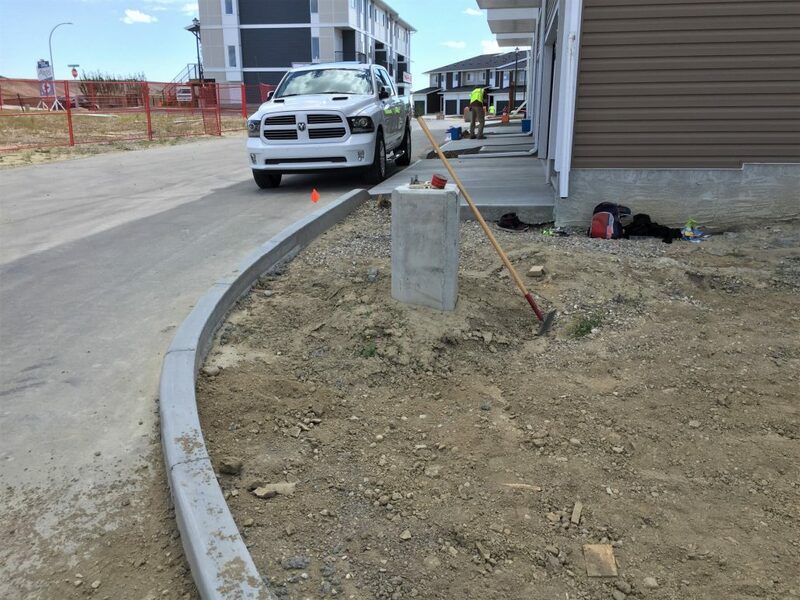 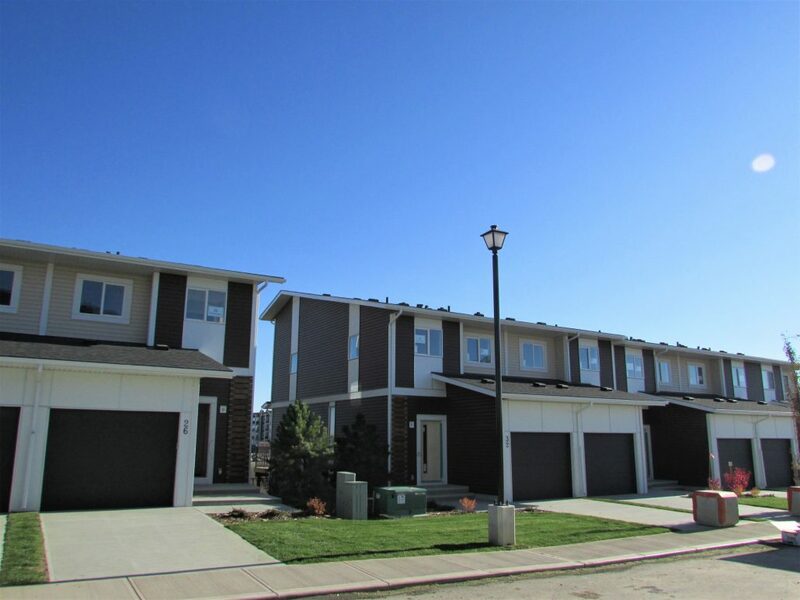 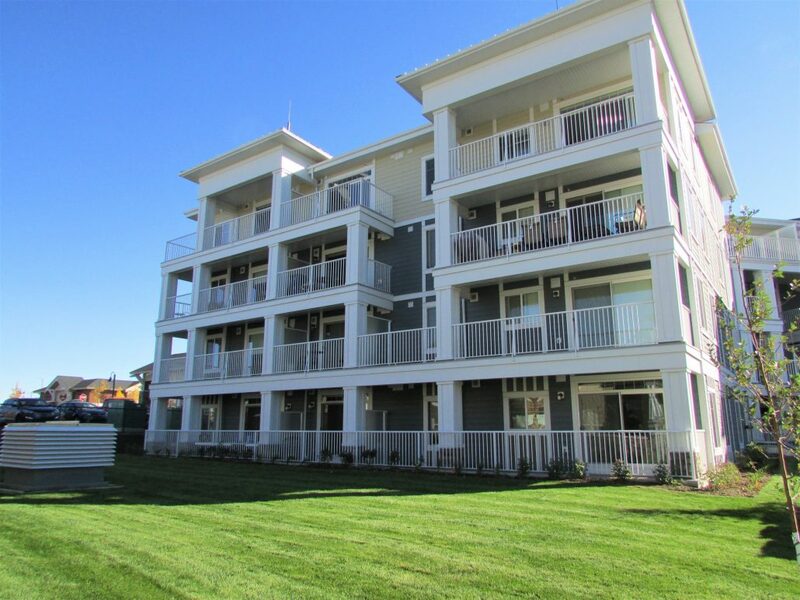 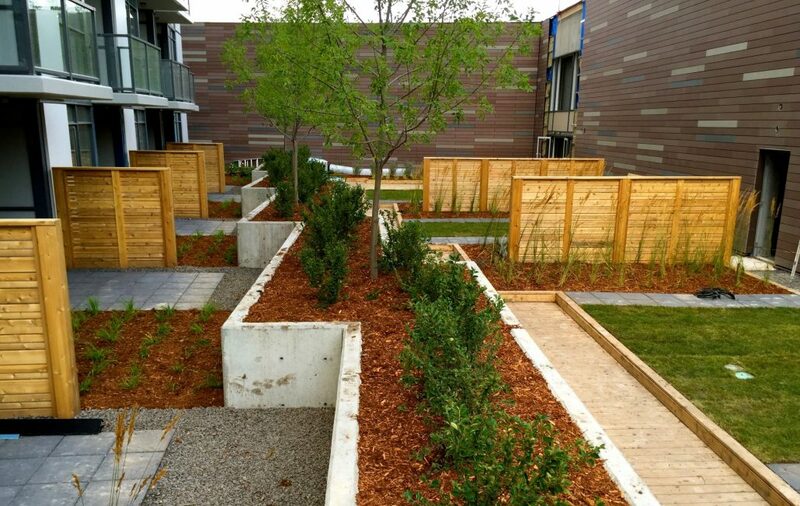 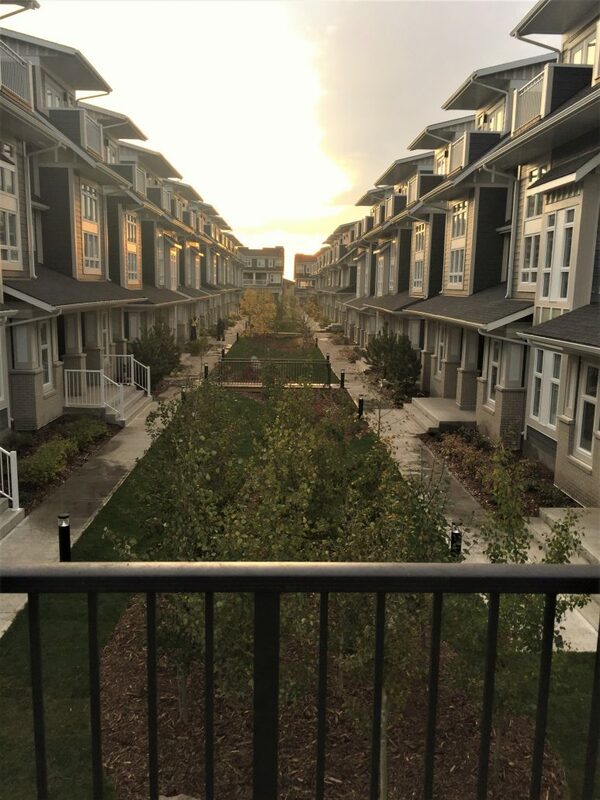 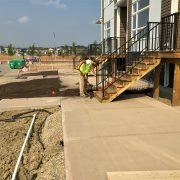 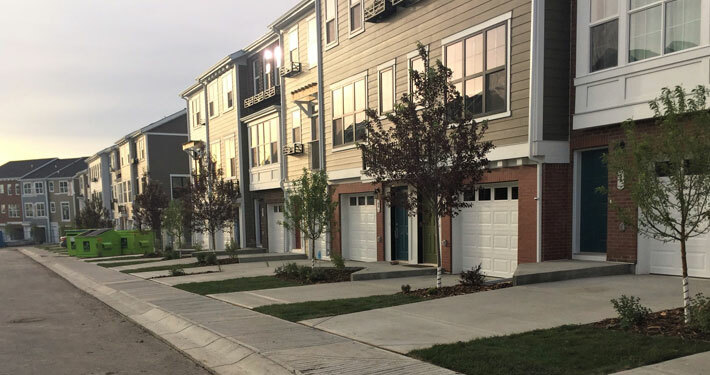 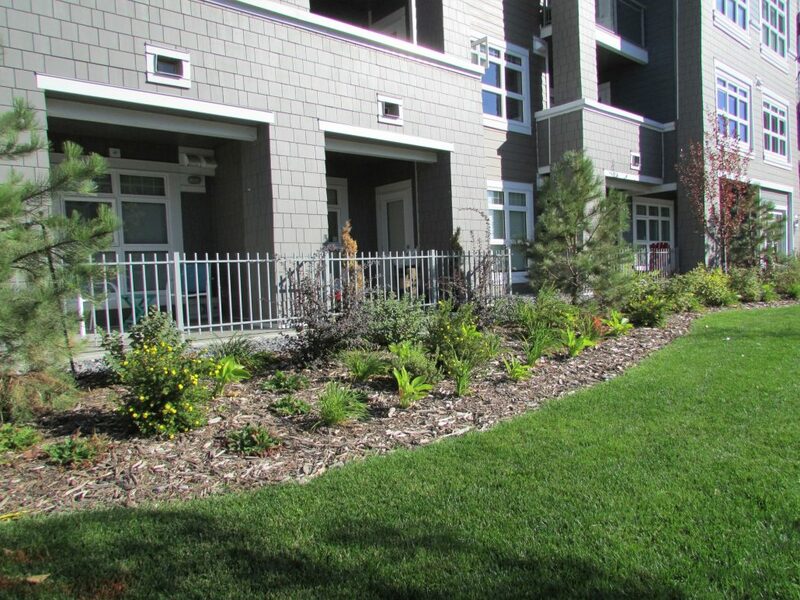 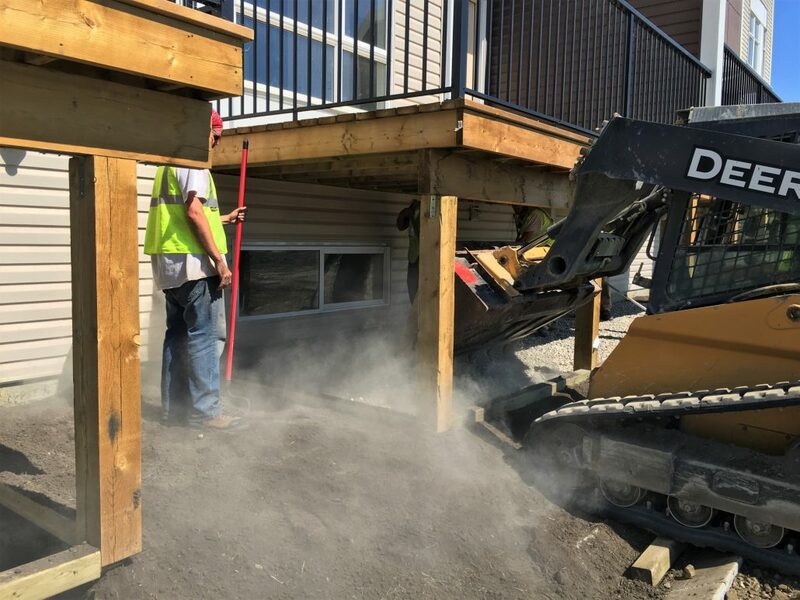 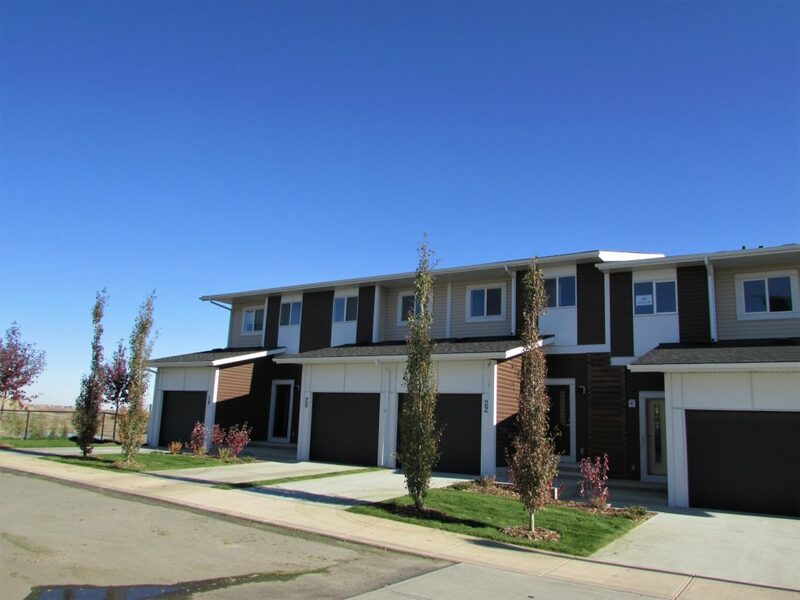 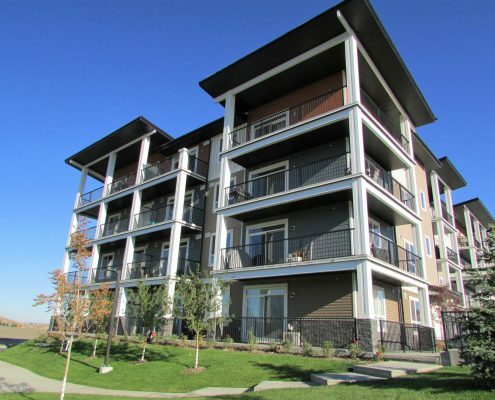 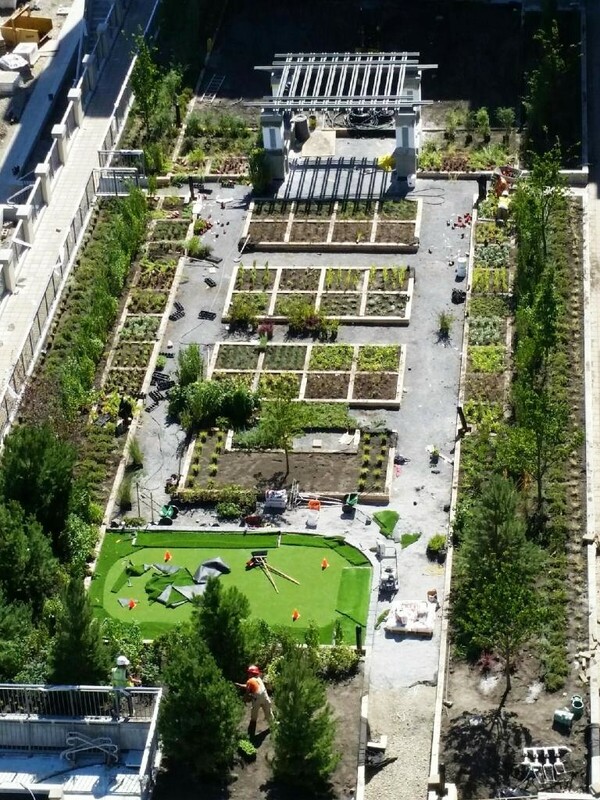 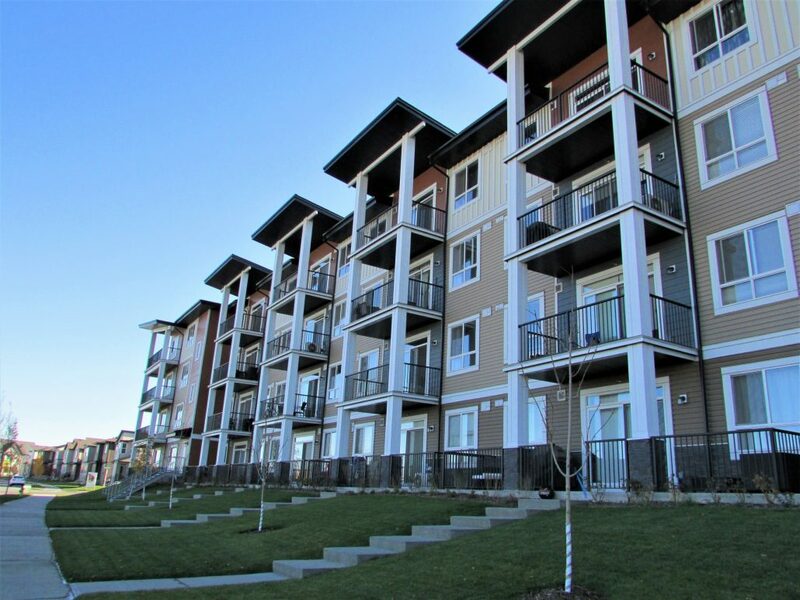 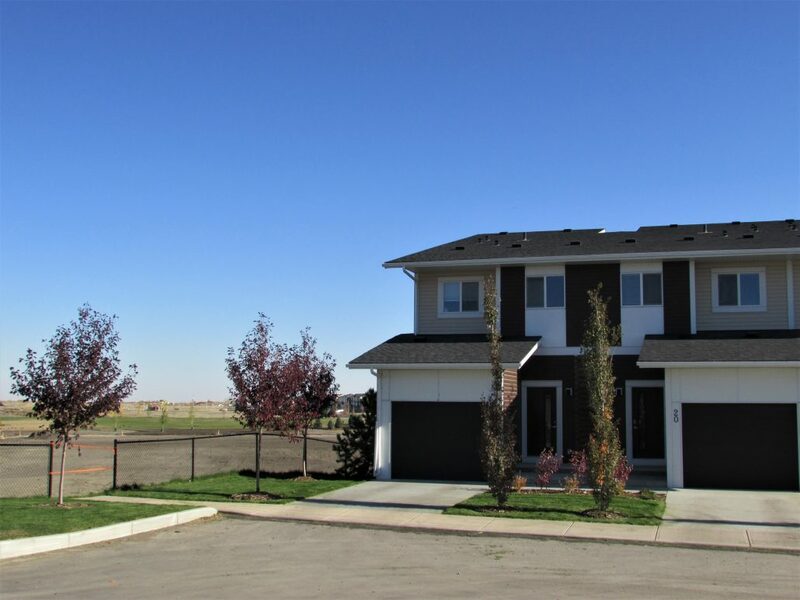 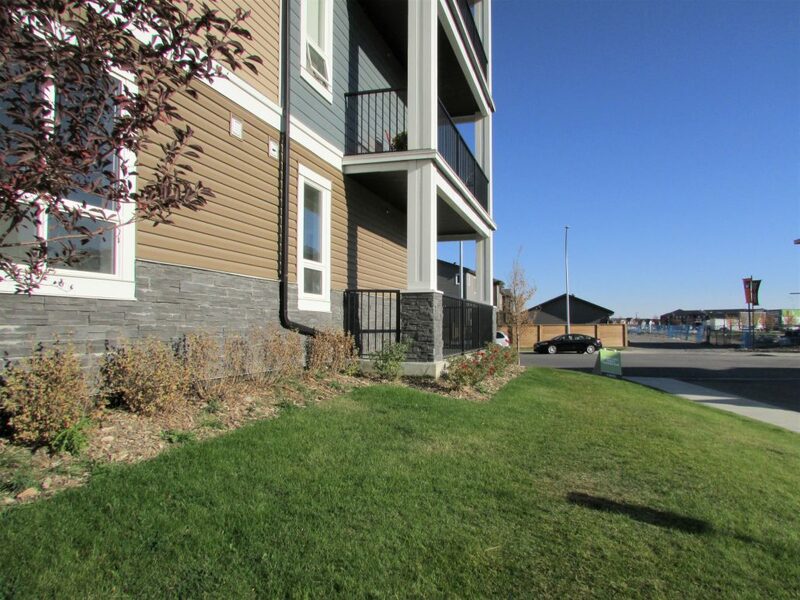 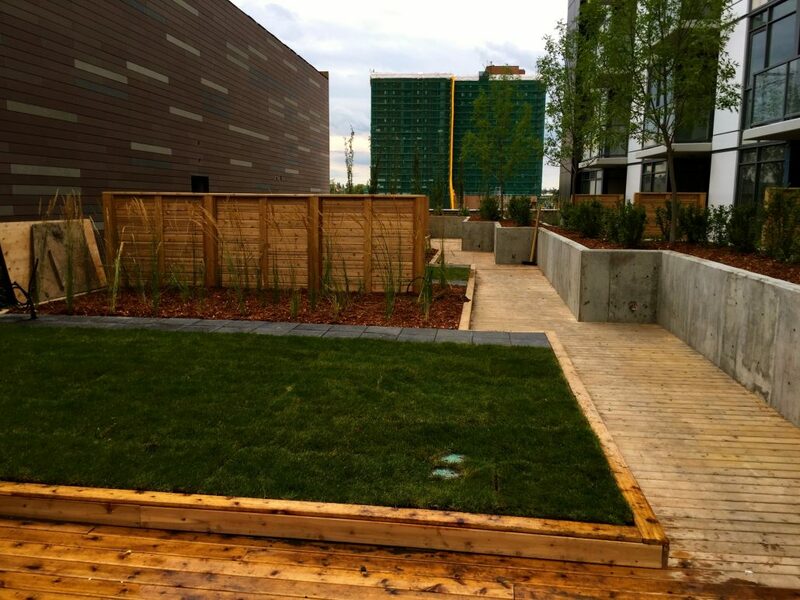 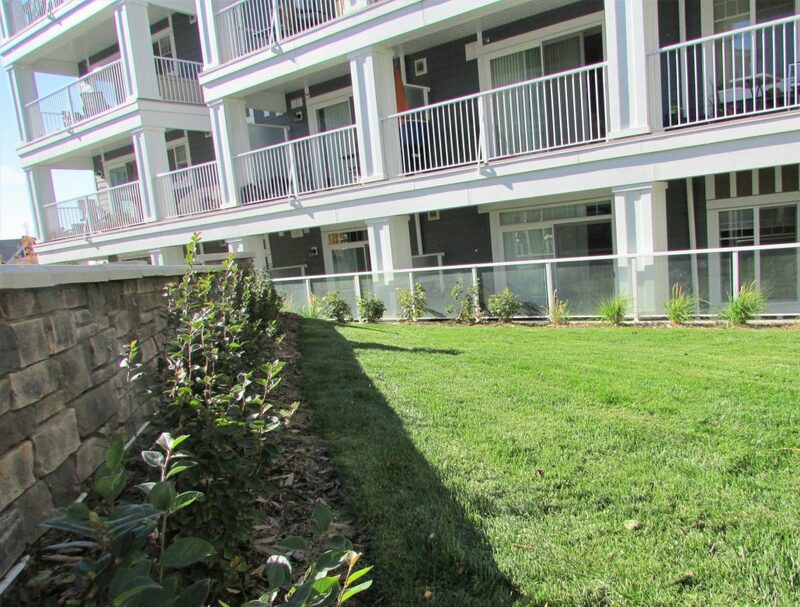 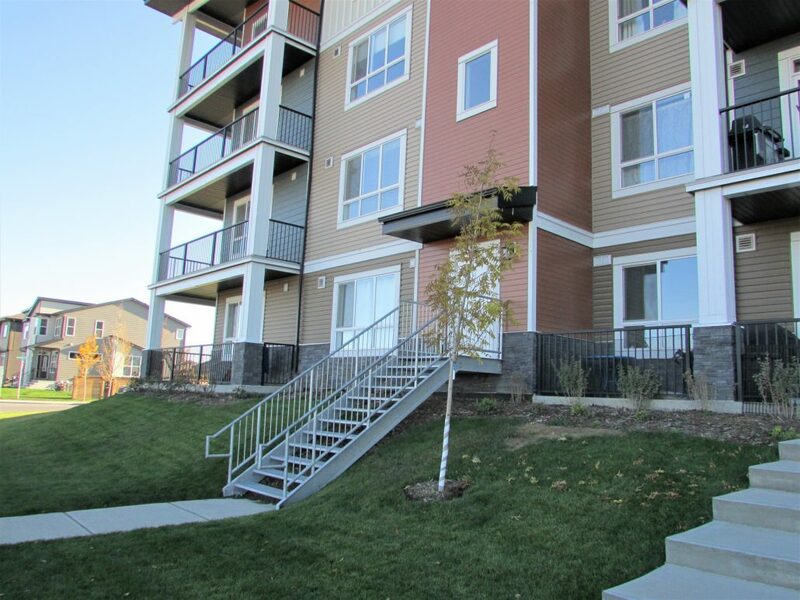 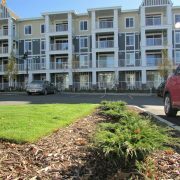 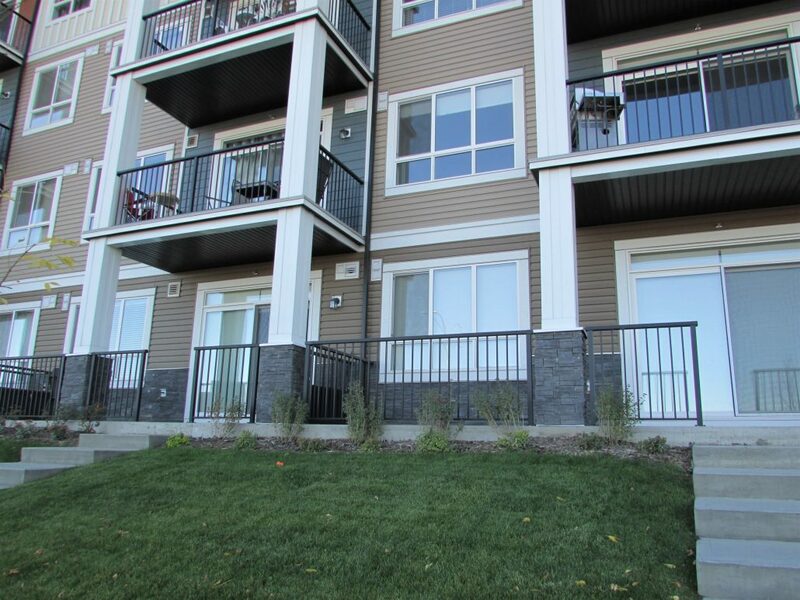 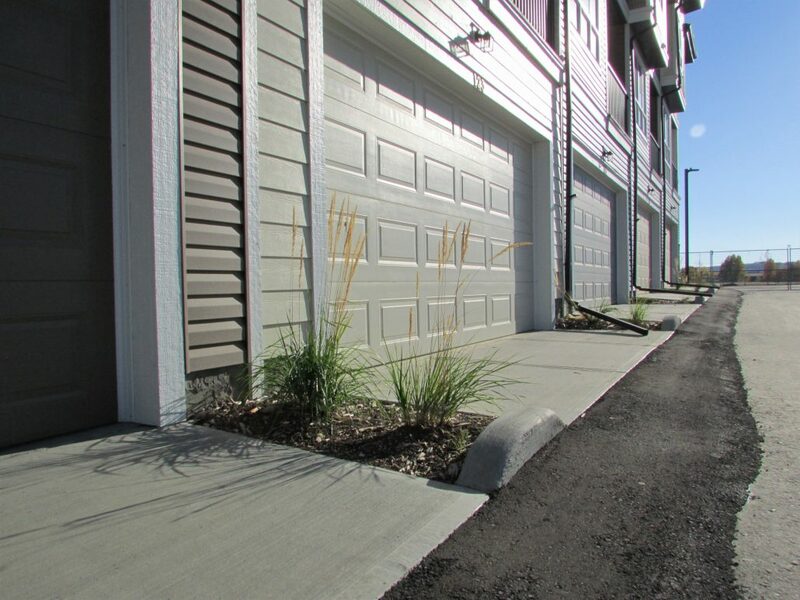 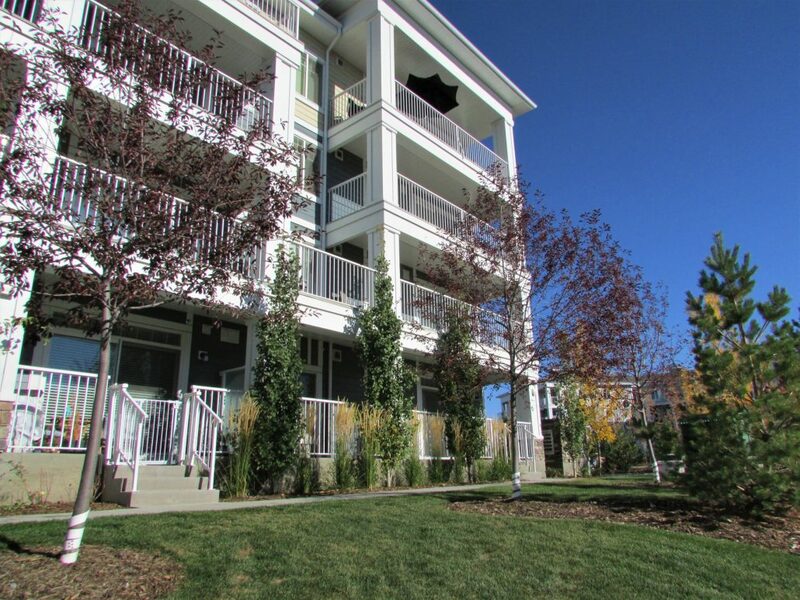 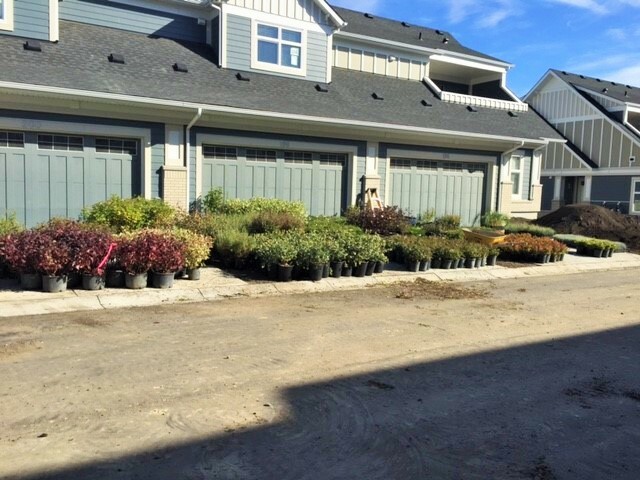 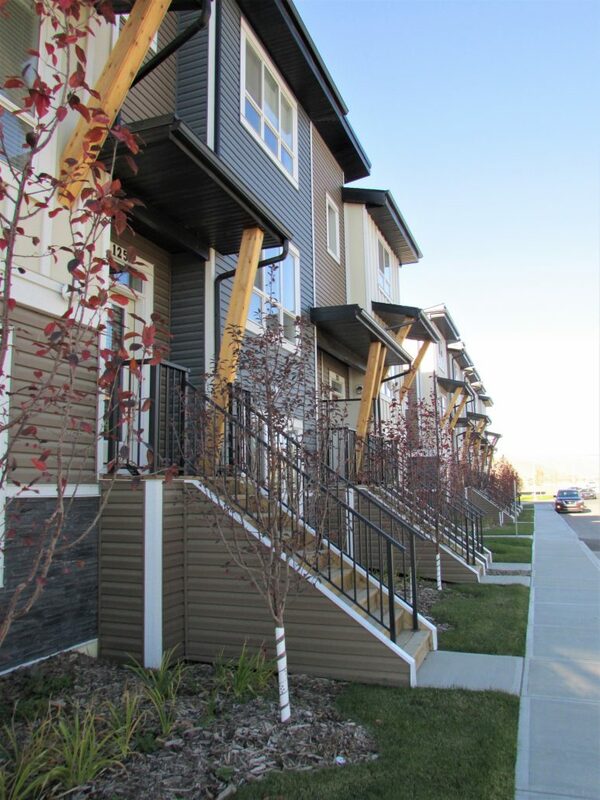 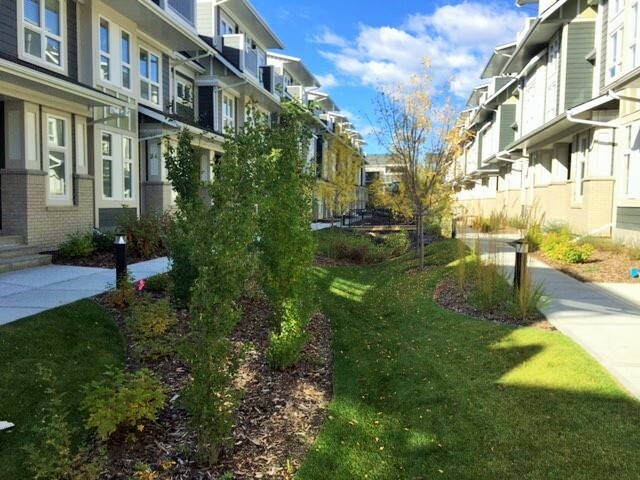 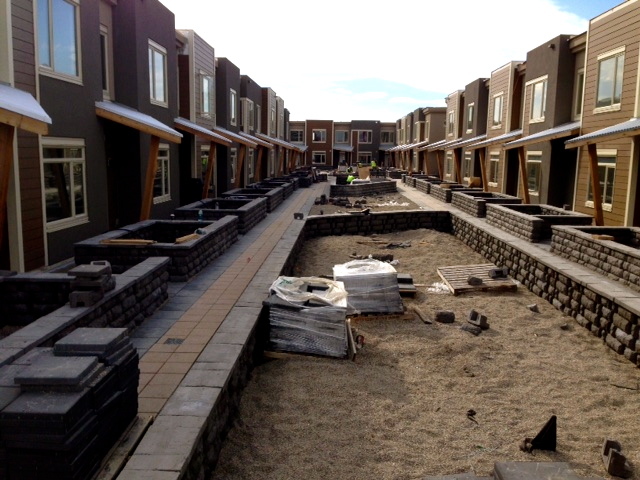 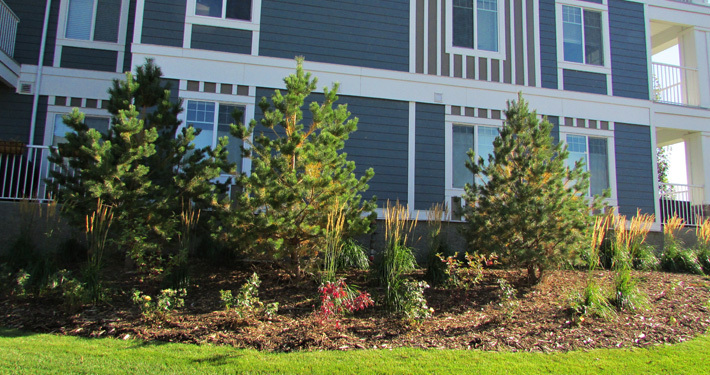 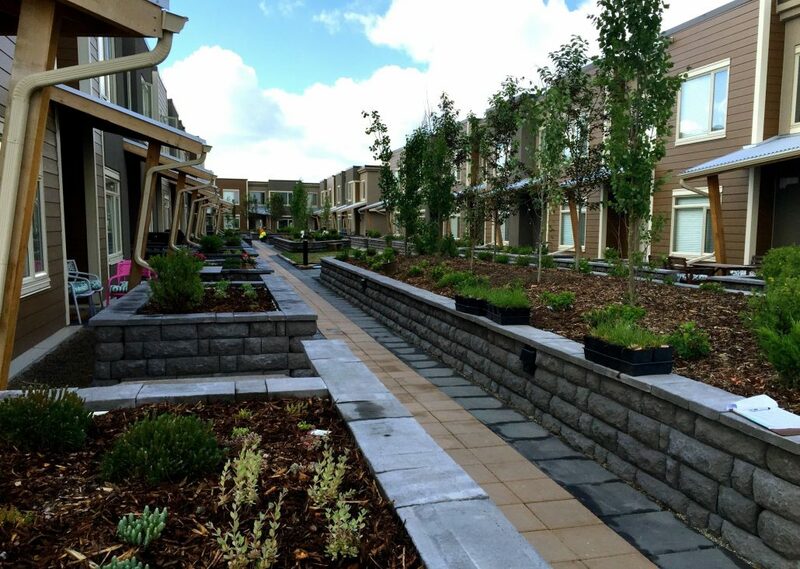 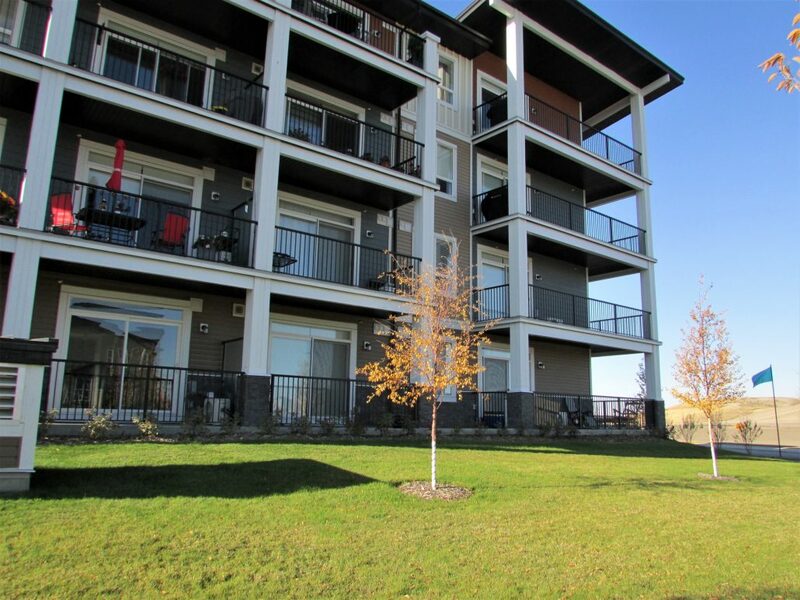 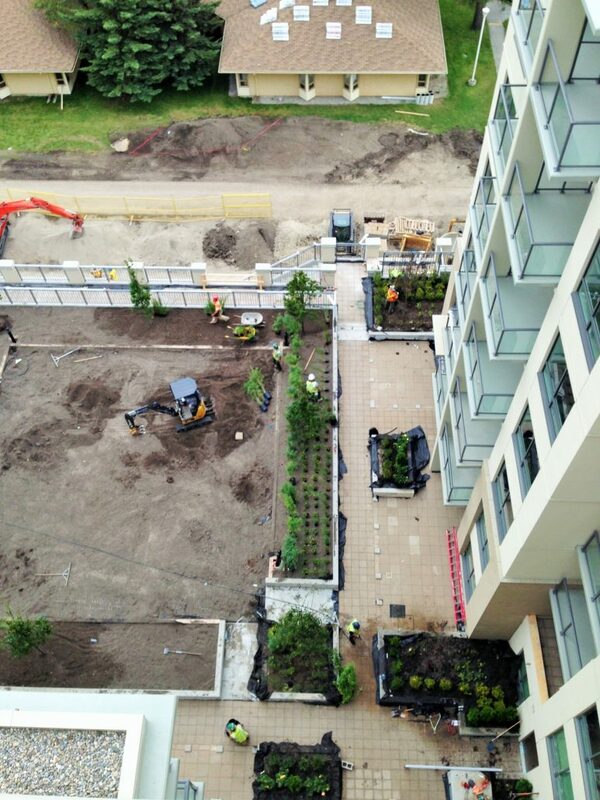 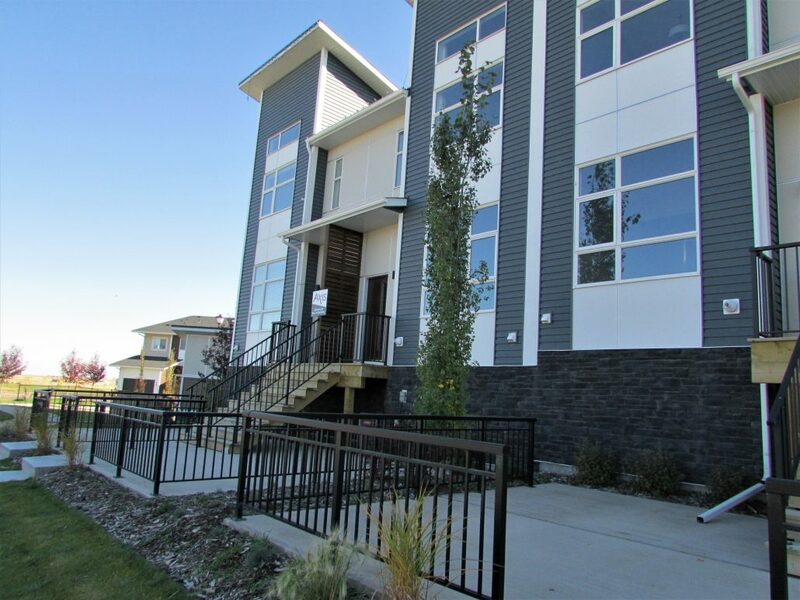 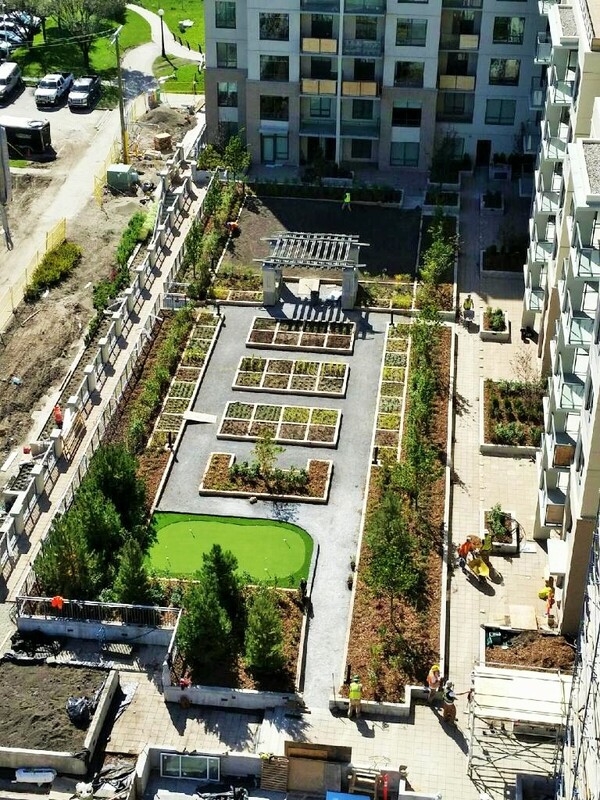 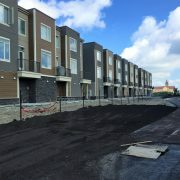 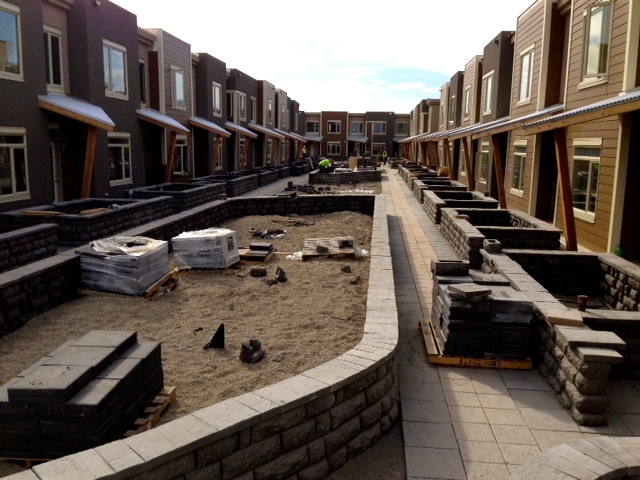 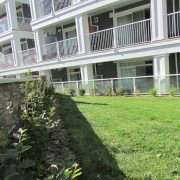 Saunders Landscaping has the knowledge, experience, and equipment to landscape multi-family homes, high rises, warehouses, single family developments, commercial centres, and so much more! 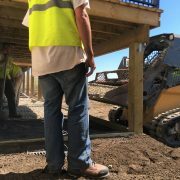 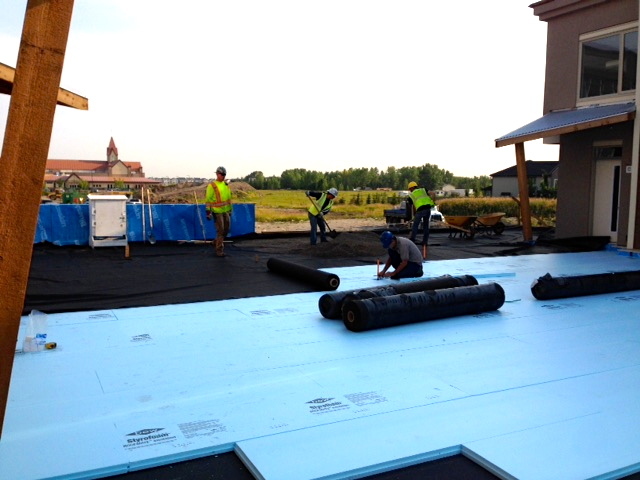 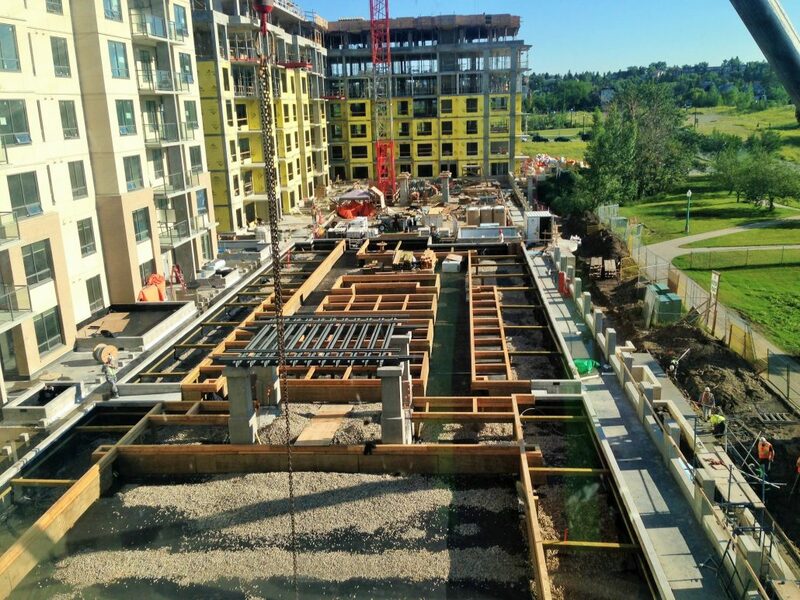 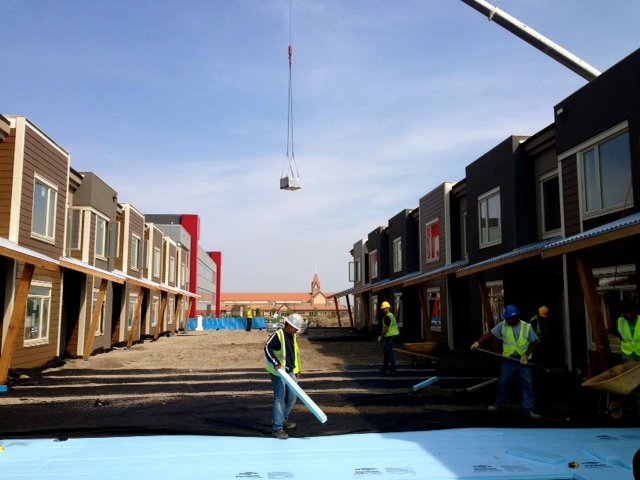 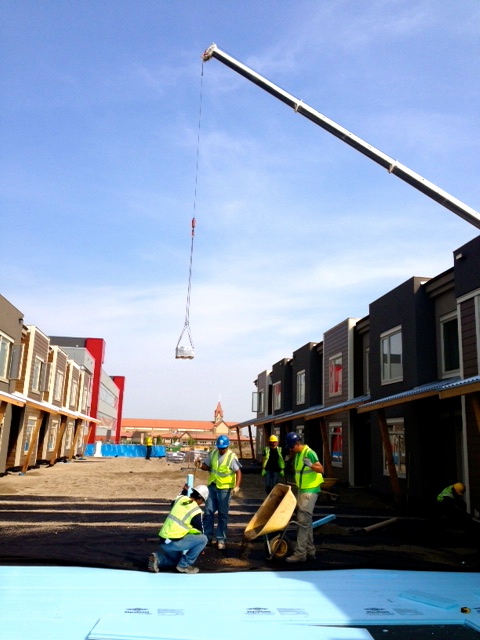 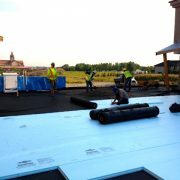 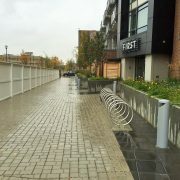 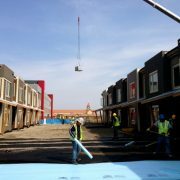 We’re proud of the work we do and believe in the integrity of the services we provide. 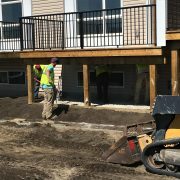 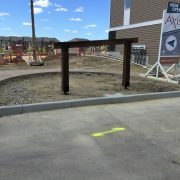 Wood Work: Decks, Fences, Planters, Pergolas, etc.